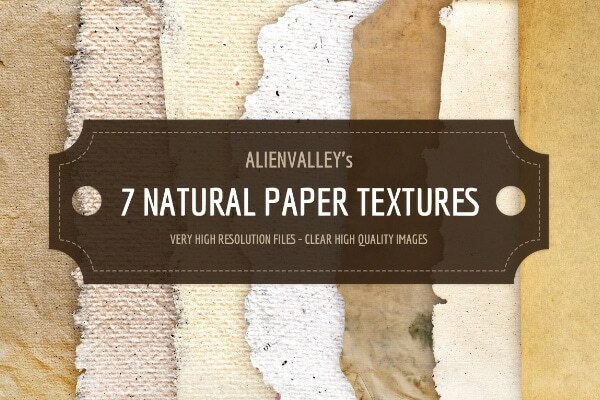 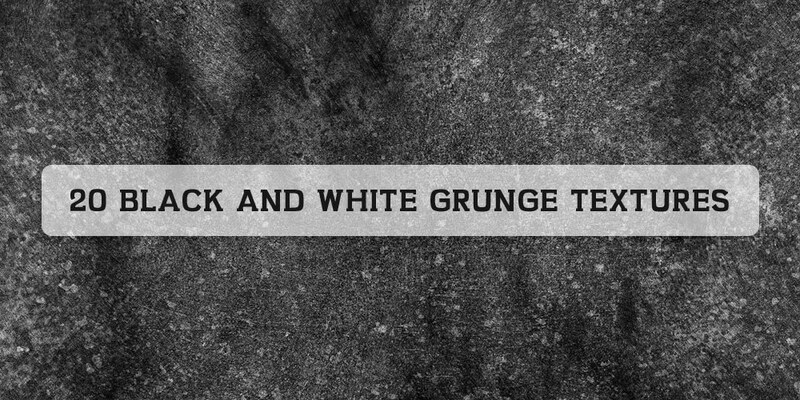 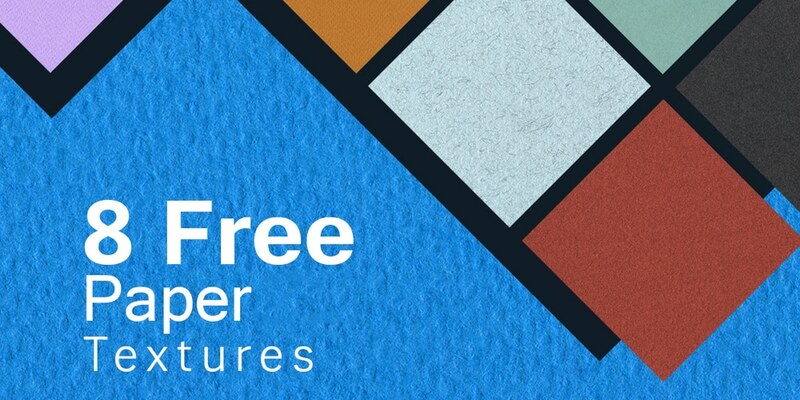 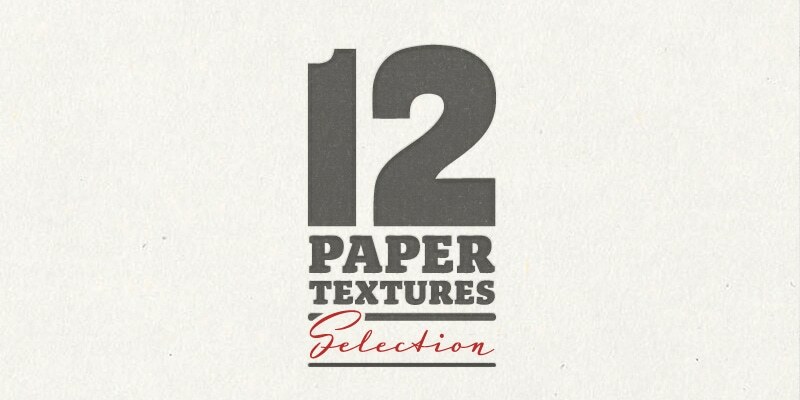 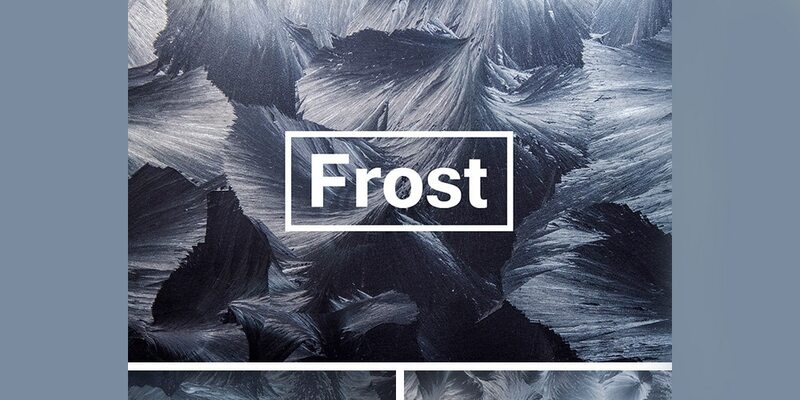 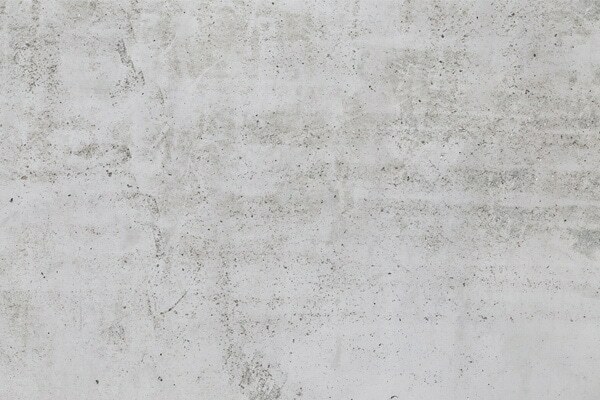 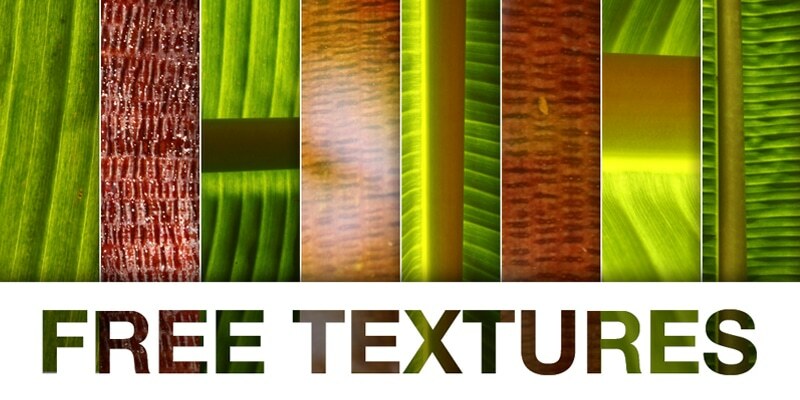 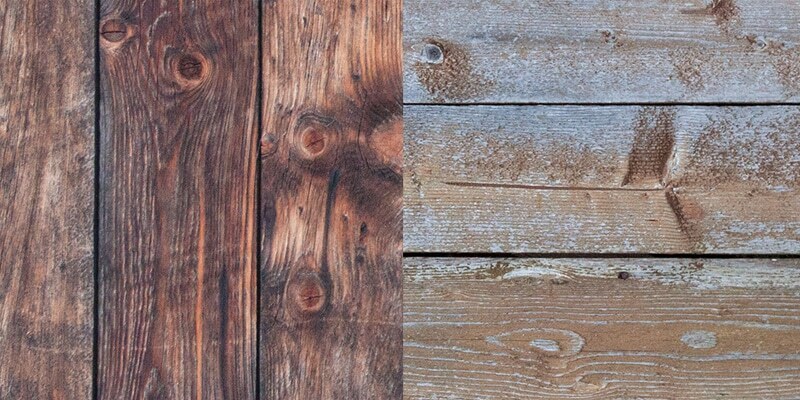 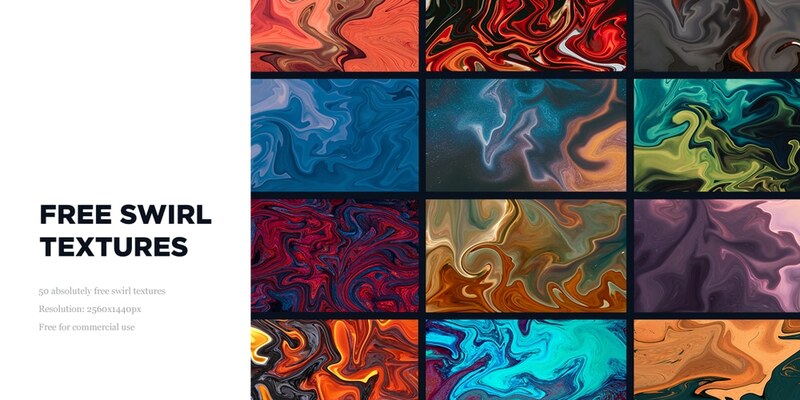 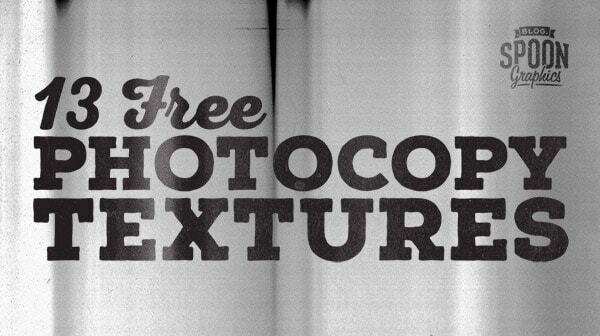 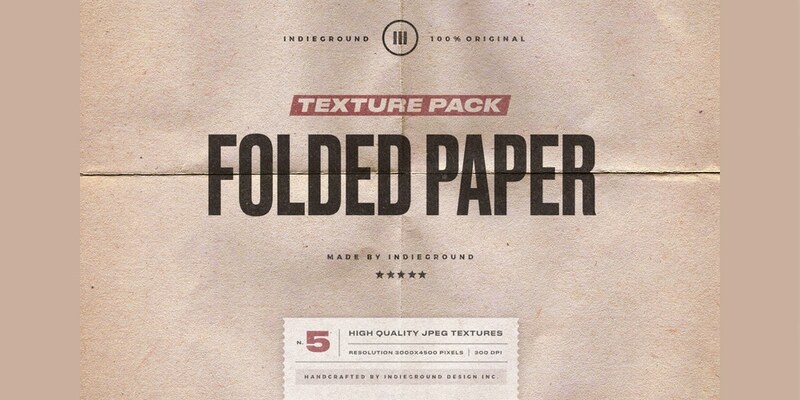 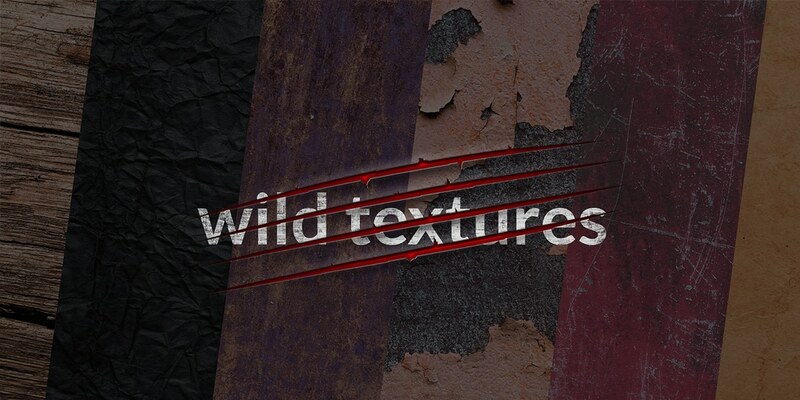 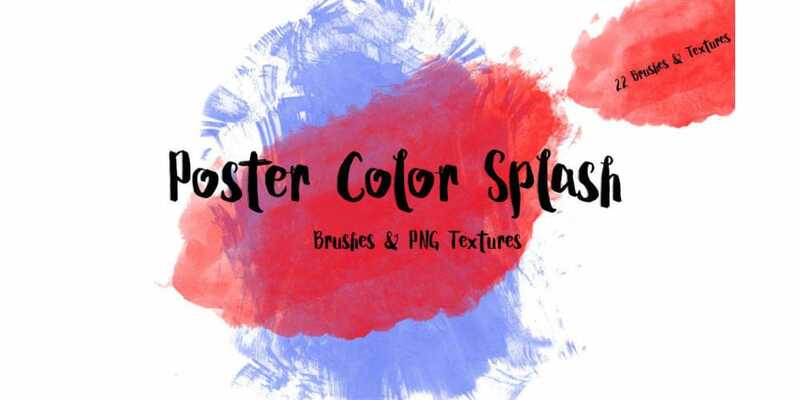 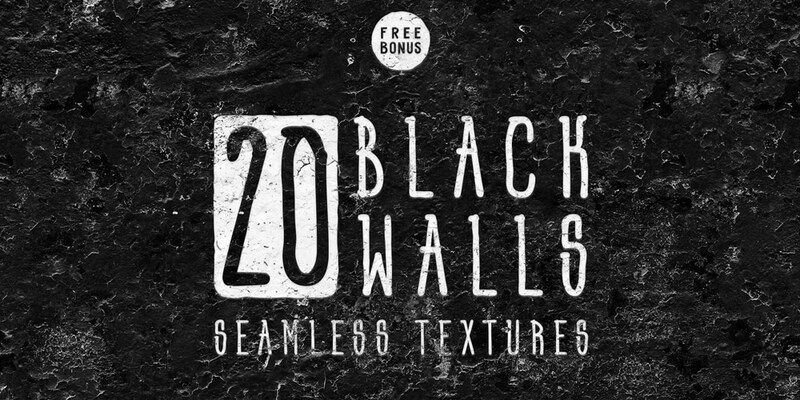 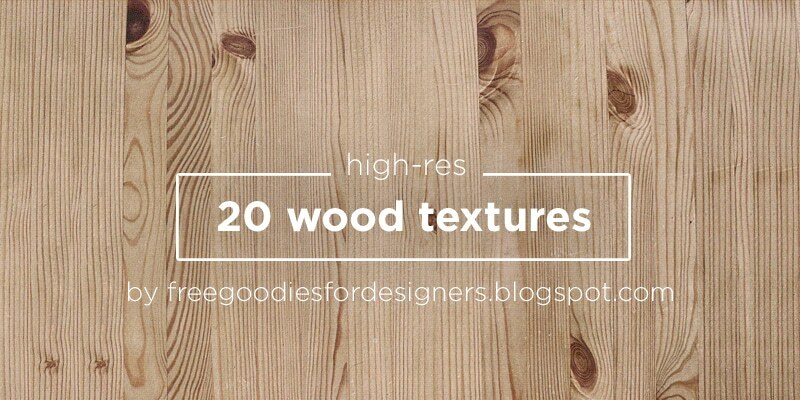 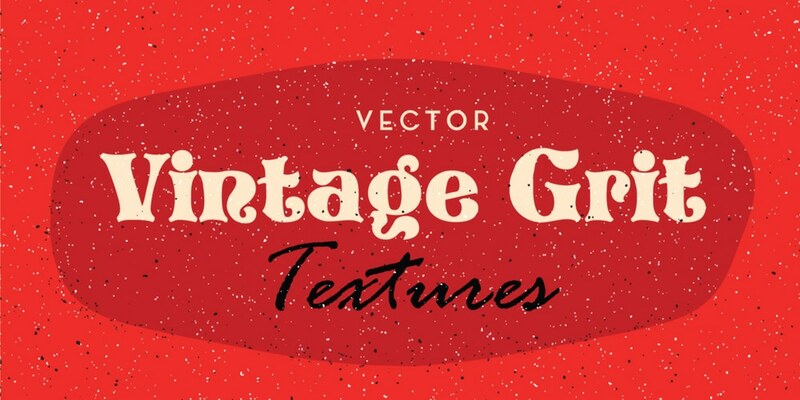 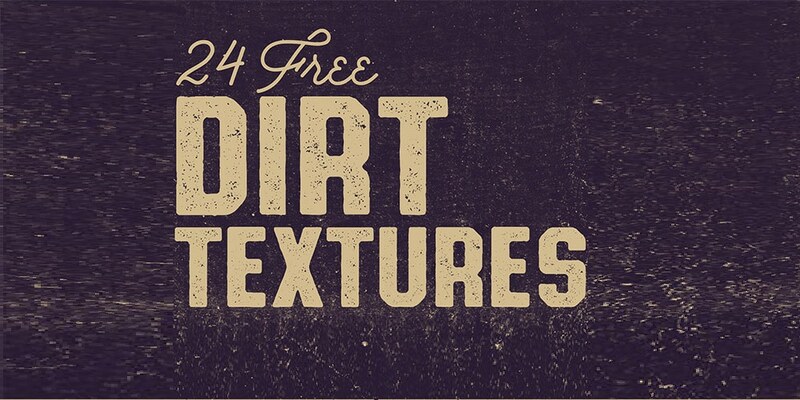 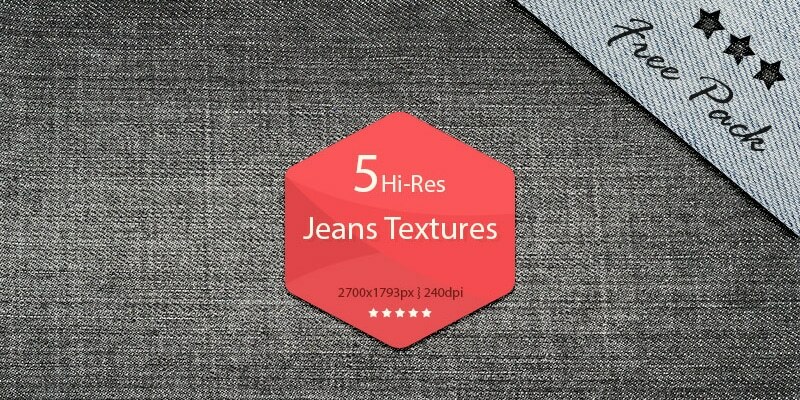 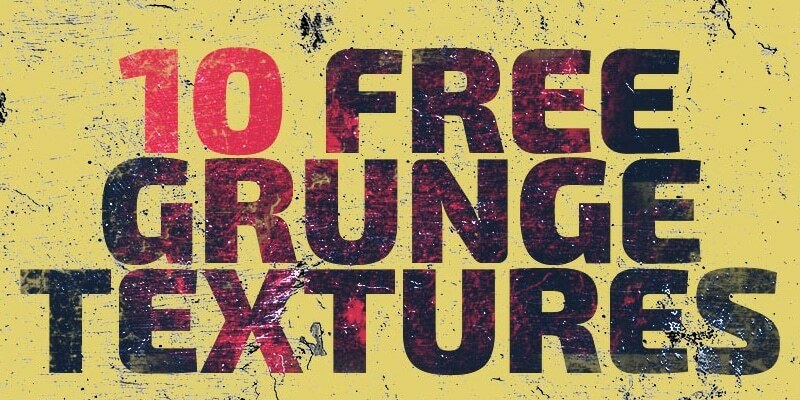 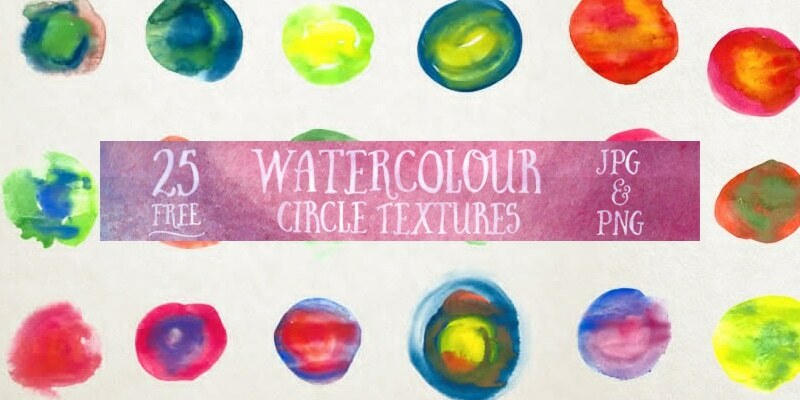 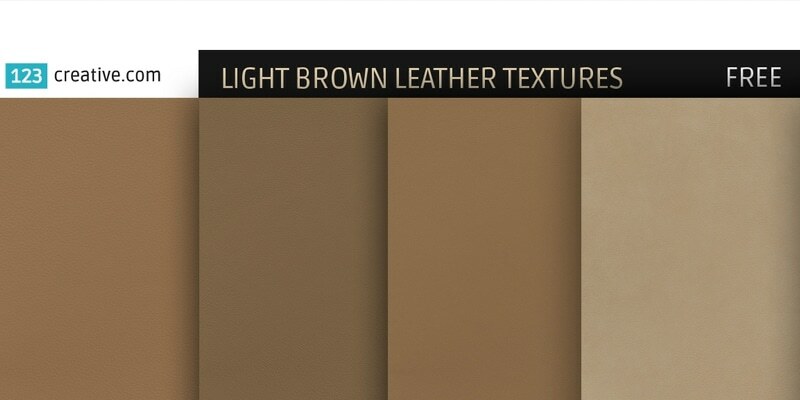 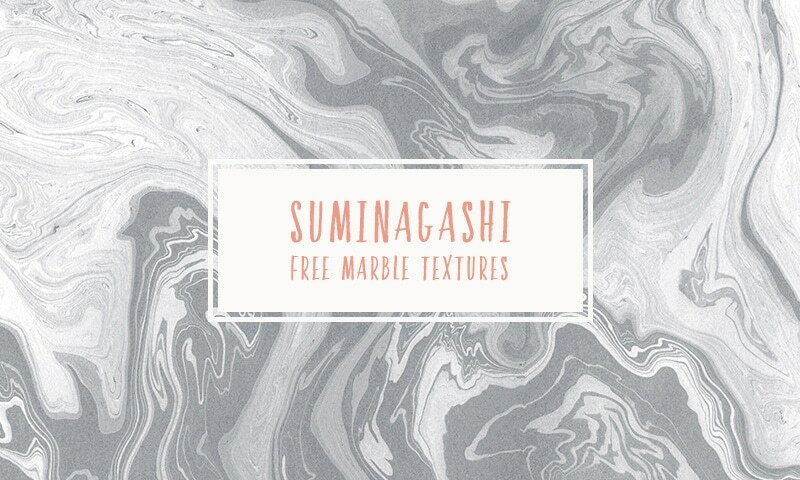 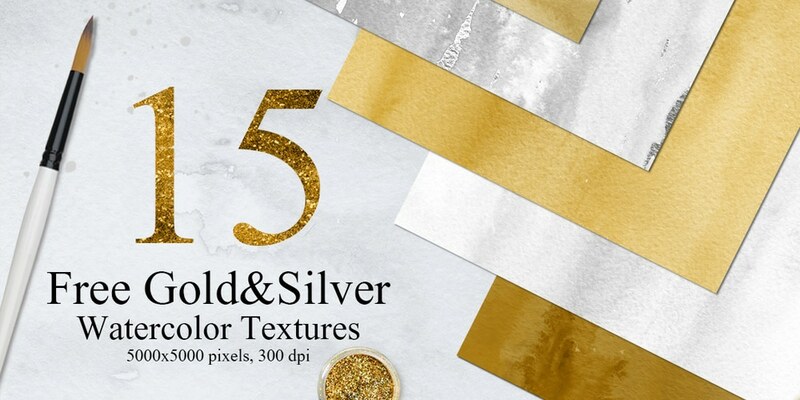 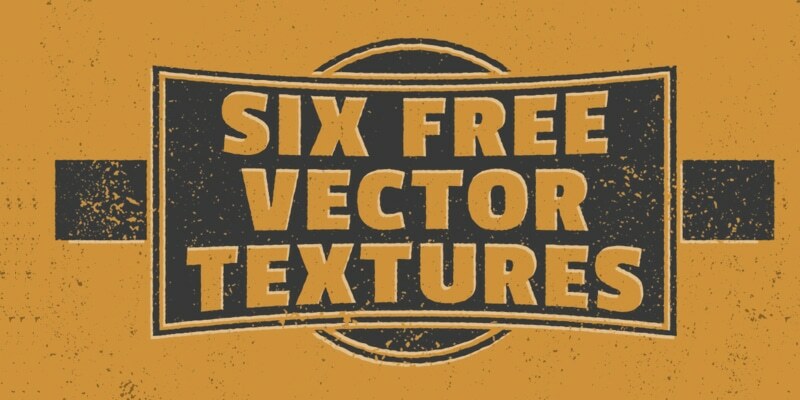 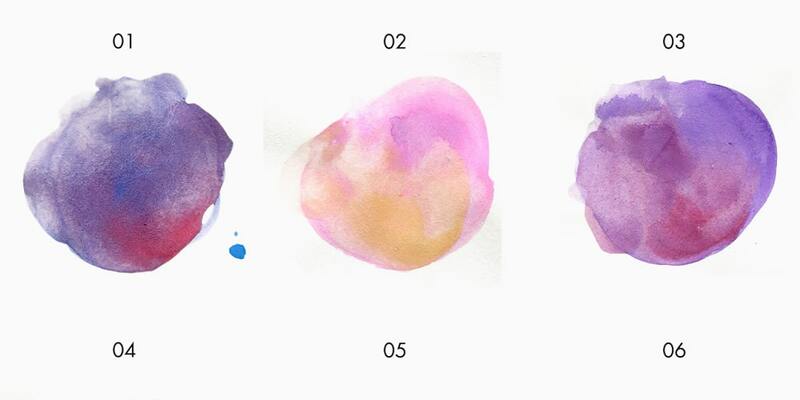 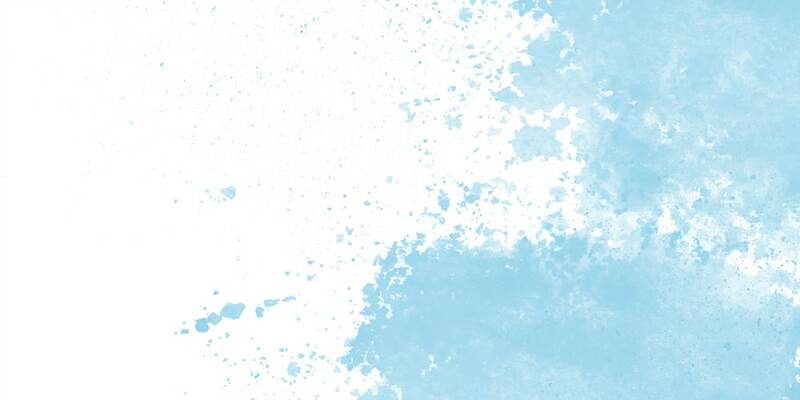 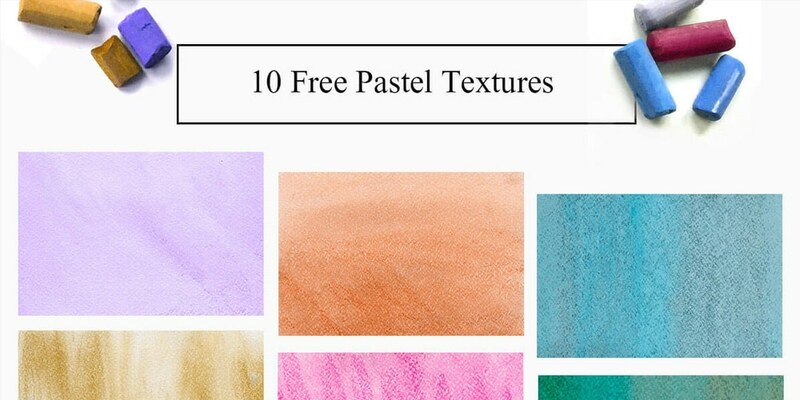 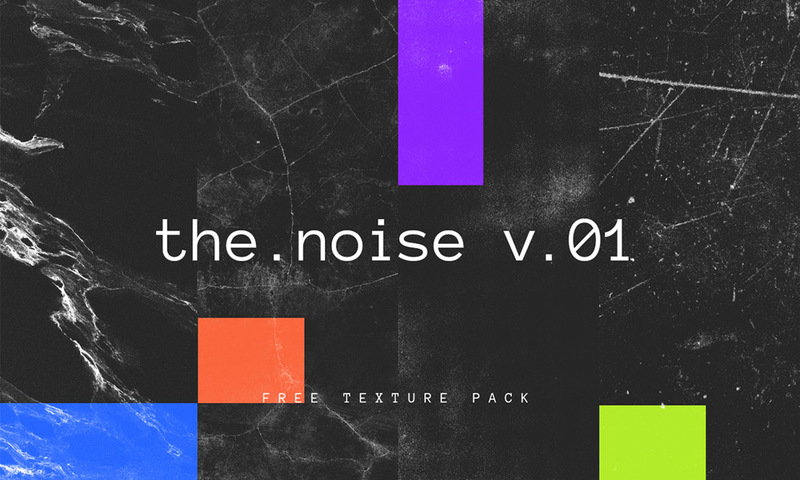 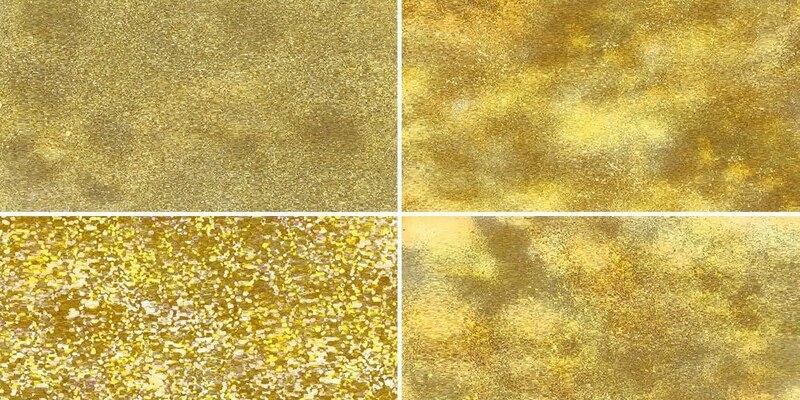 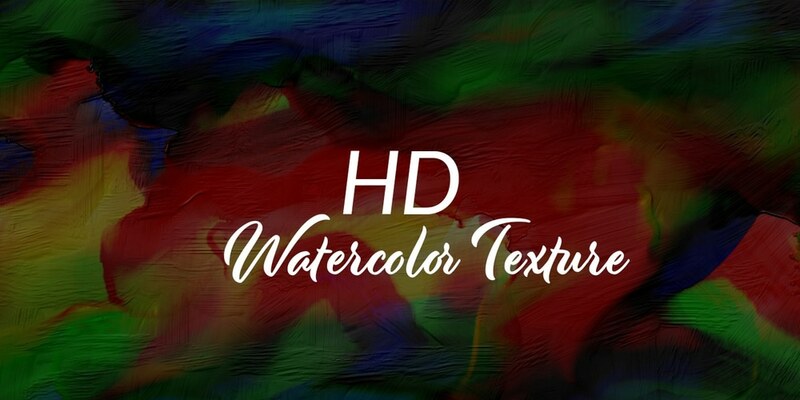 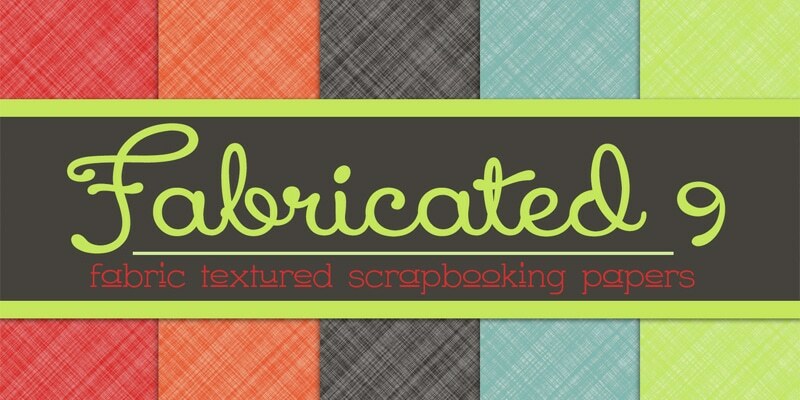 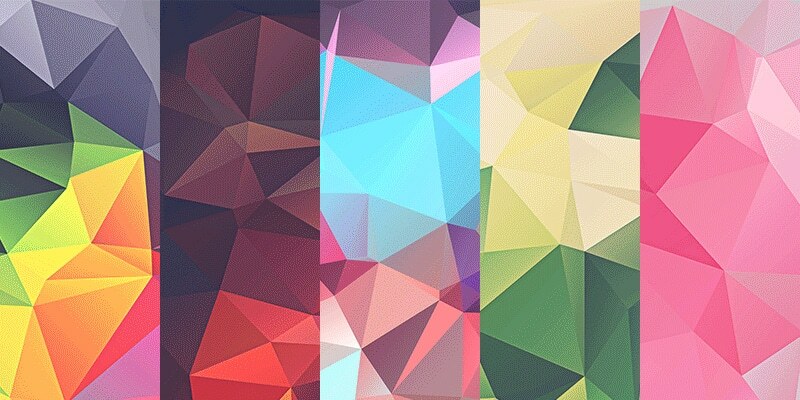 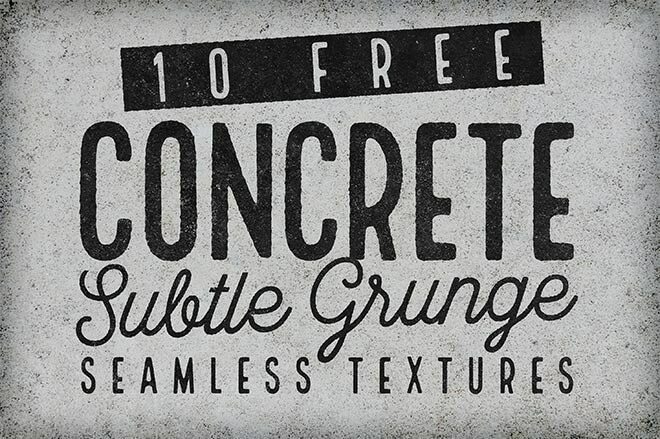 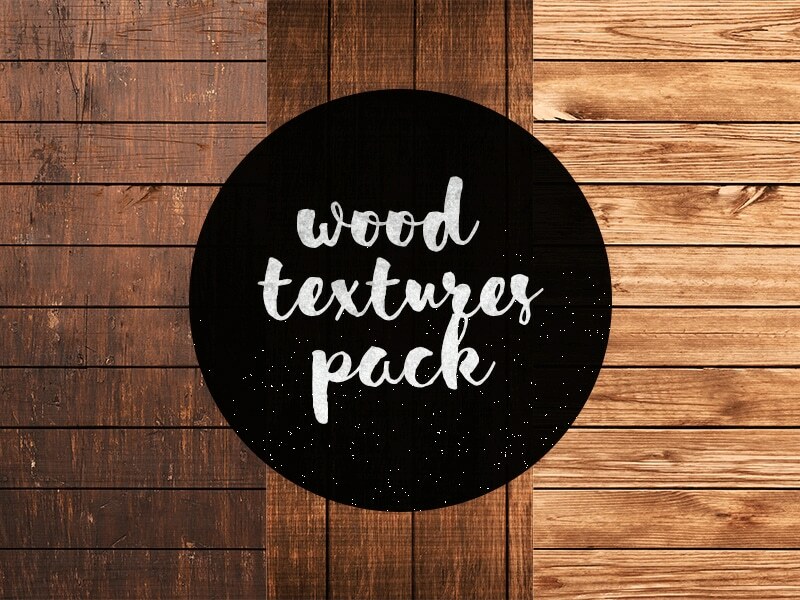 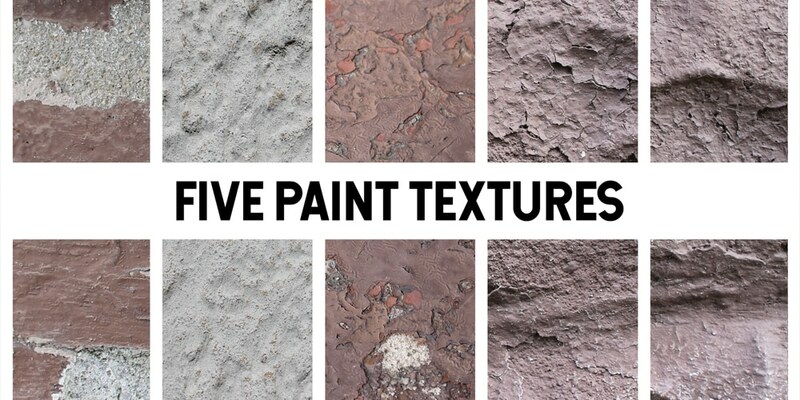 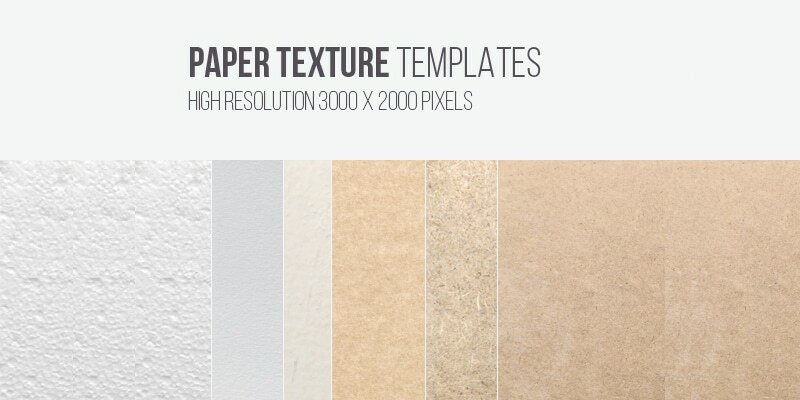 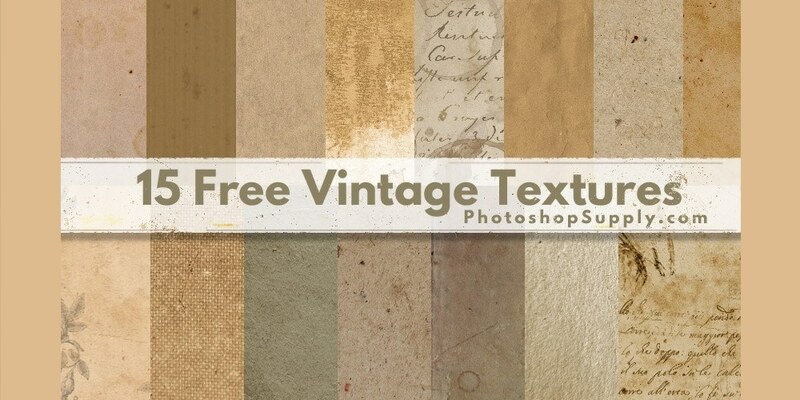 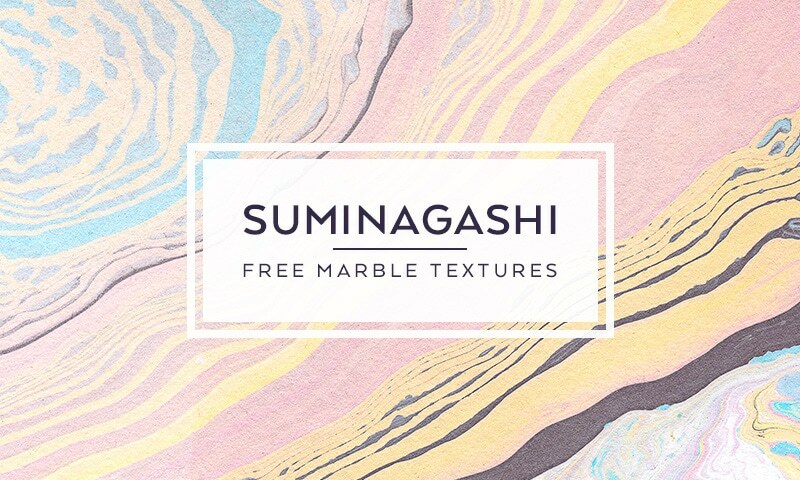 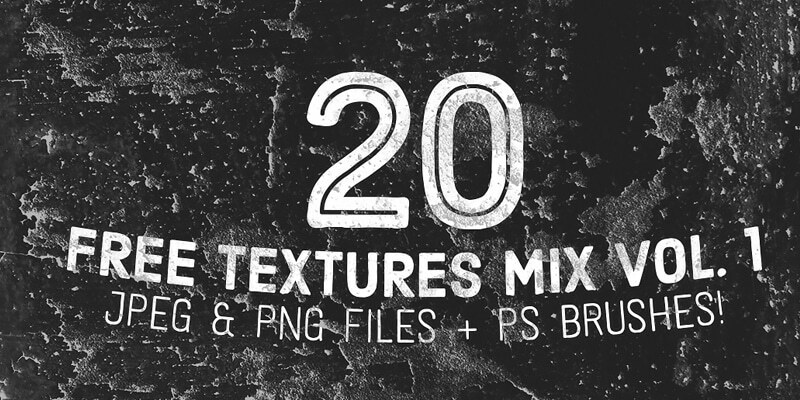 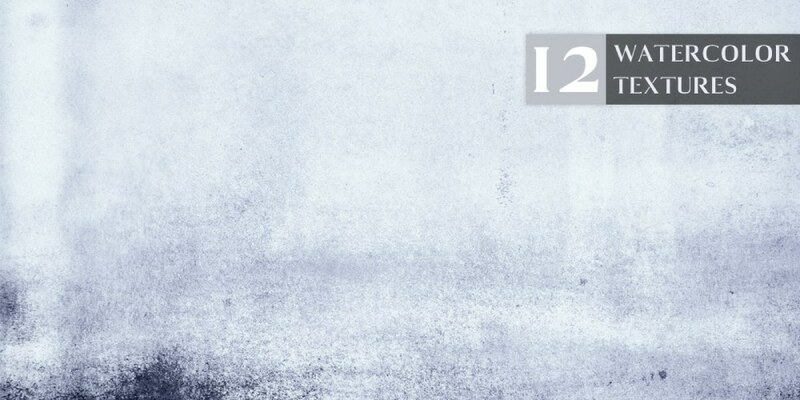 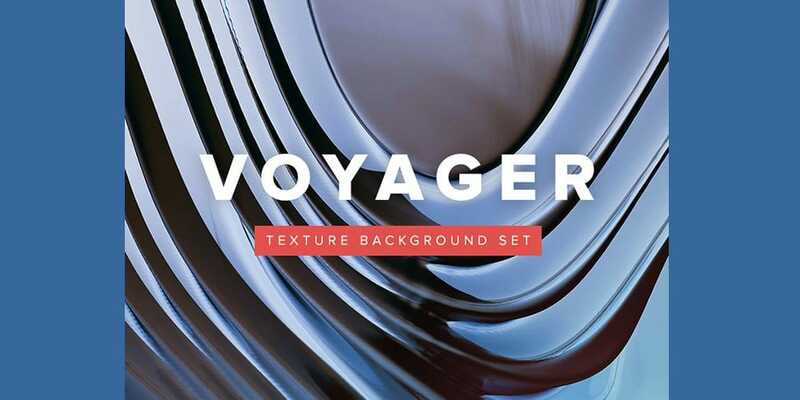 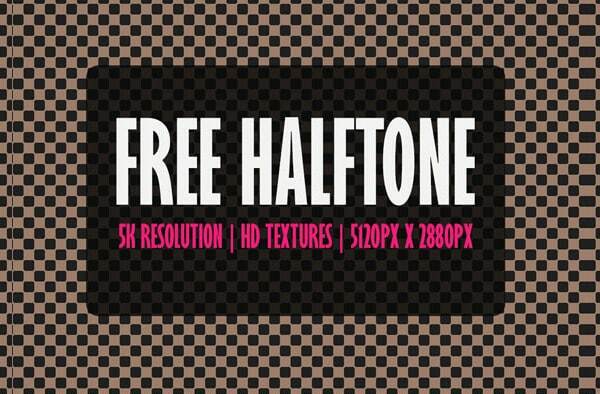 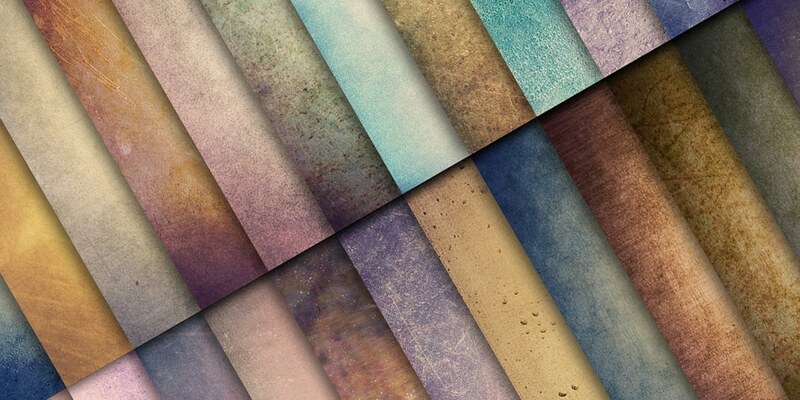 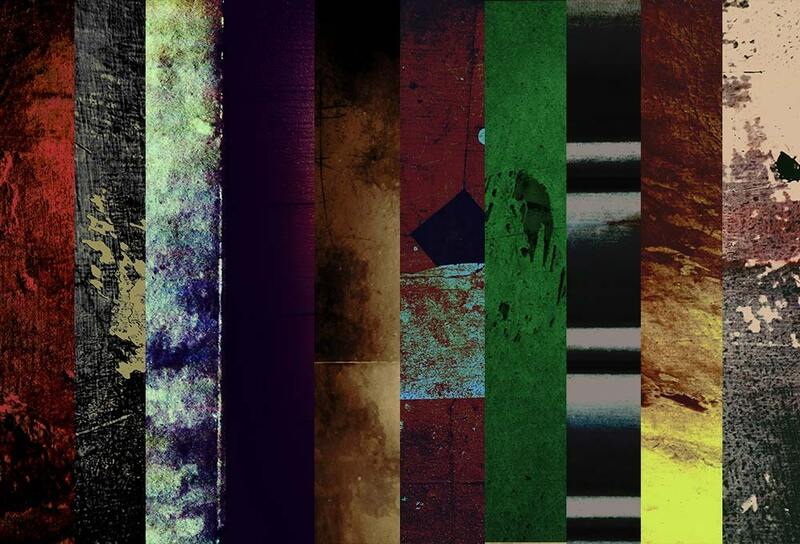 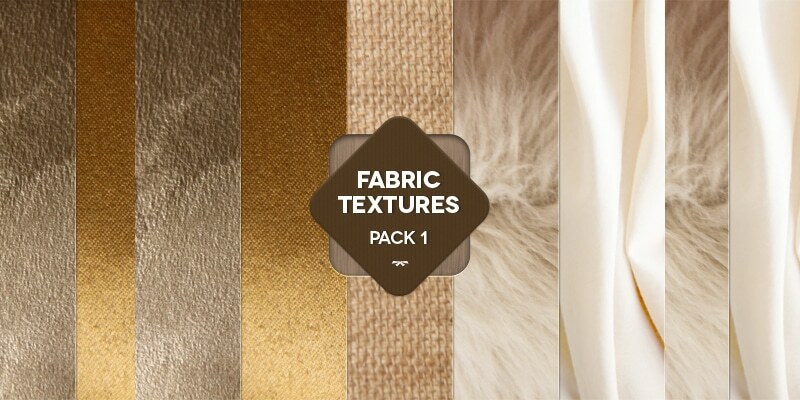 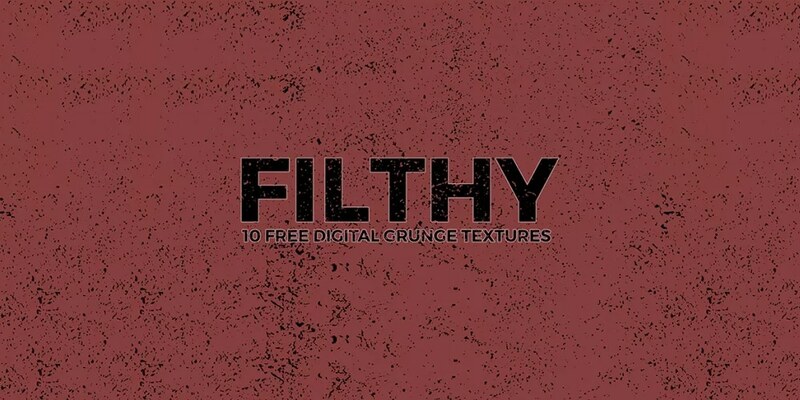 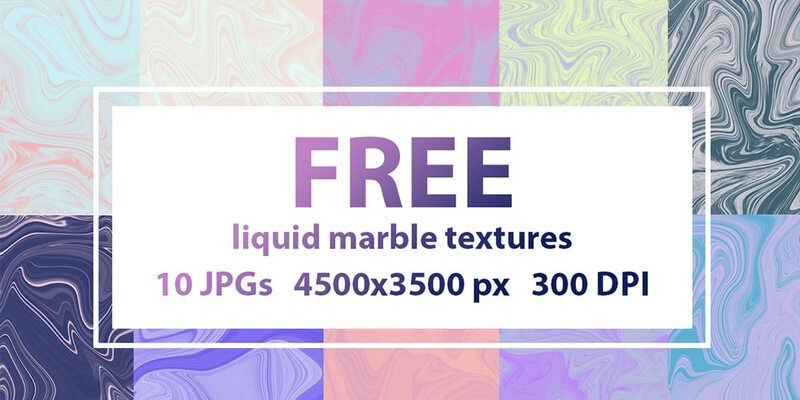 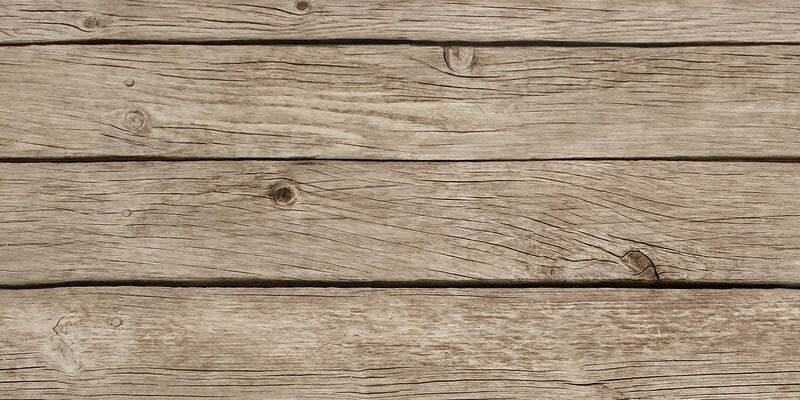 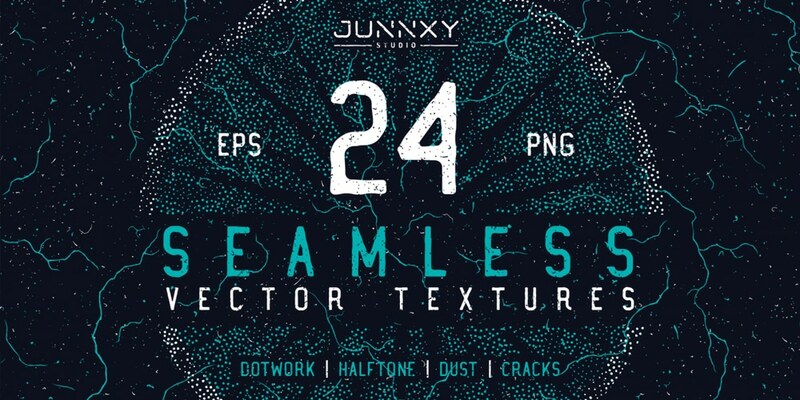 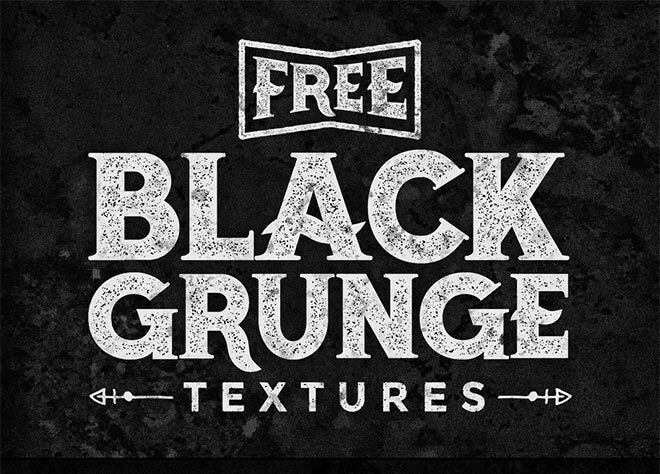 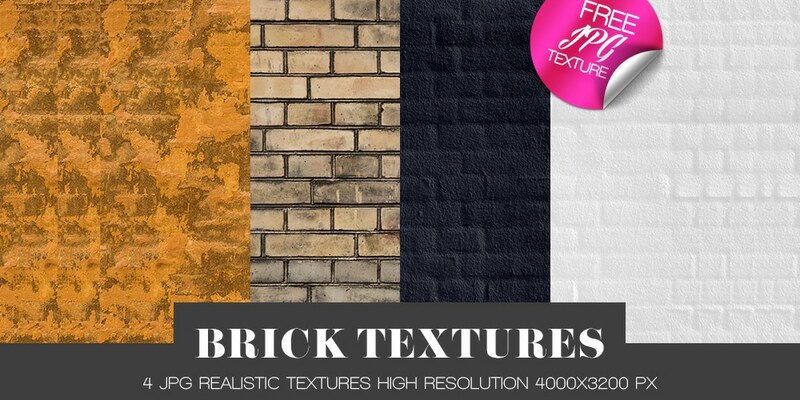 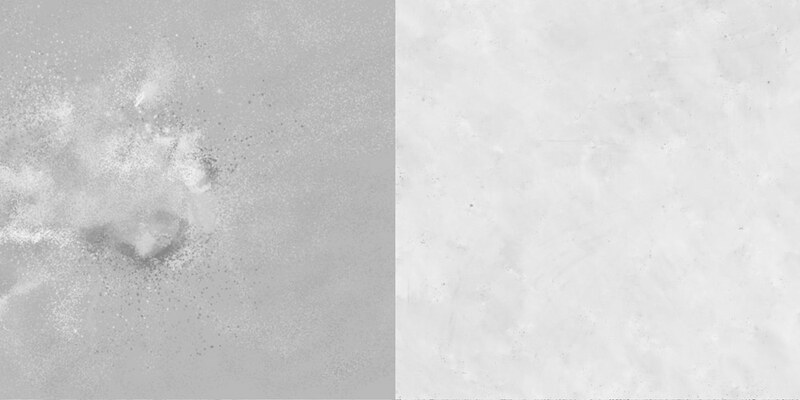 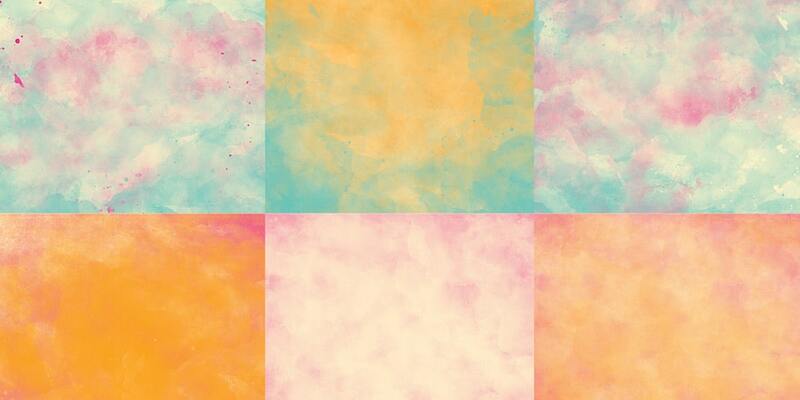 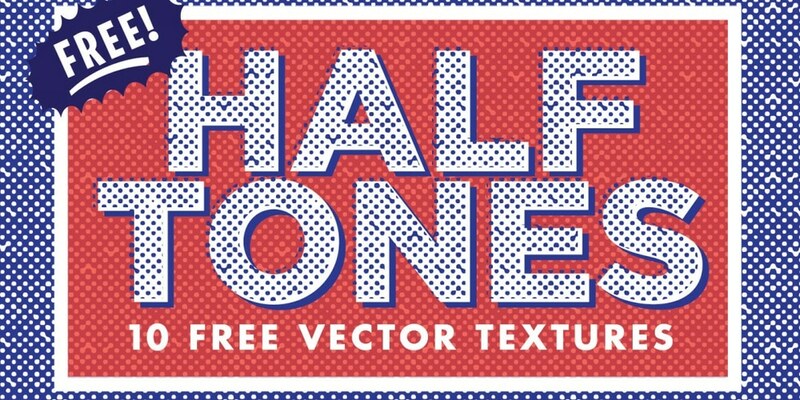 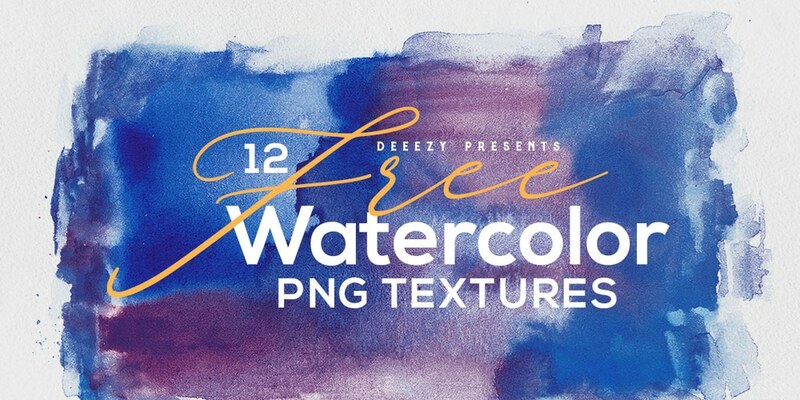 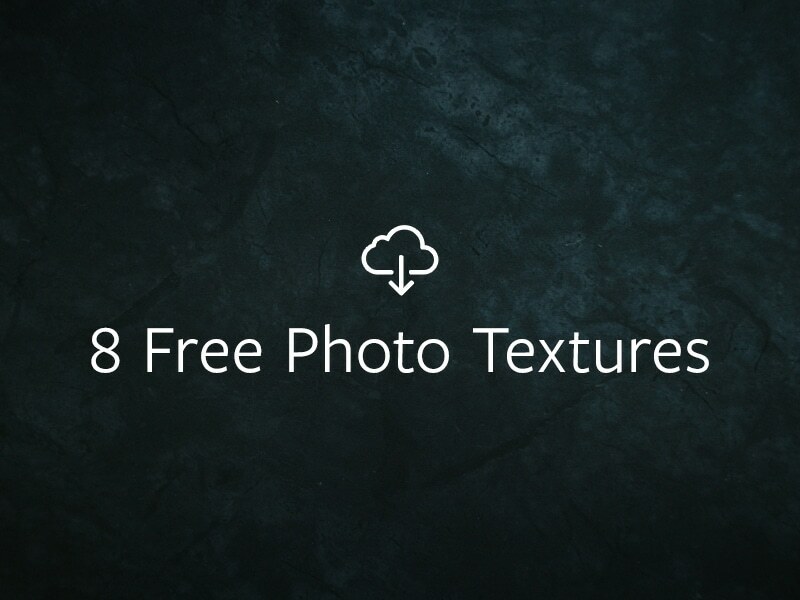 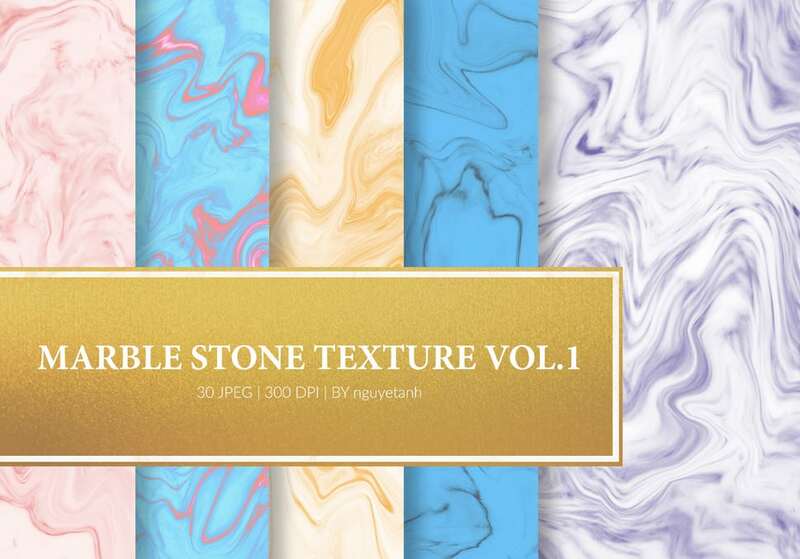 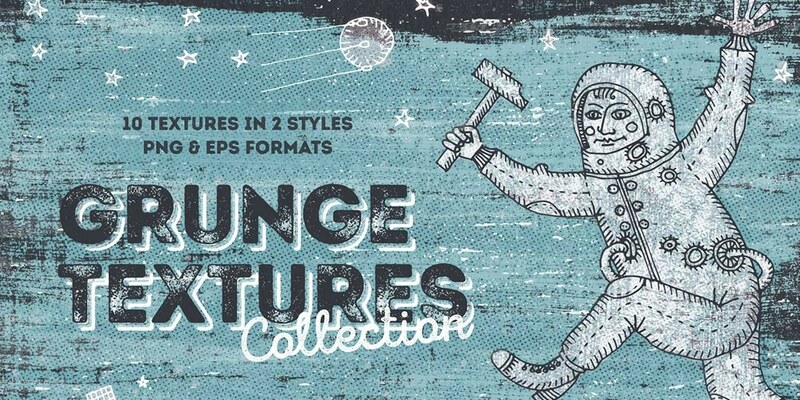 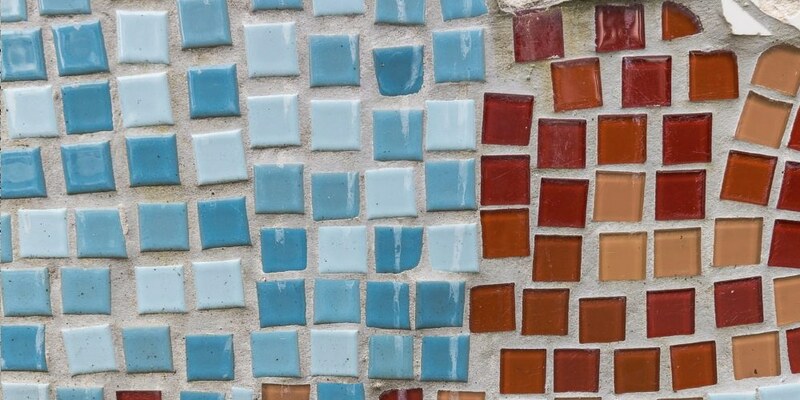 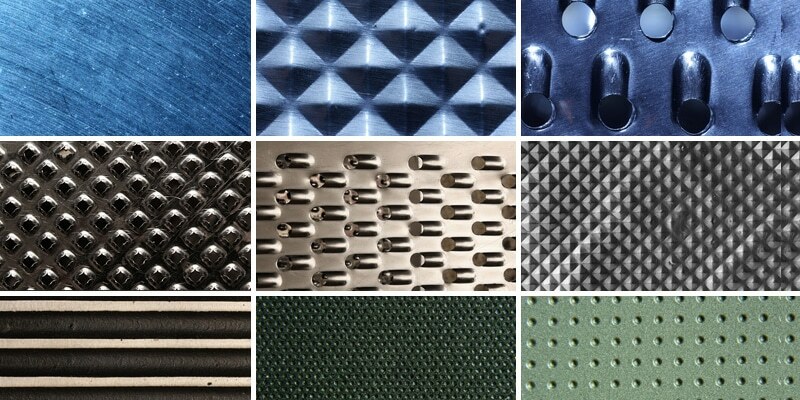 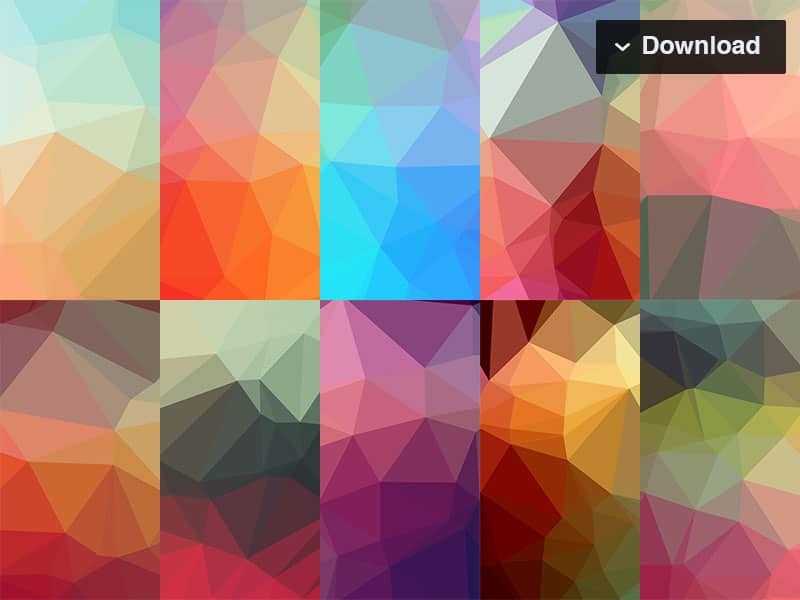 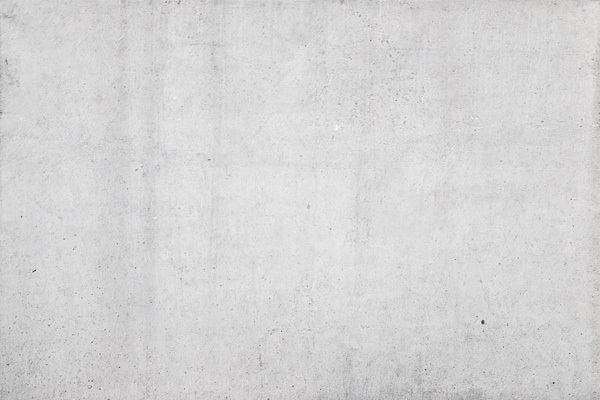 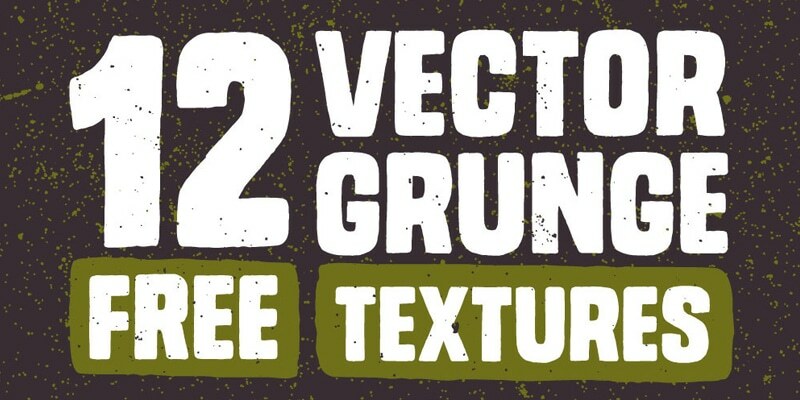 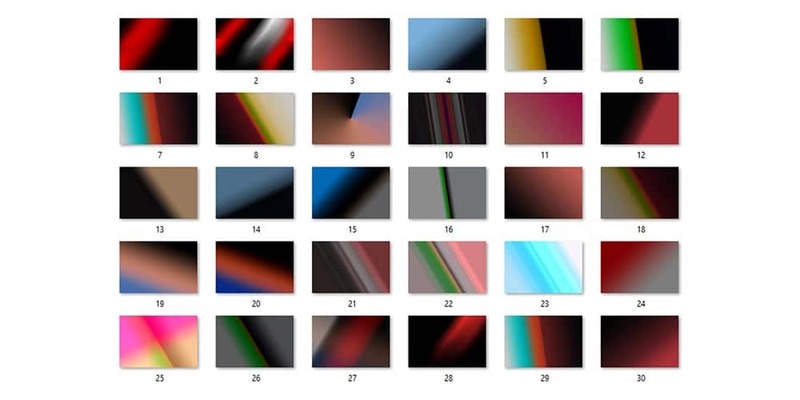 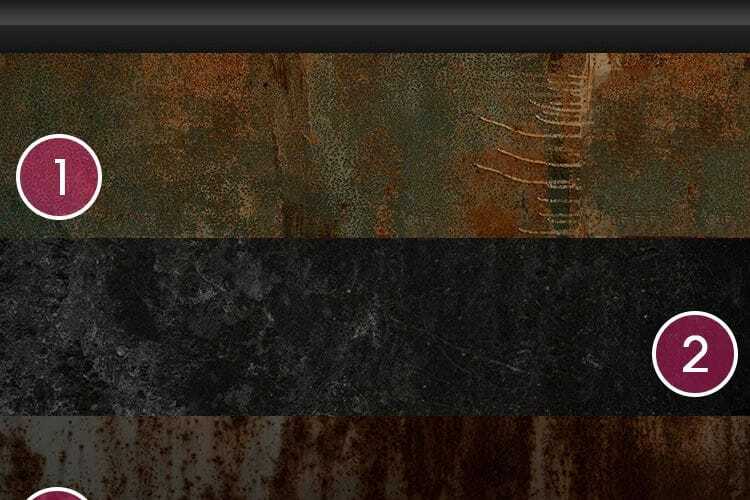 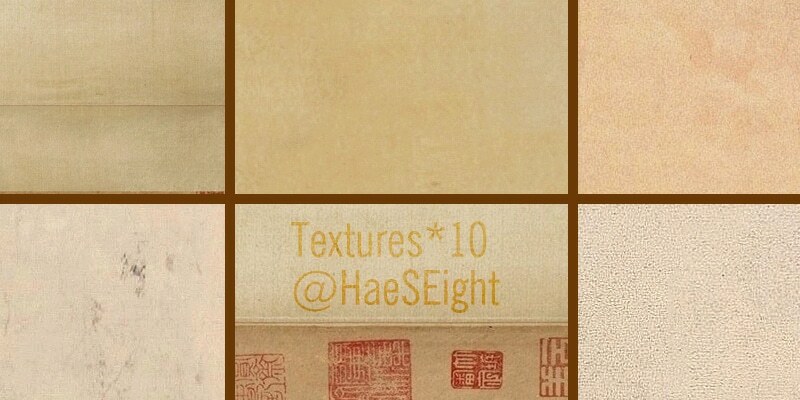 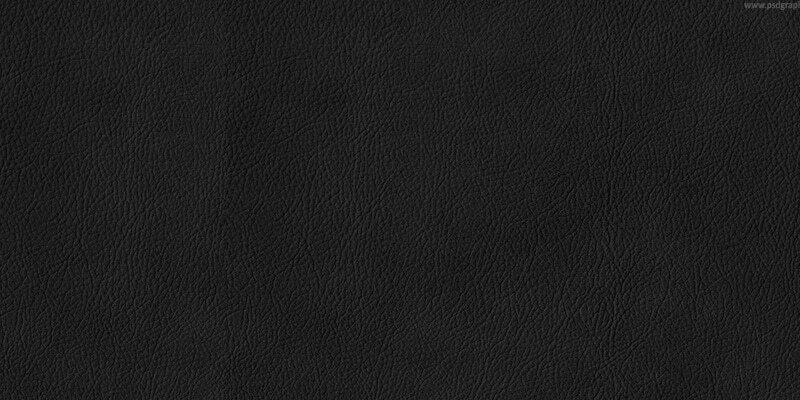 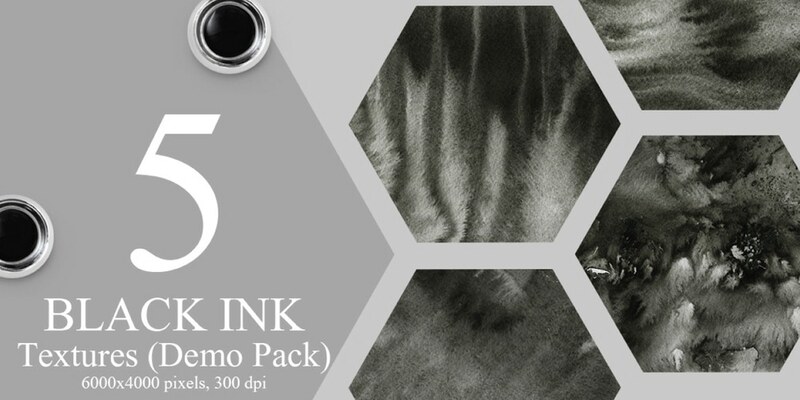 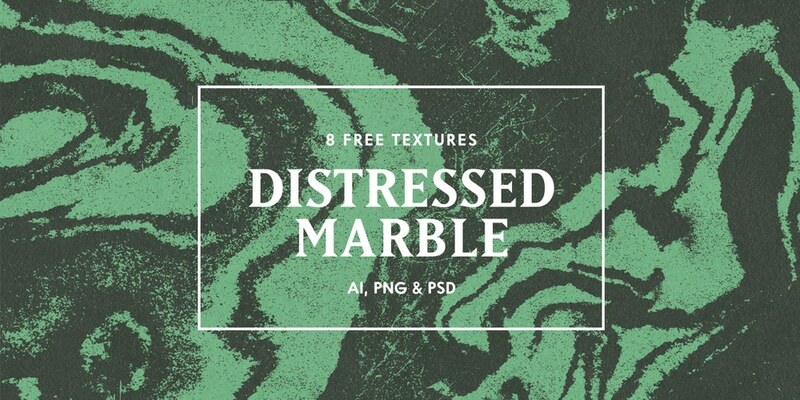 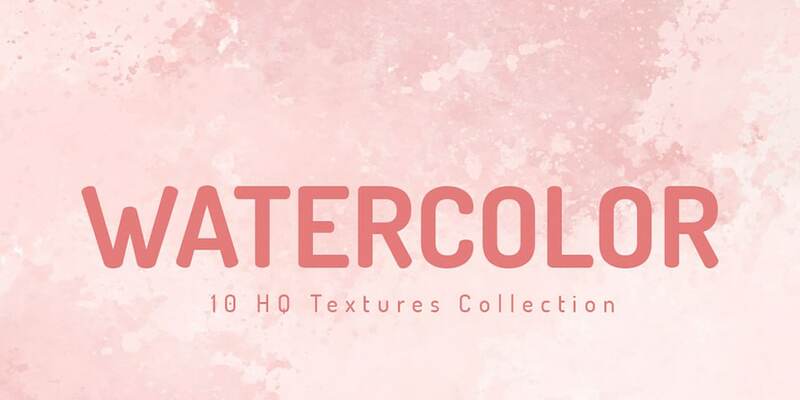 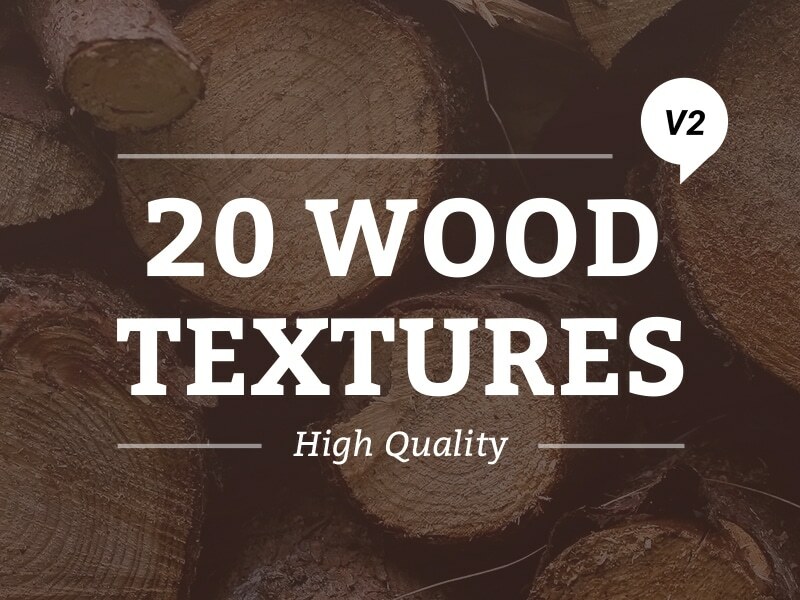 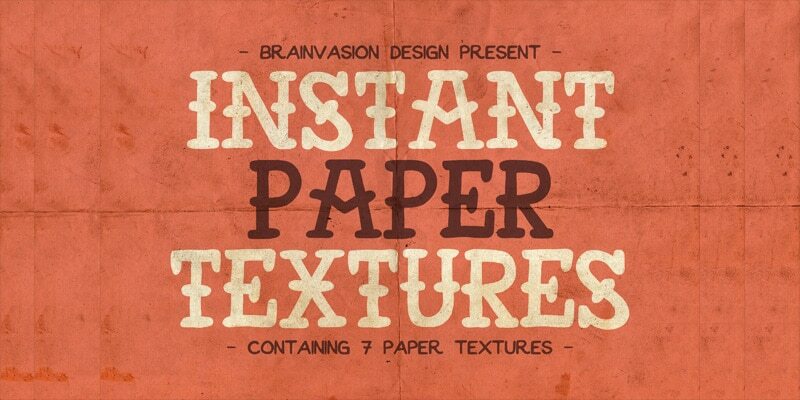 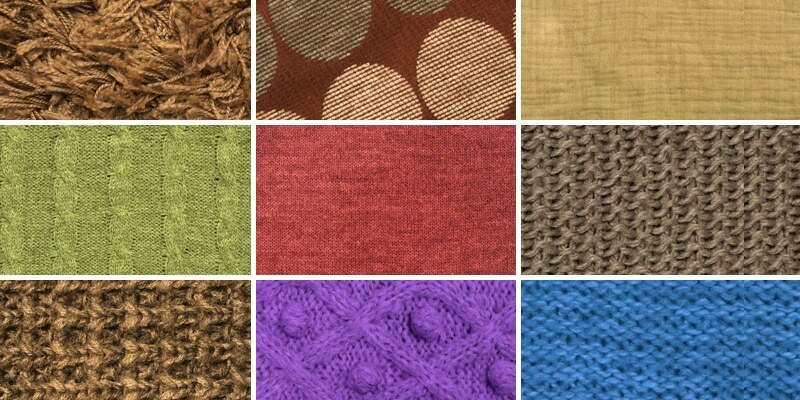 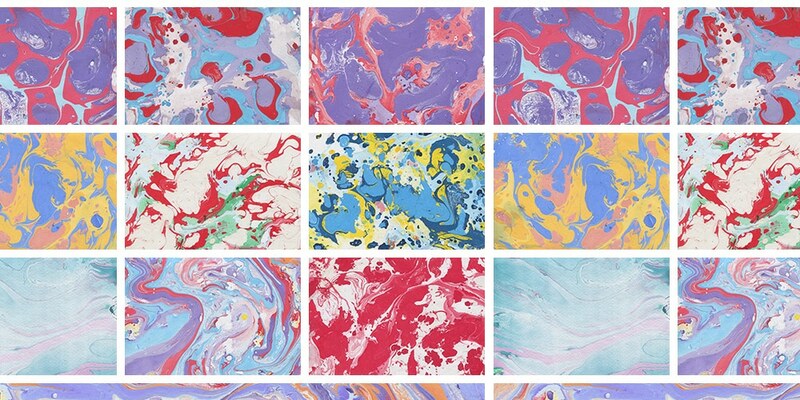 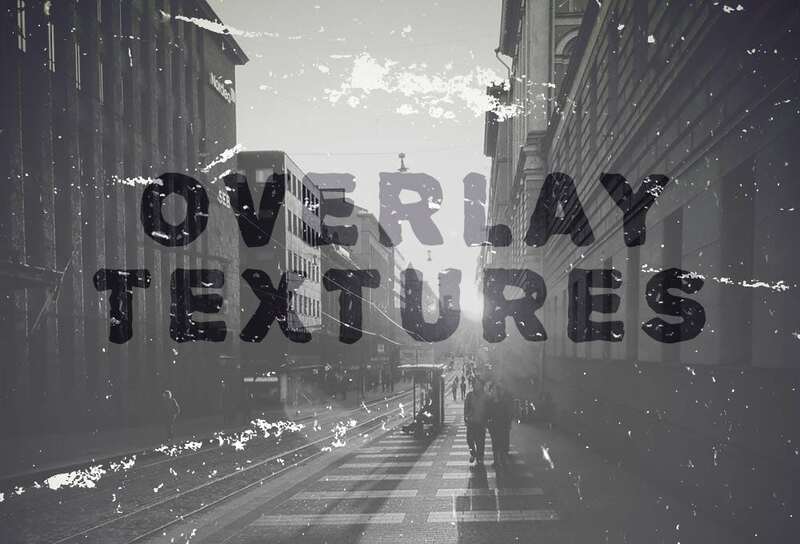 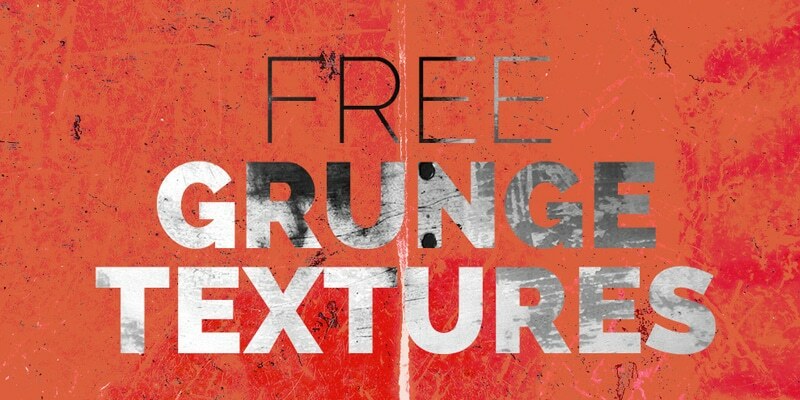 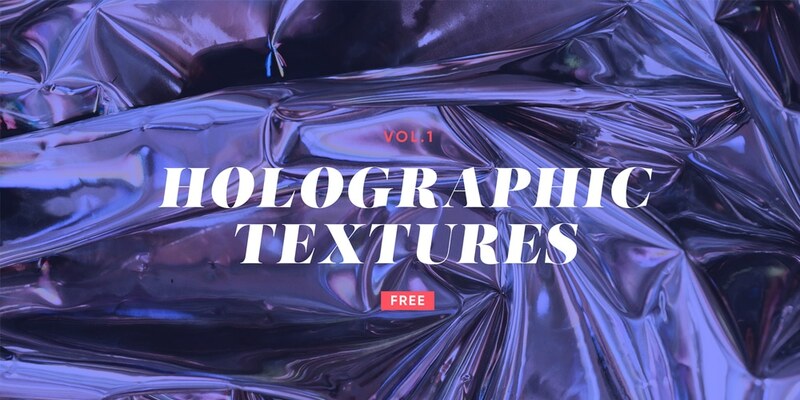 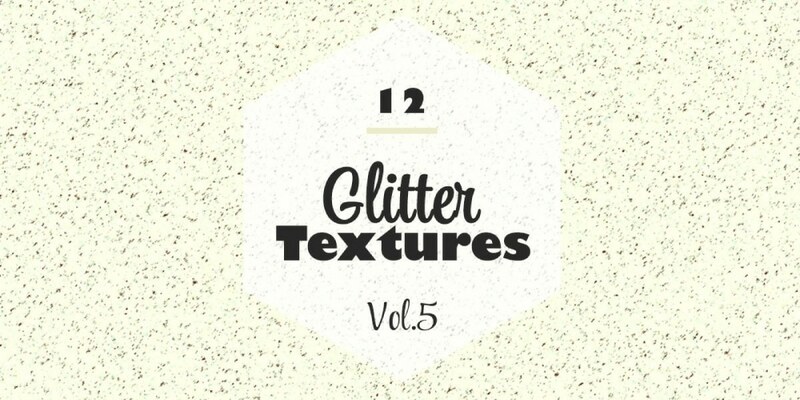 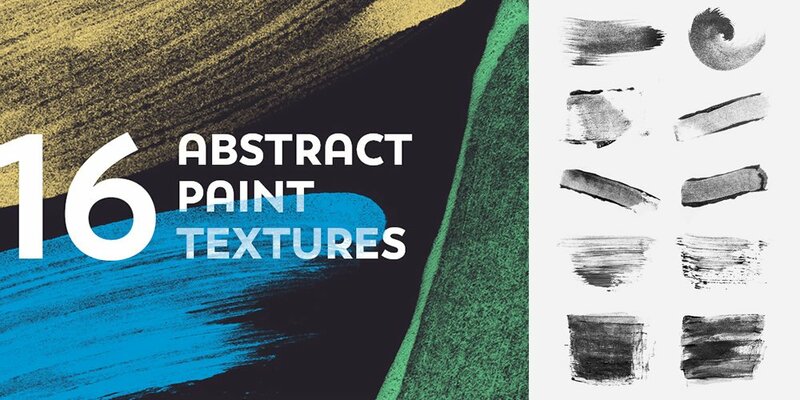 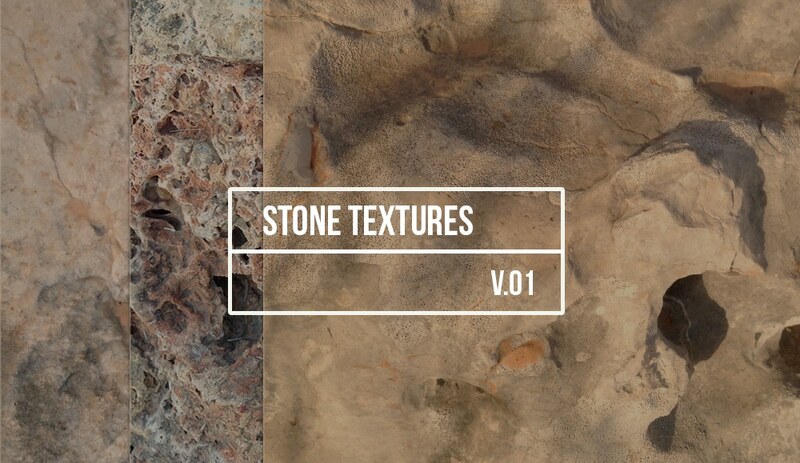 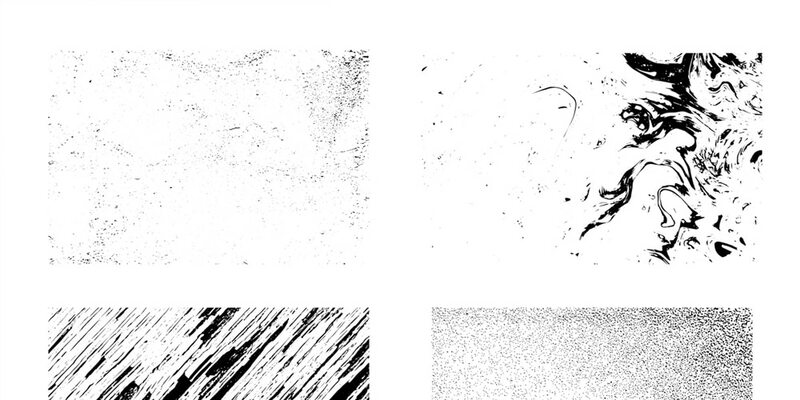 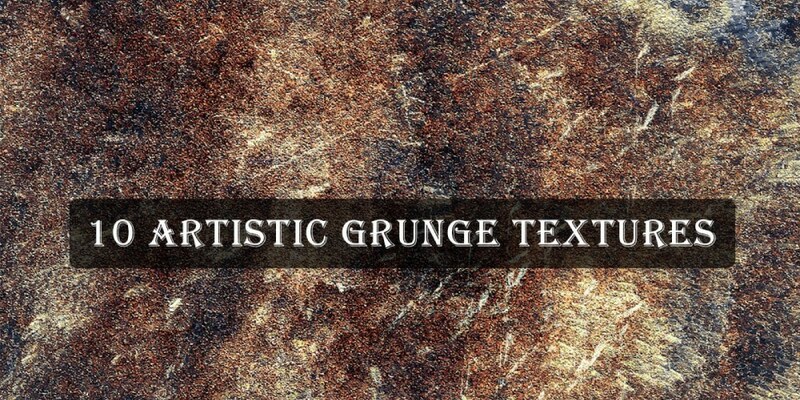 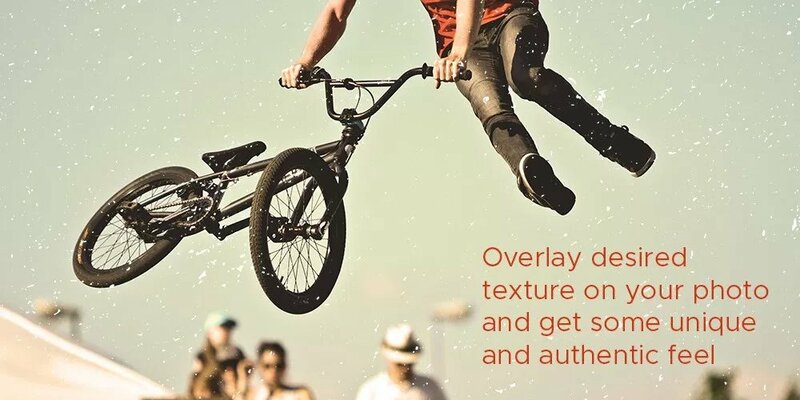 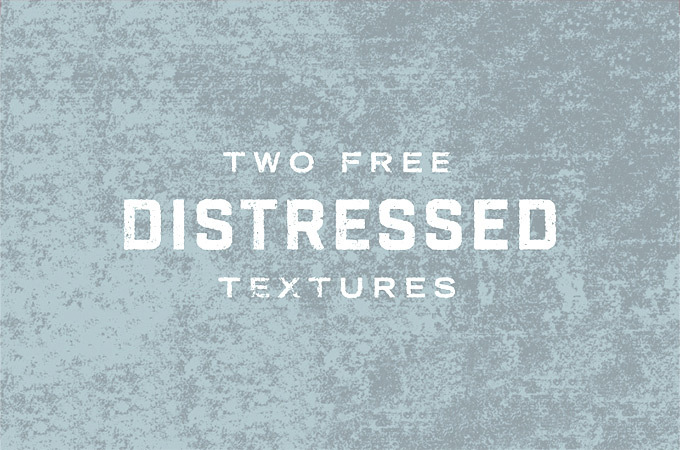 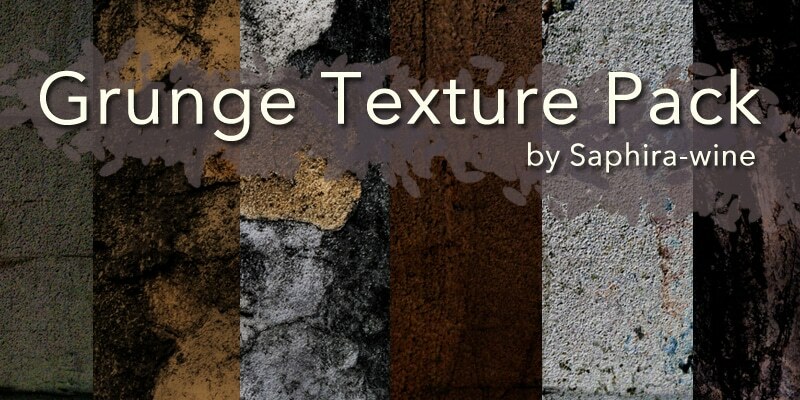 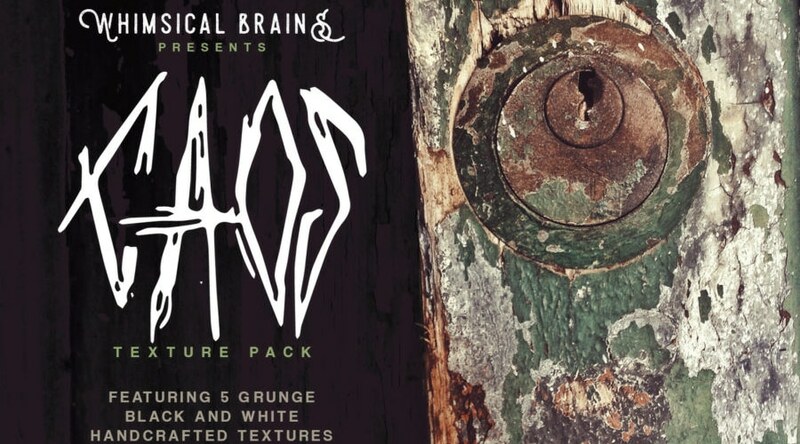 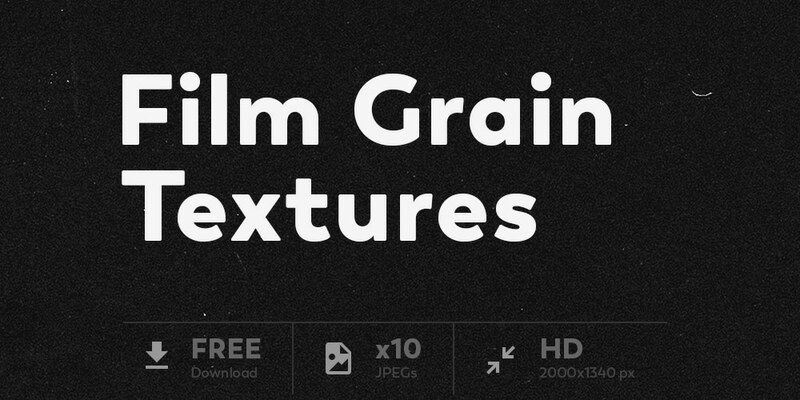 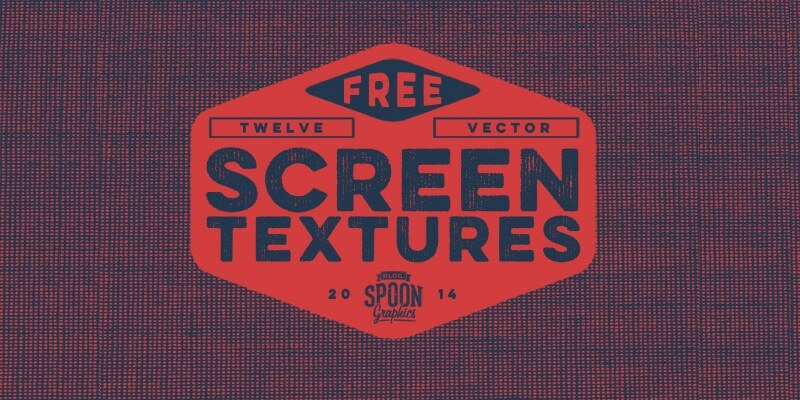 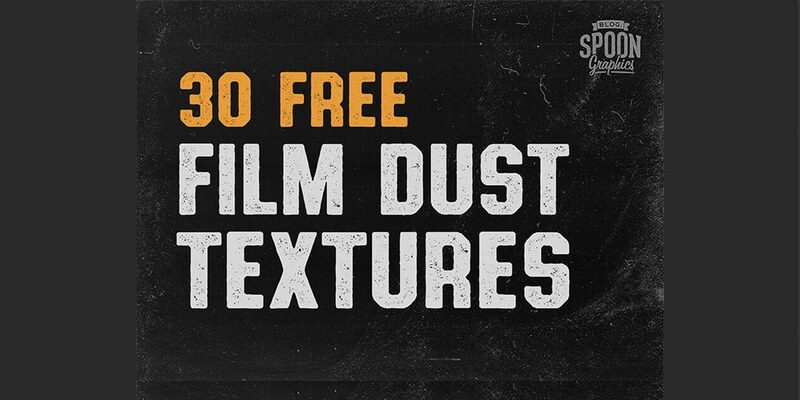 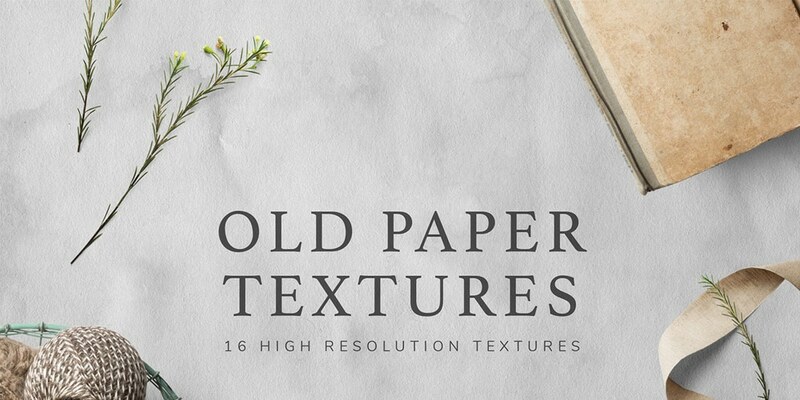 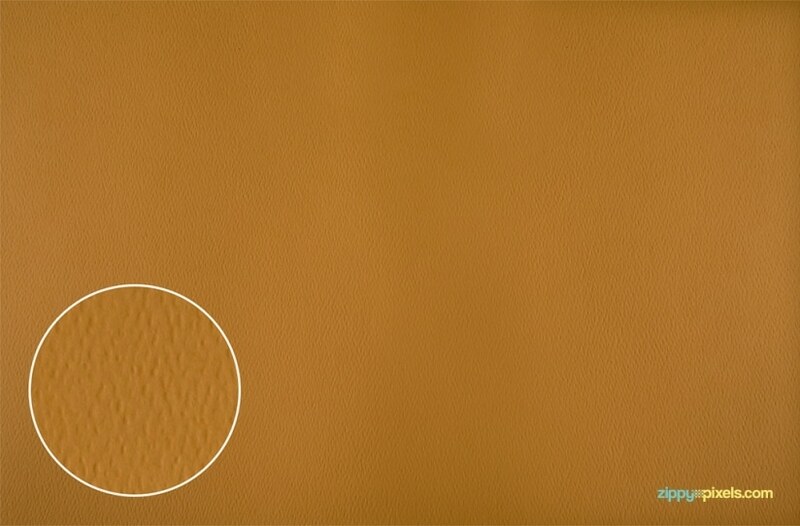 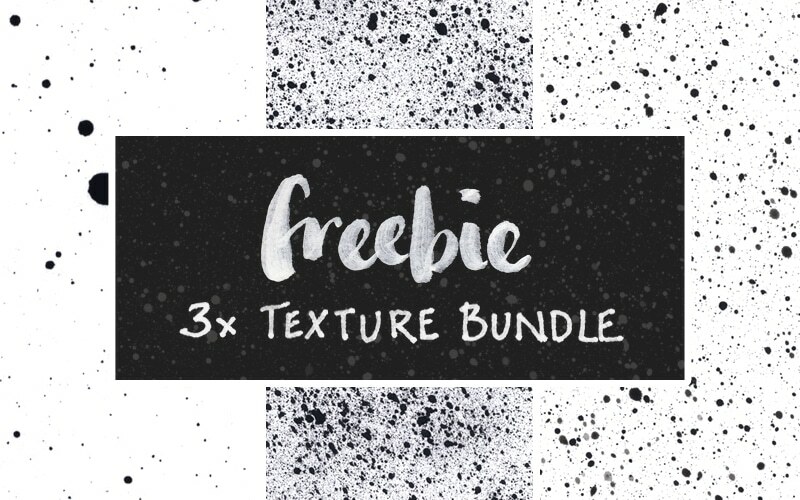 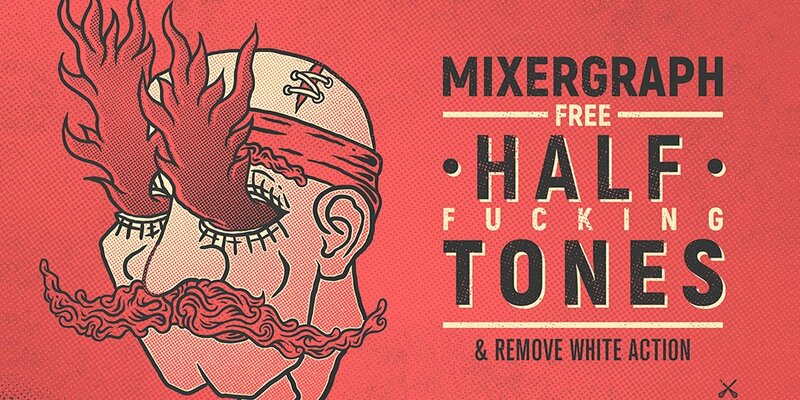 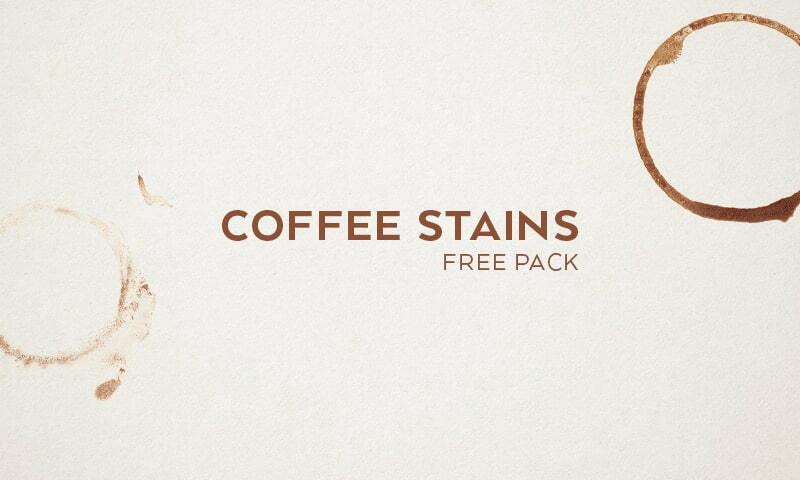 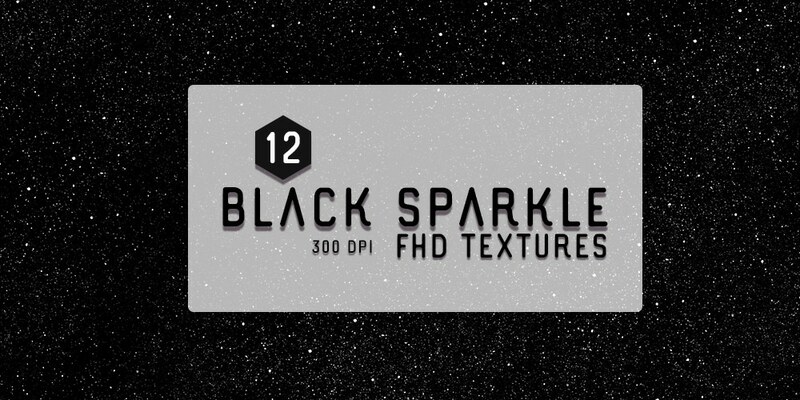 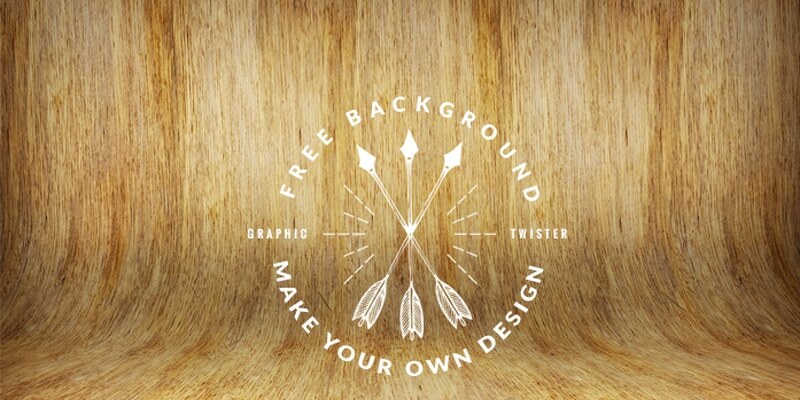 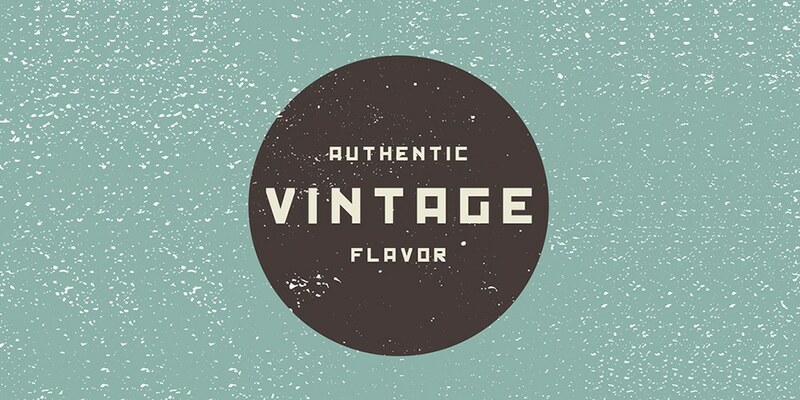 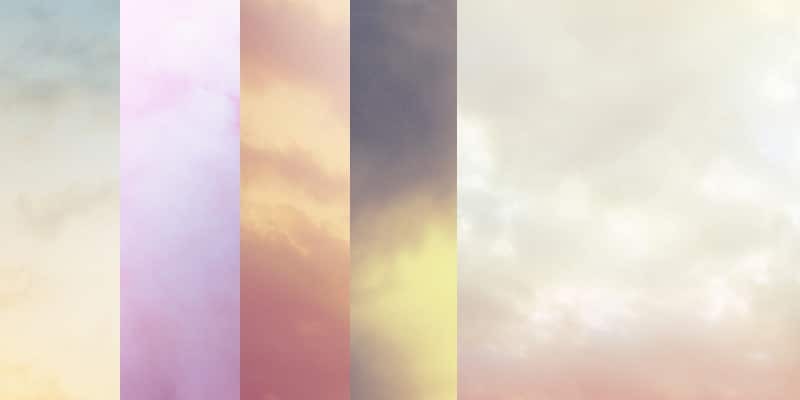 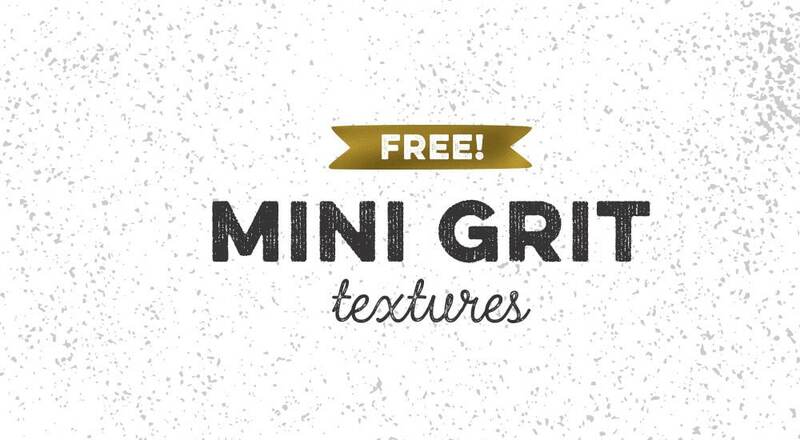 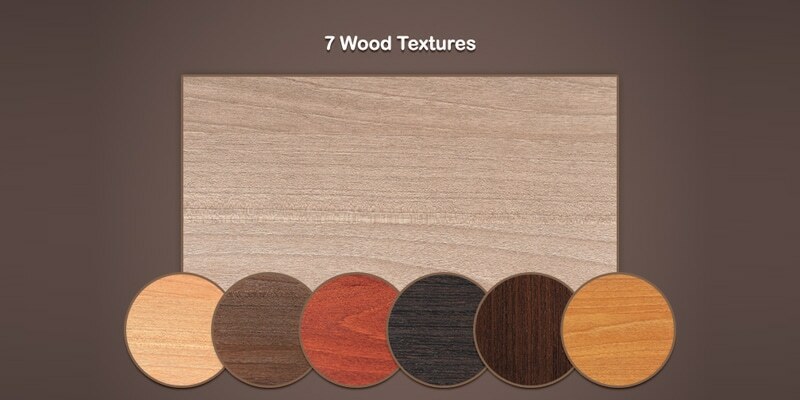 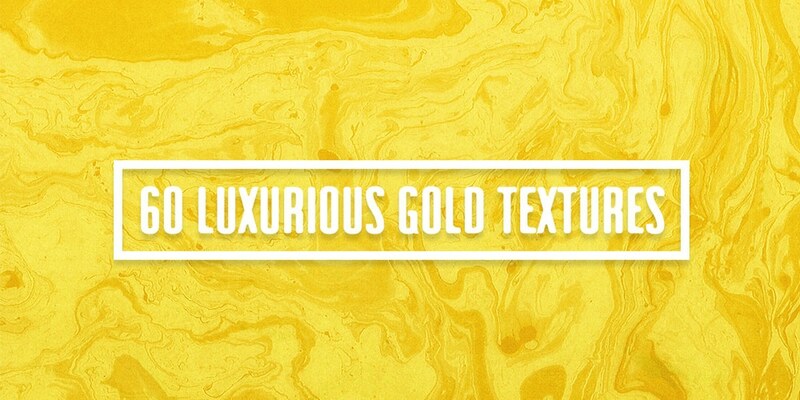 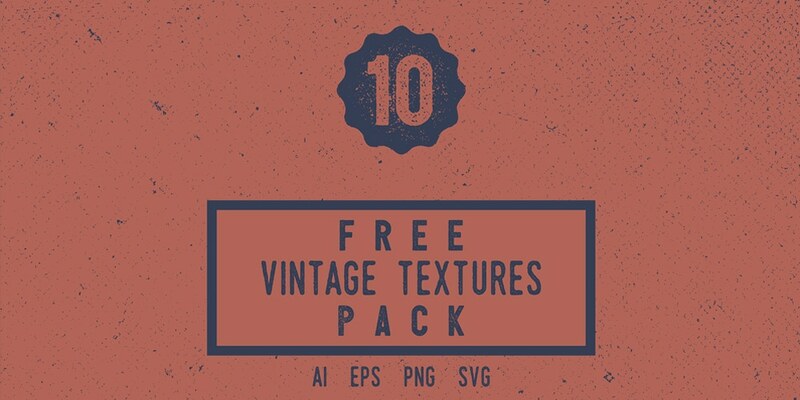 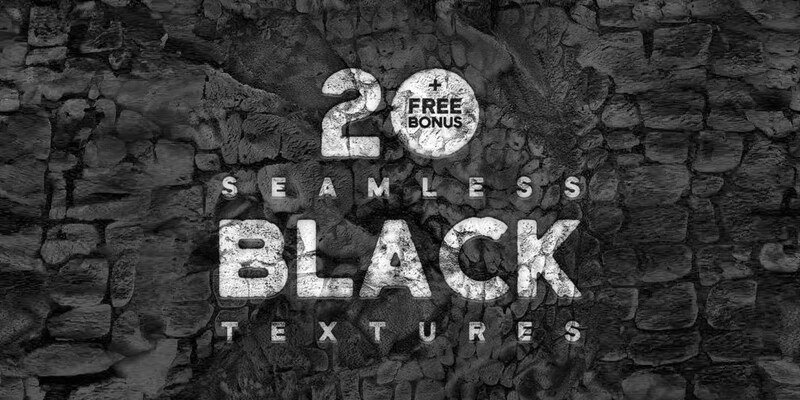 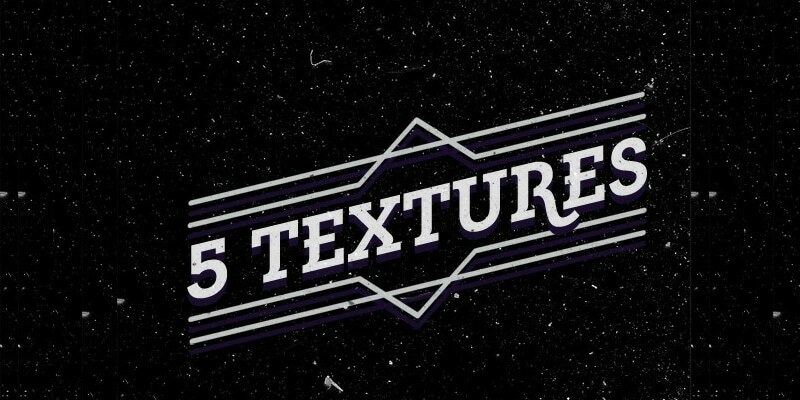 An ultimate collection of high quality free textures for web and user interface designers. 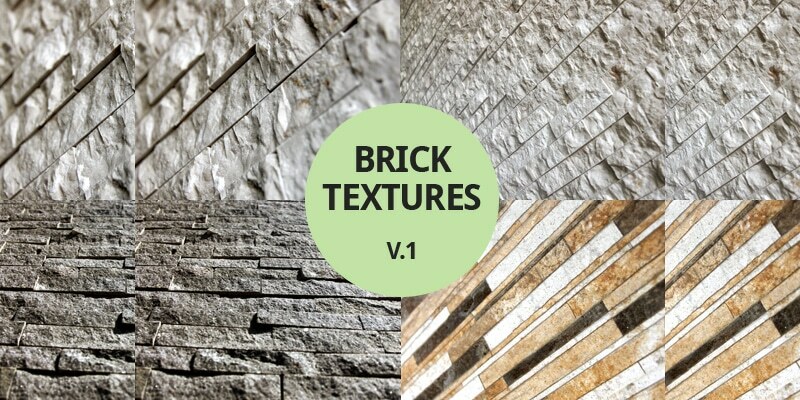 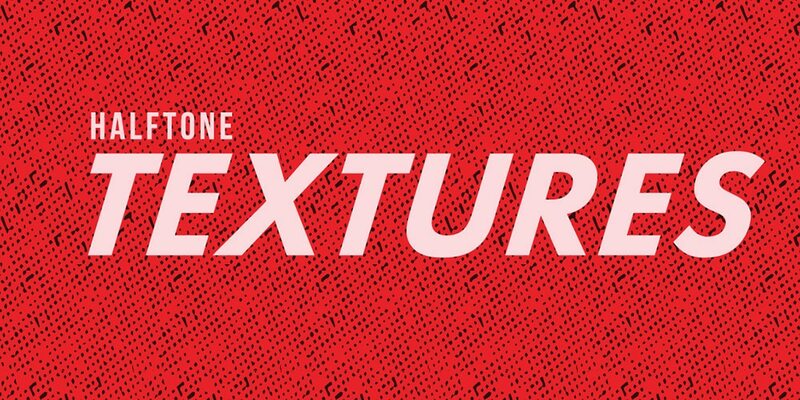 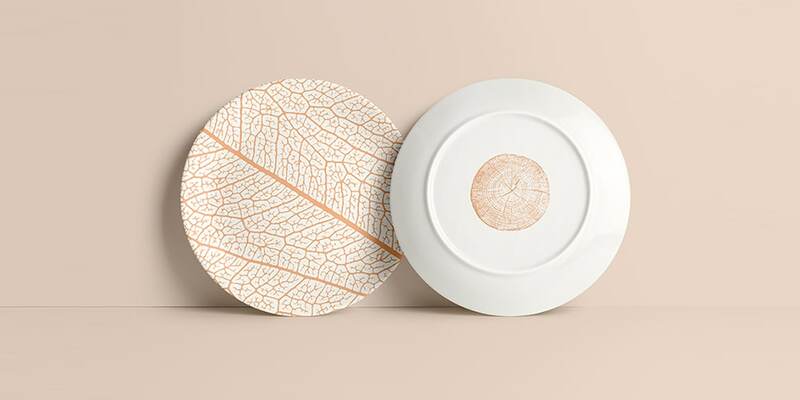 Textures are the evergreen trend in user interface designing since people started thinking serious about user interface designing. 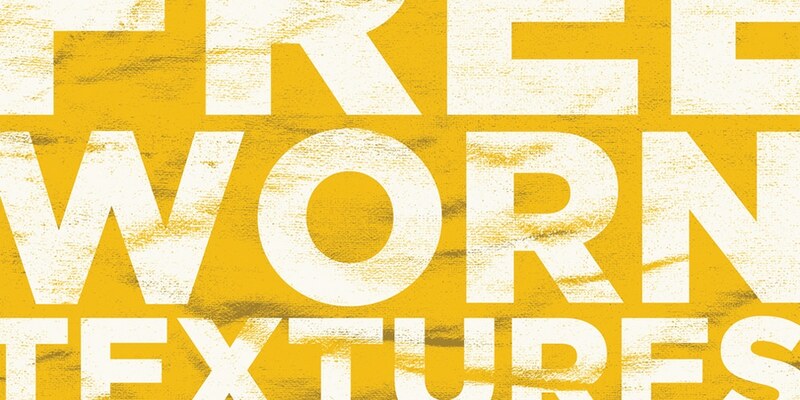 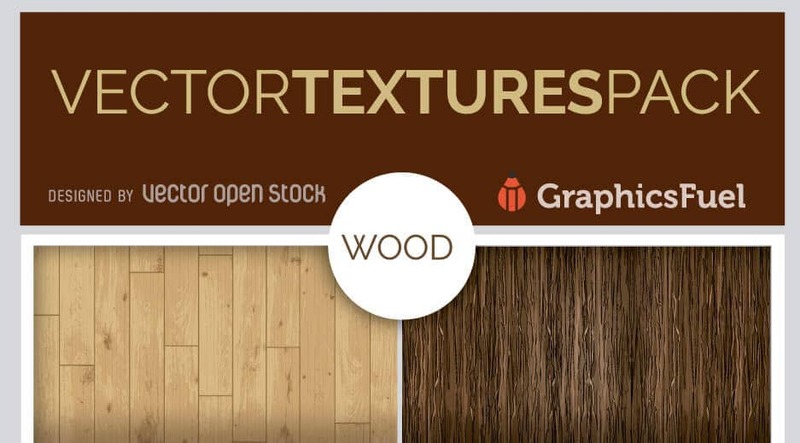 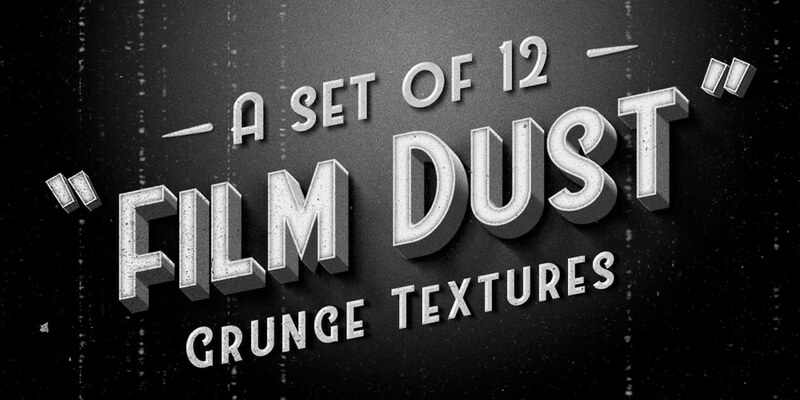 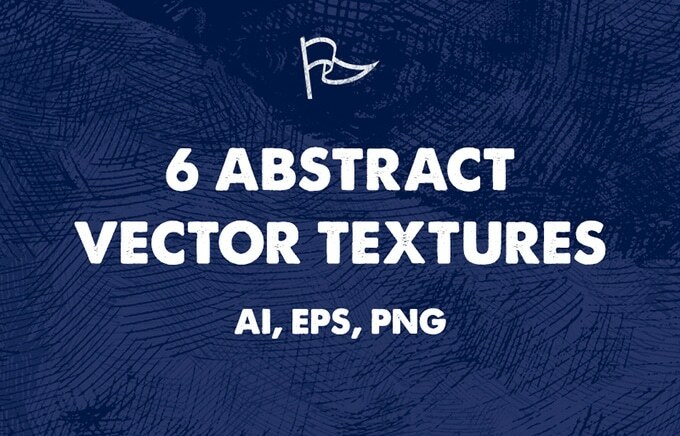 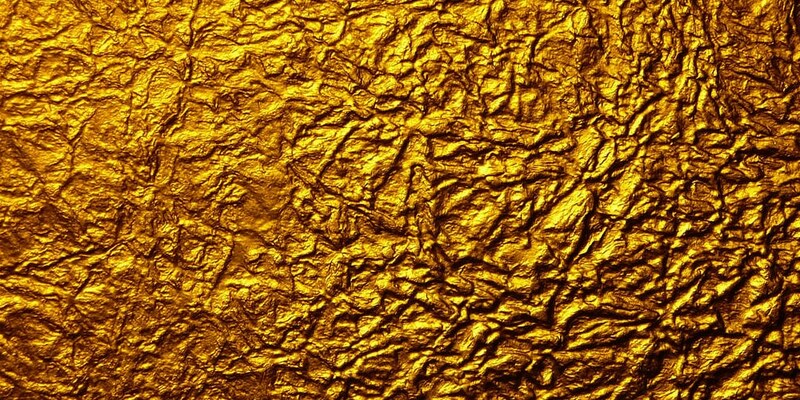 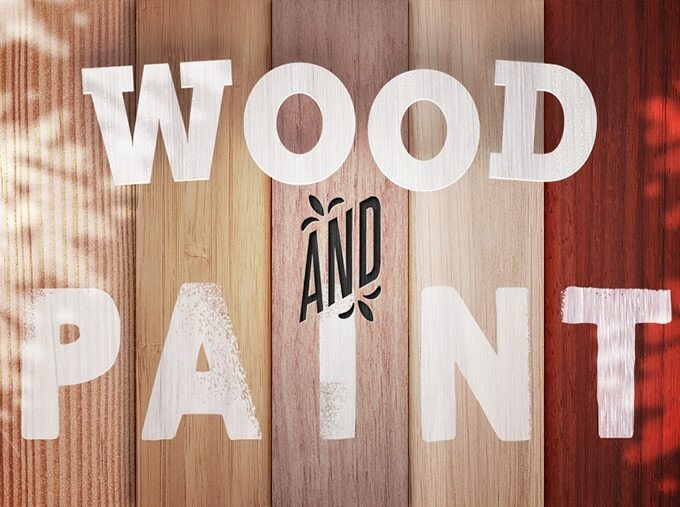 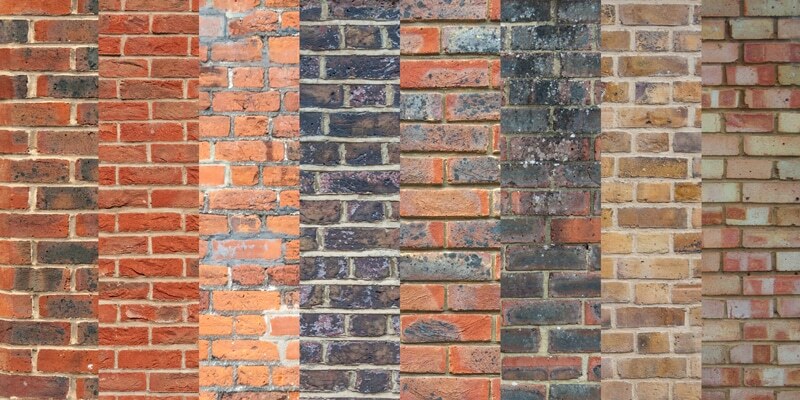 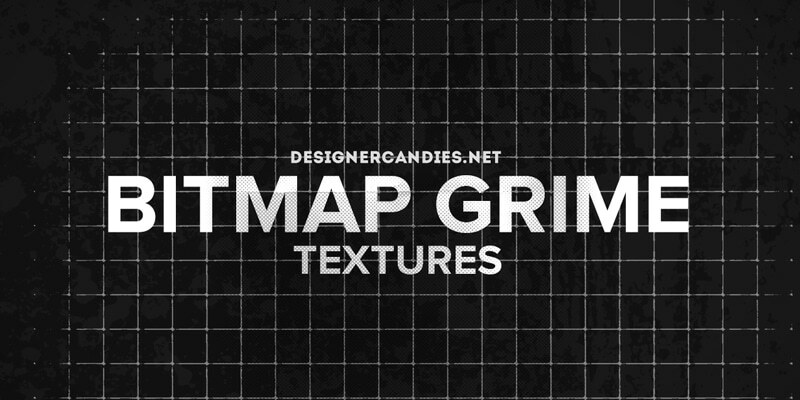 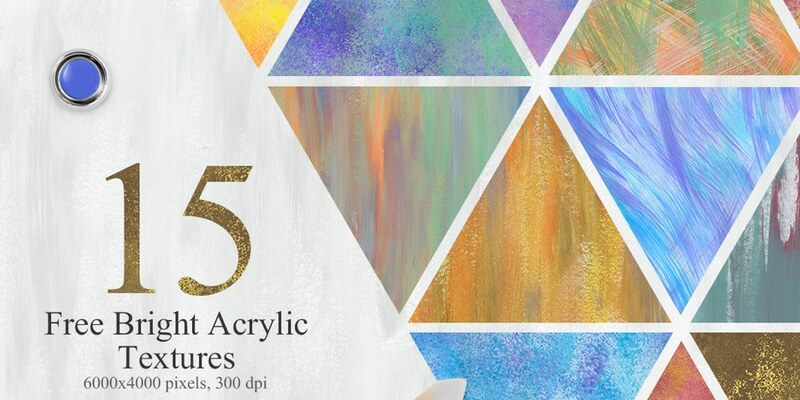 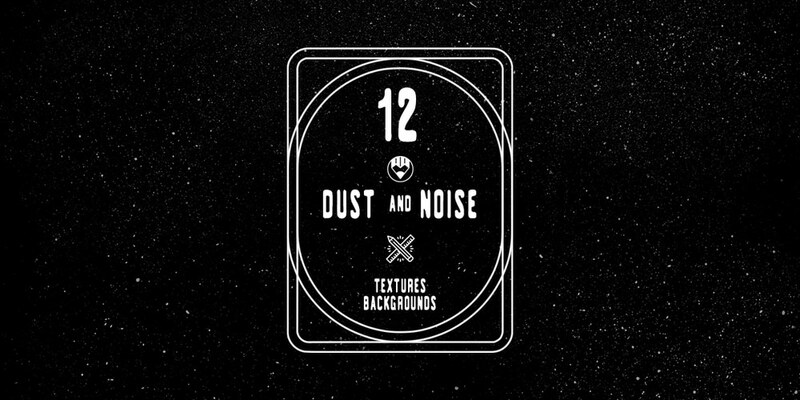 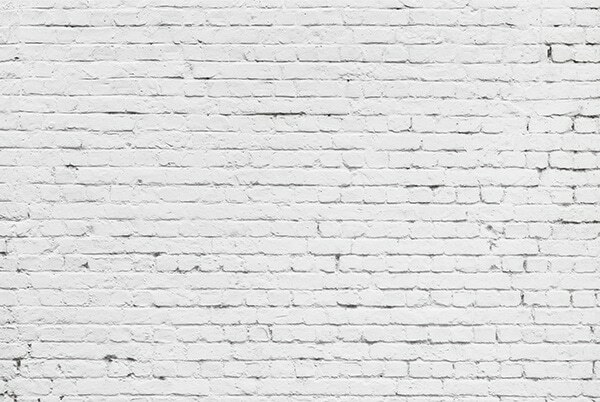 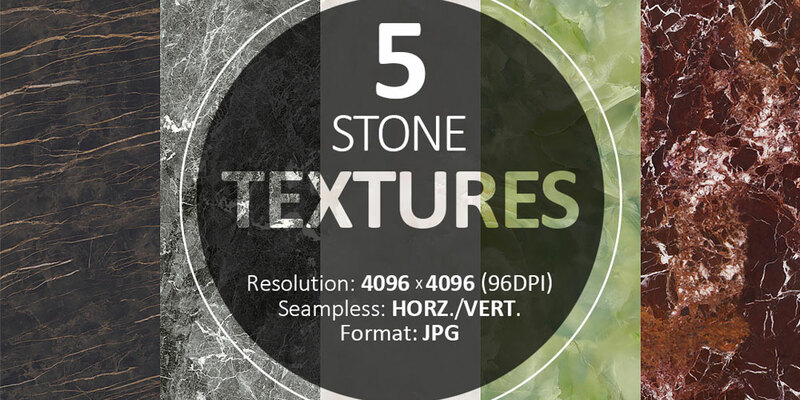 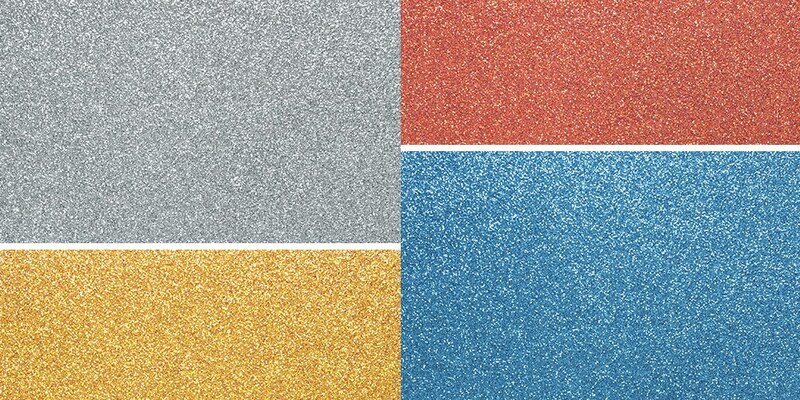 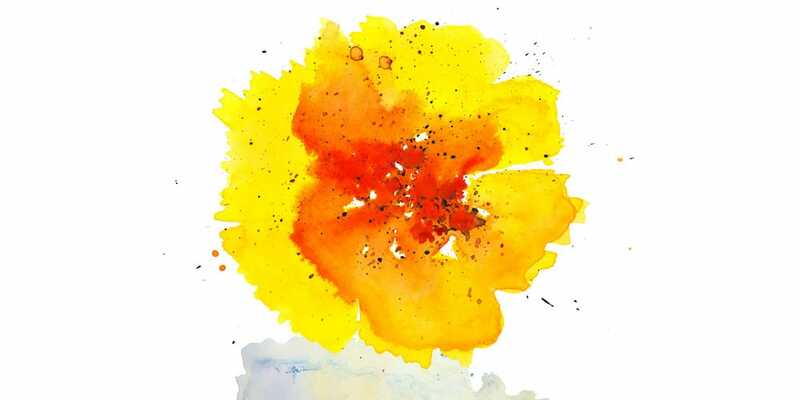 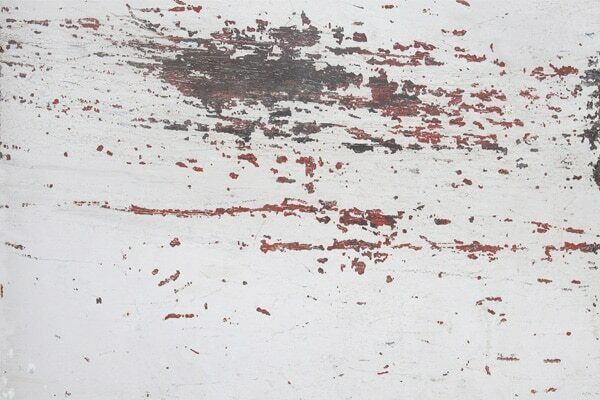 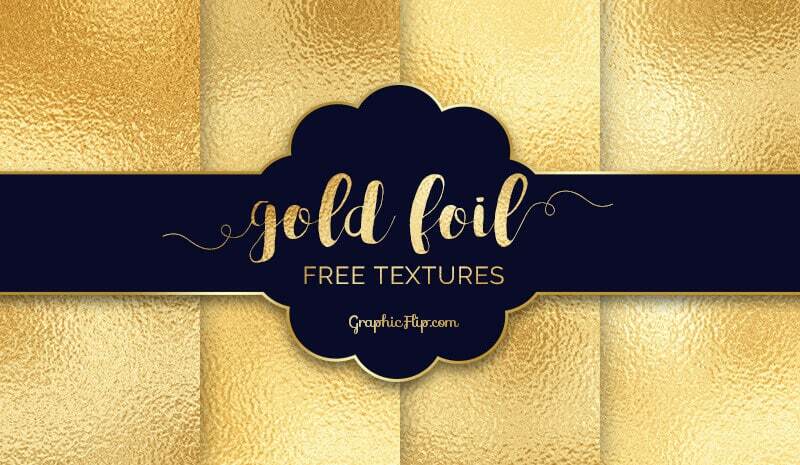 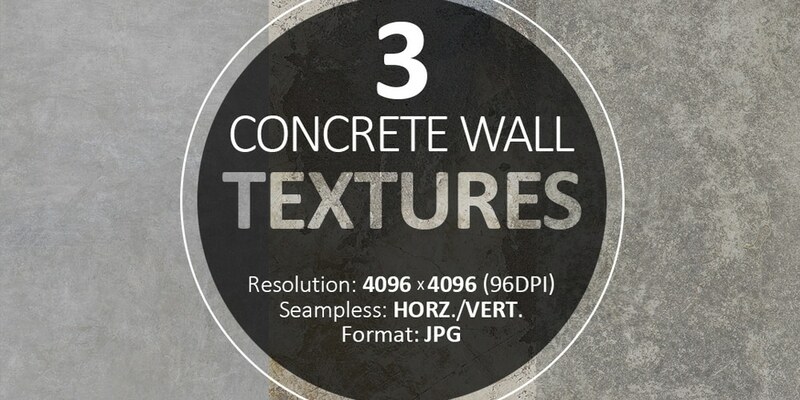 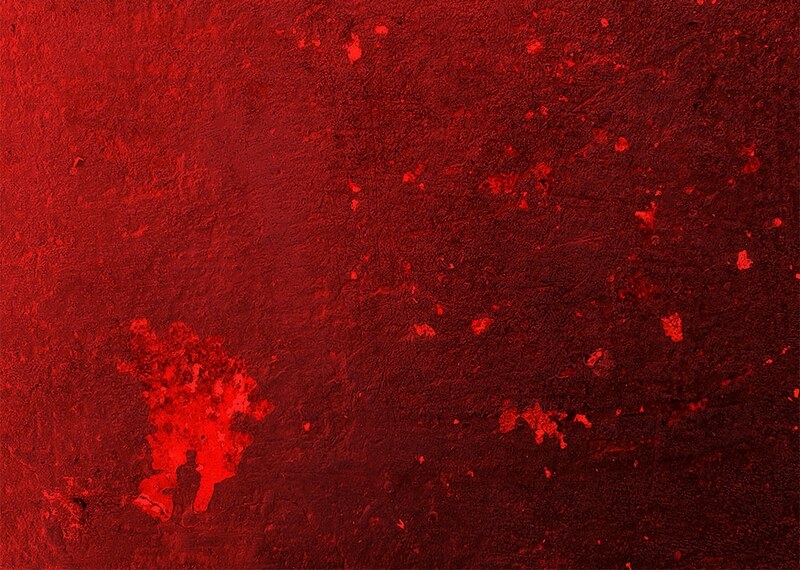 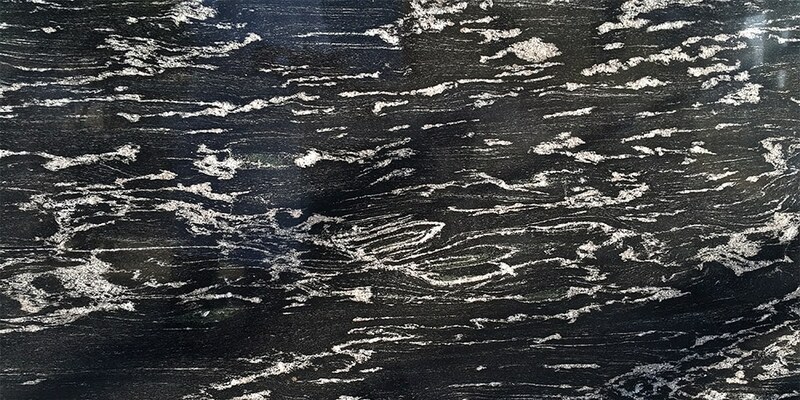 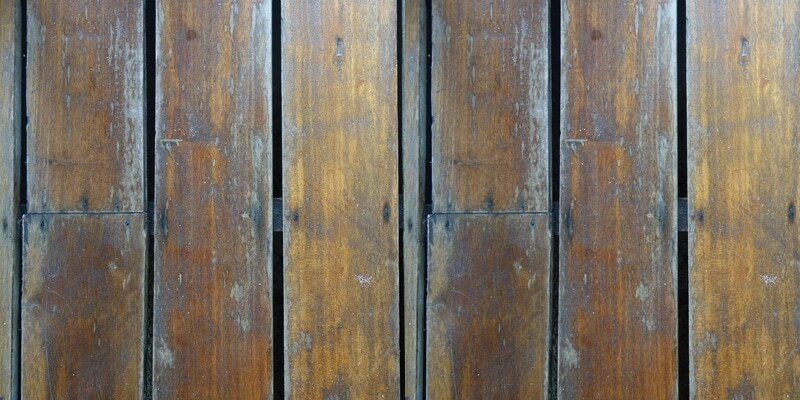 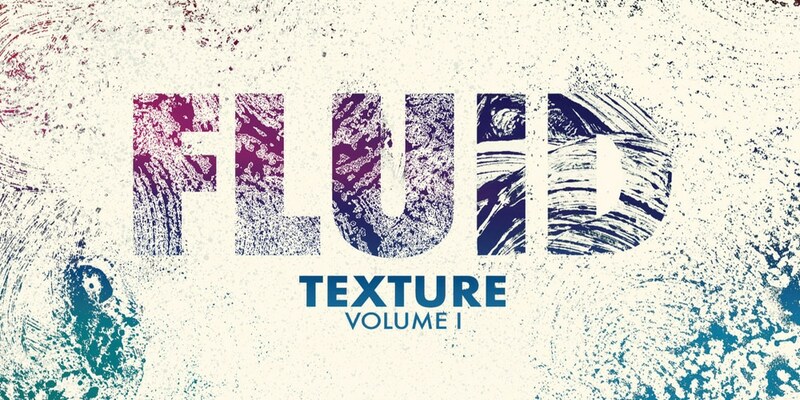 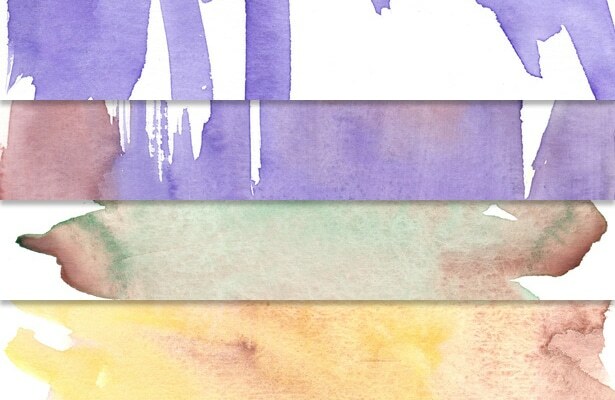 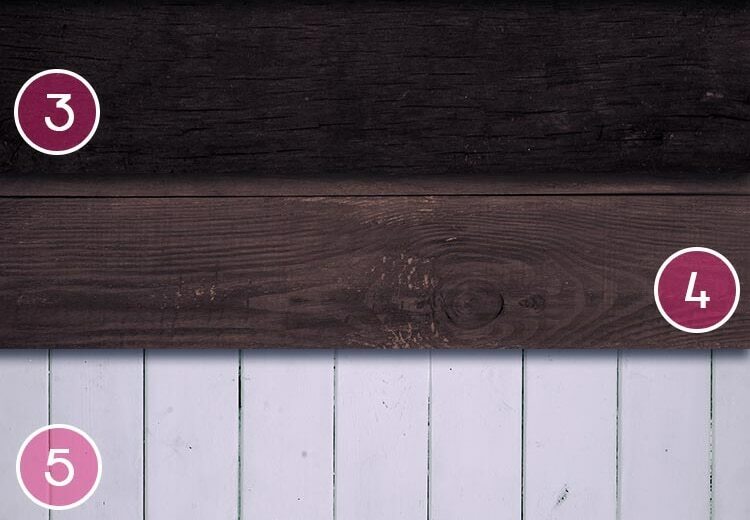 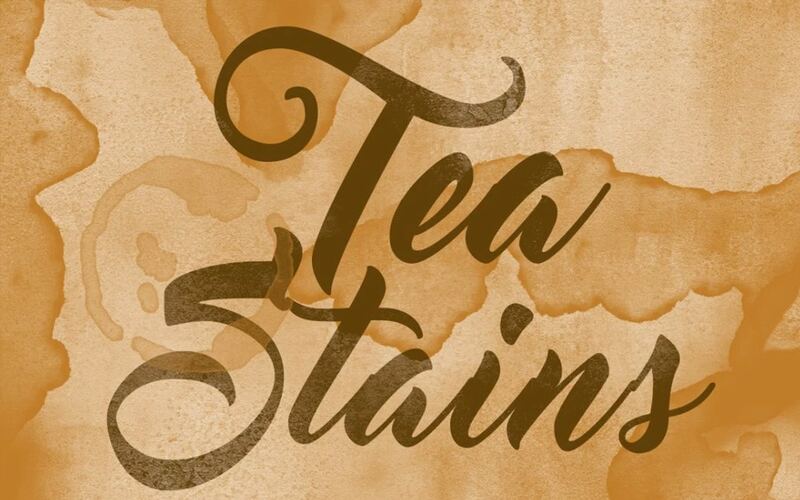 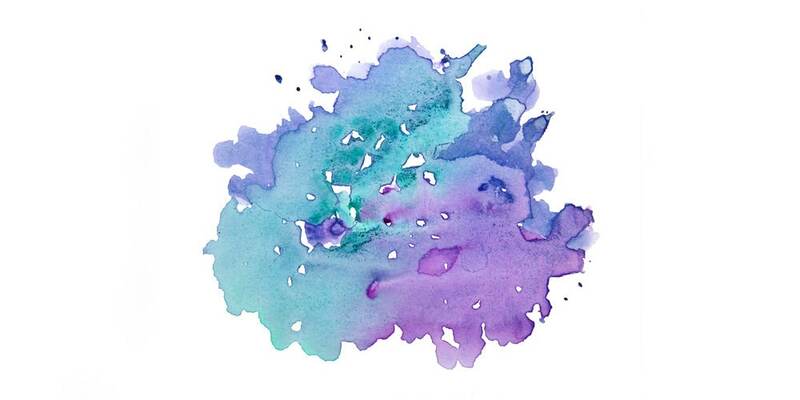 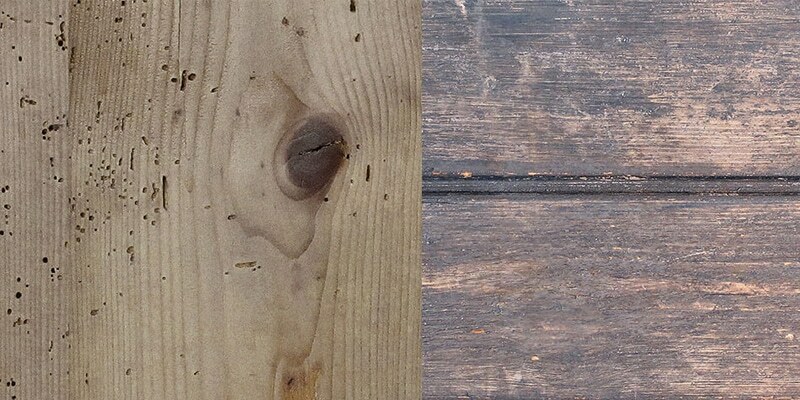 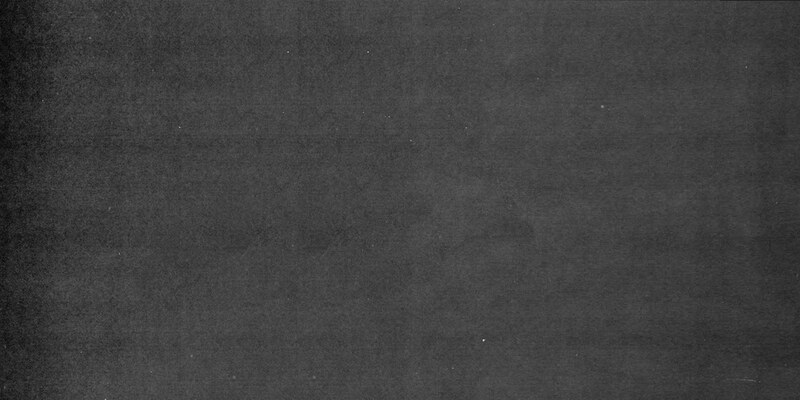 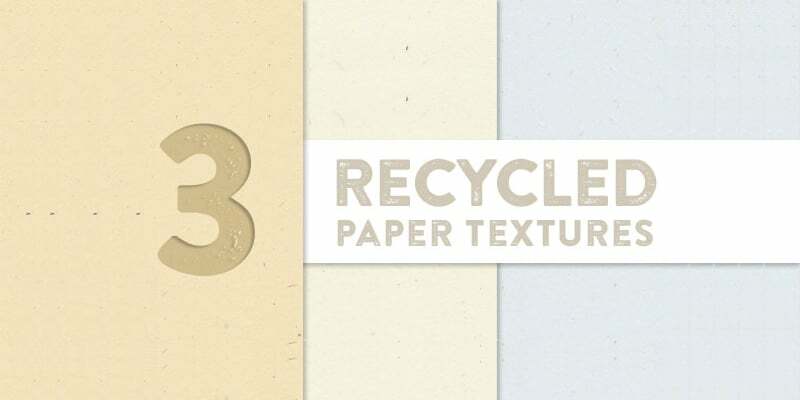 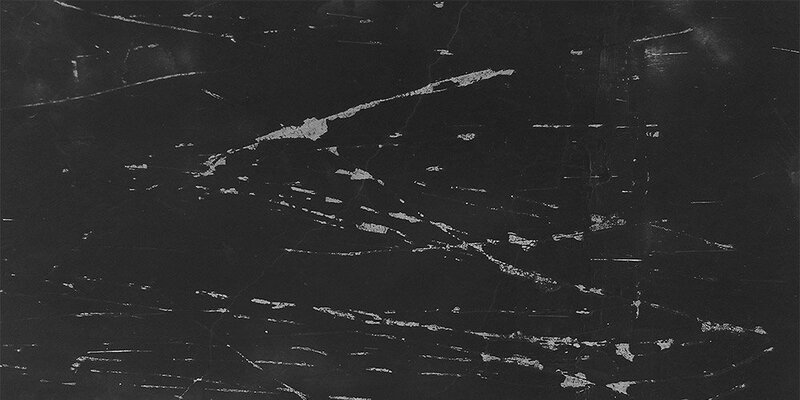 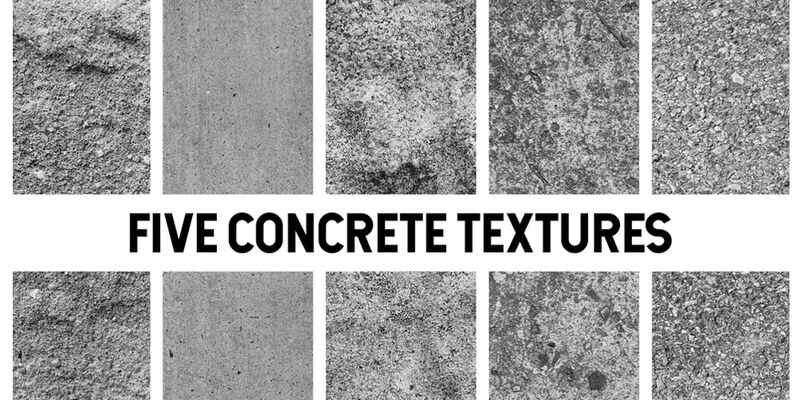 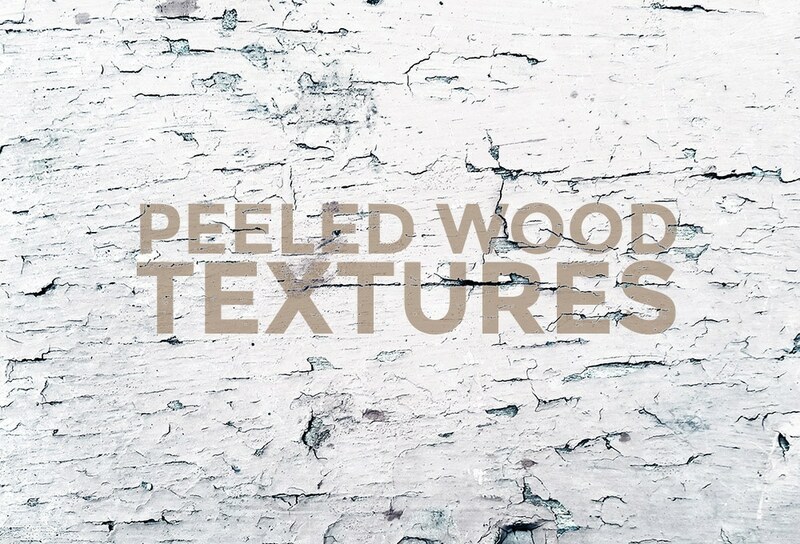 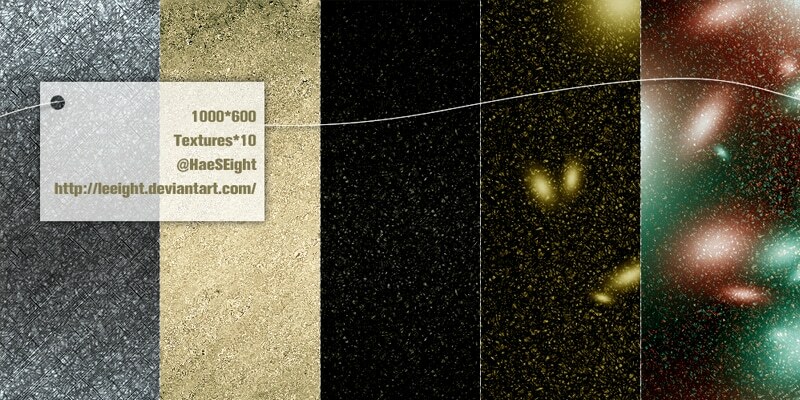 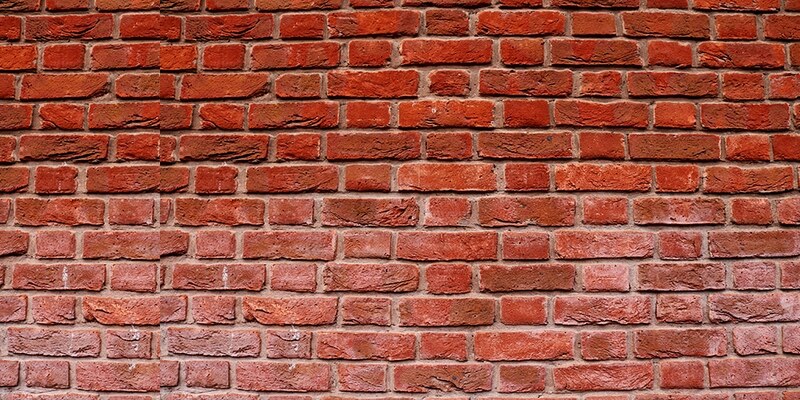 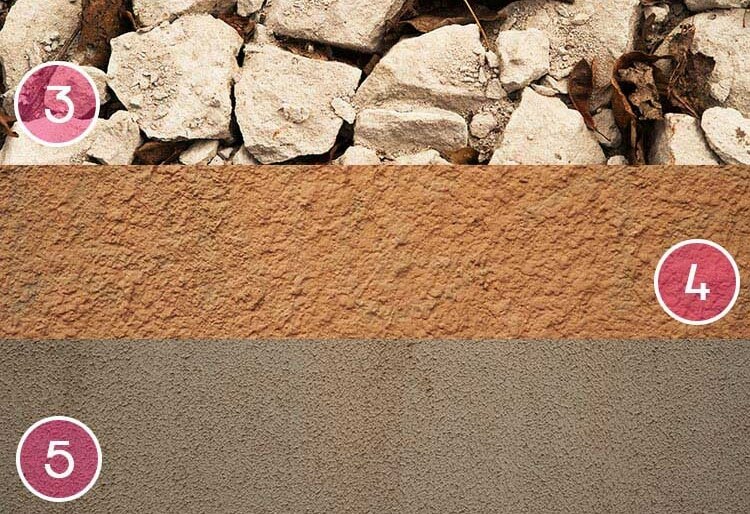 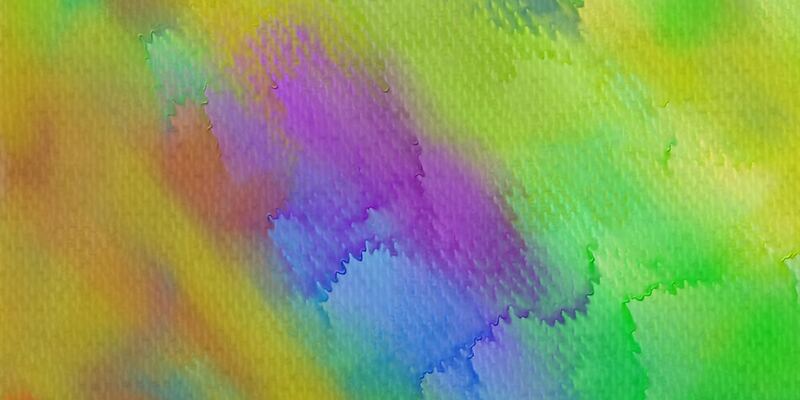 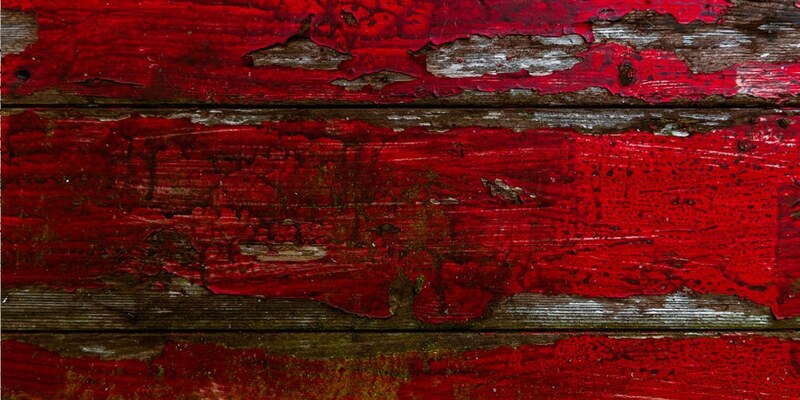 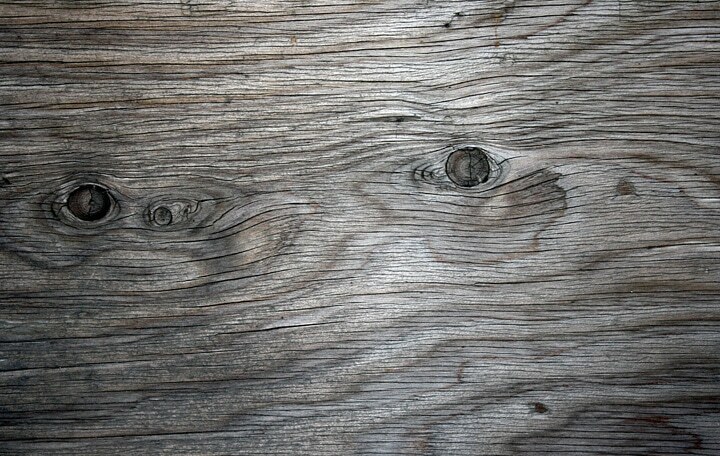 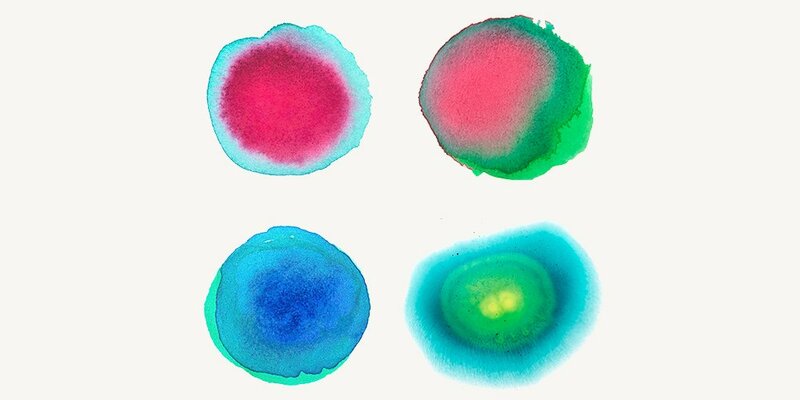 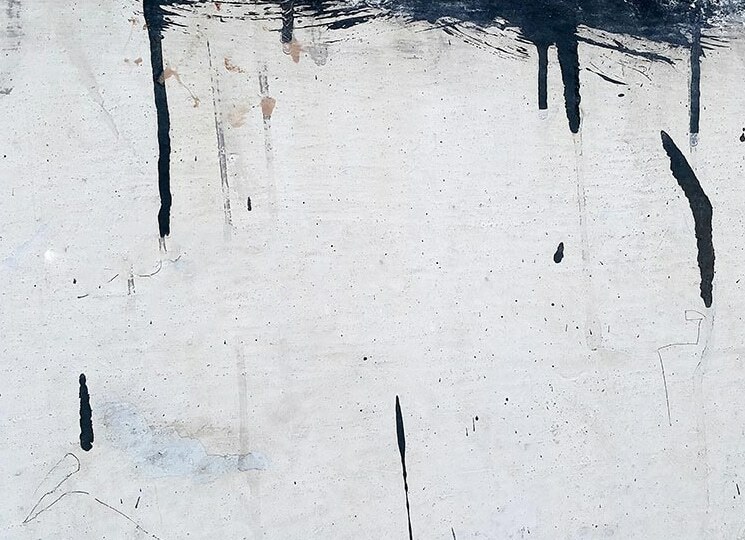 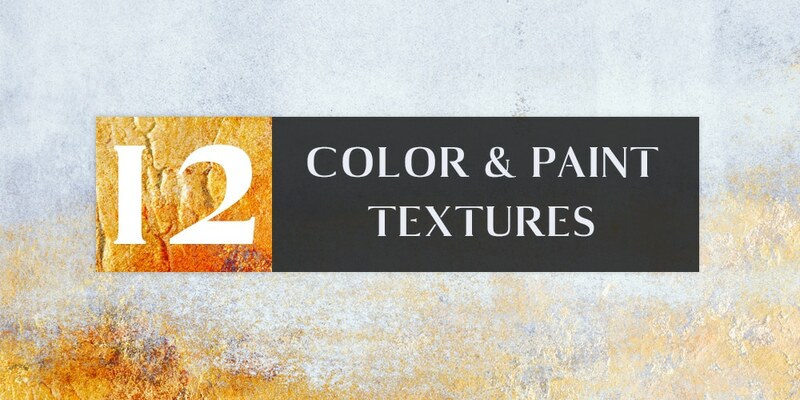 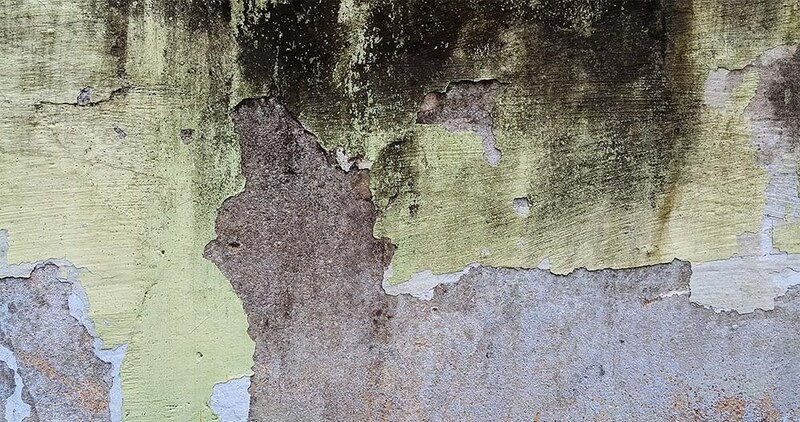 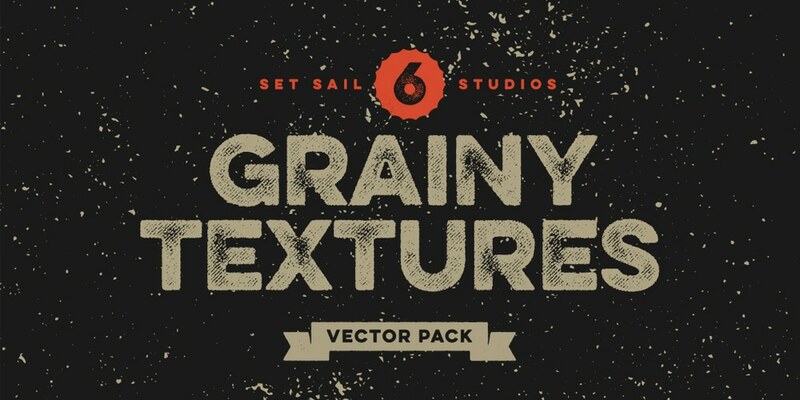 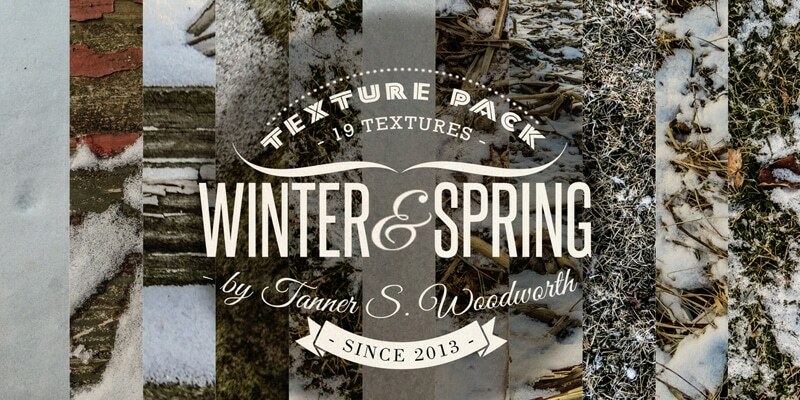 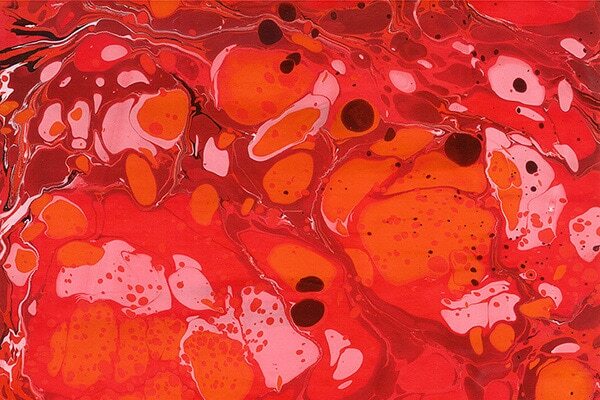 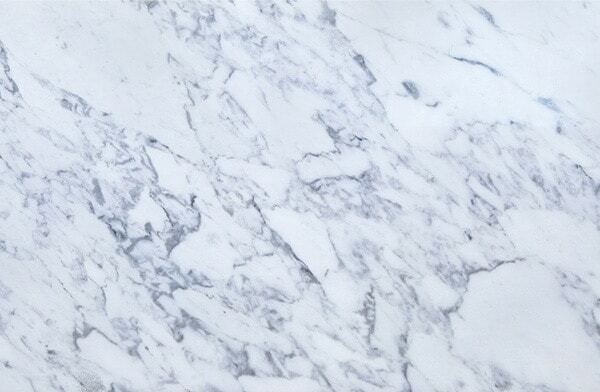 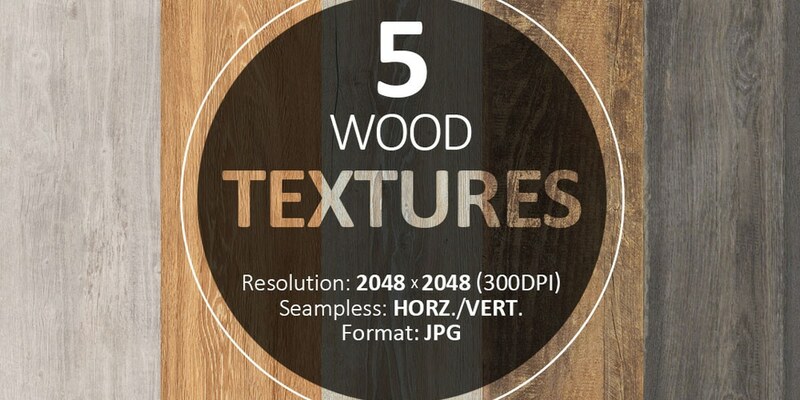 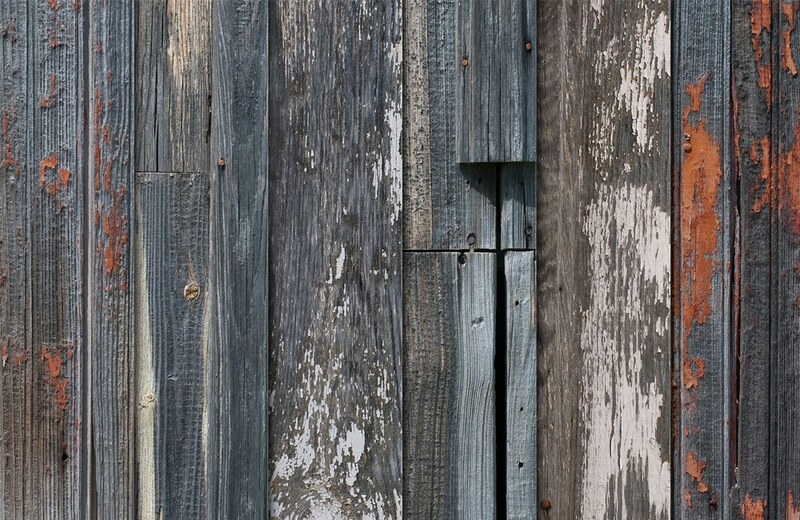 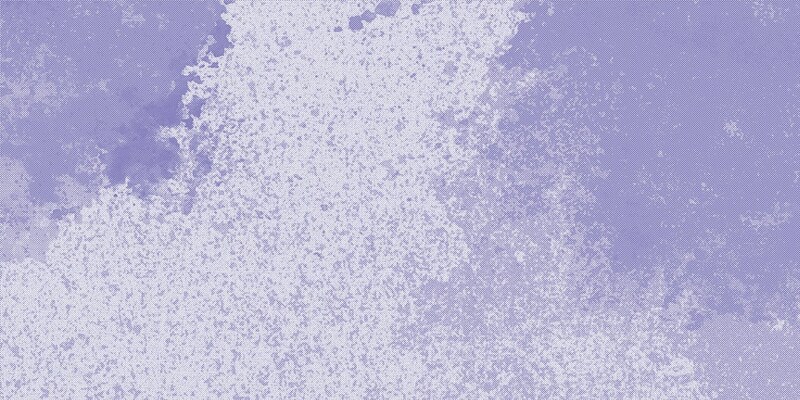 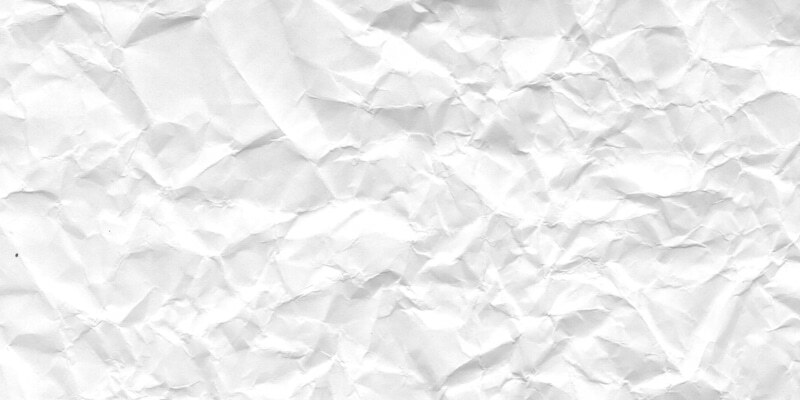 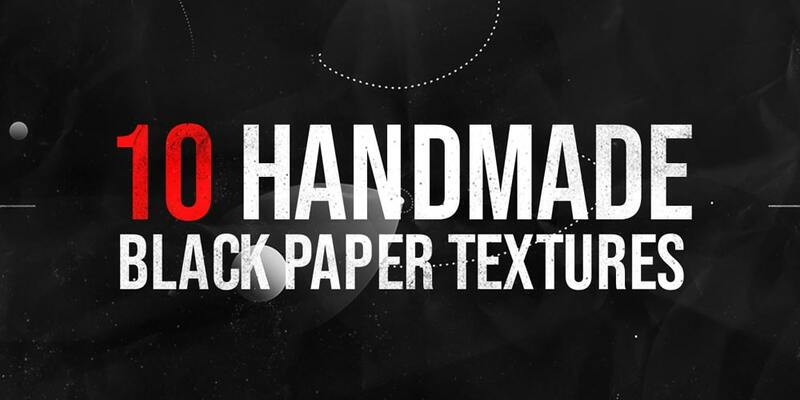 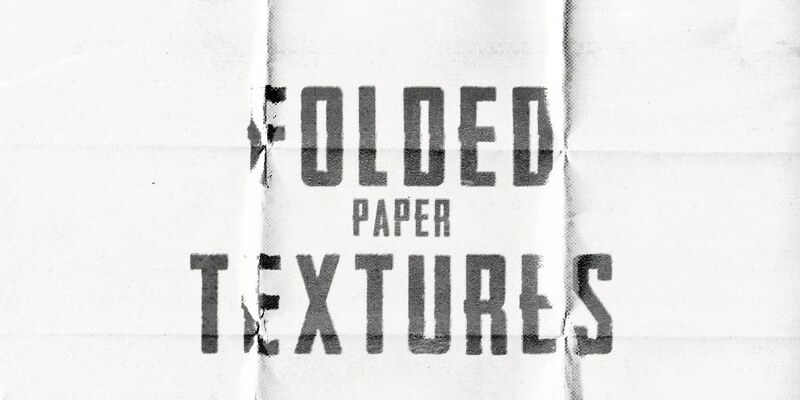 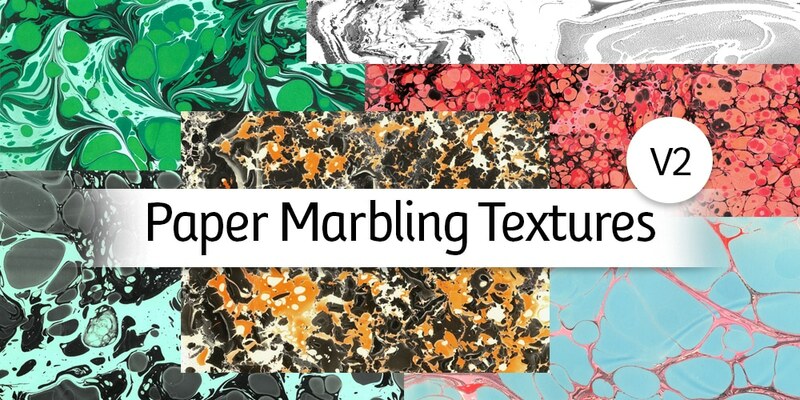  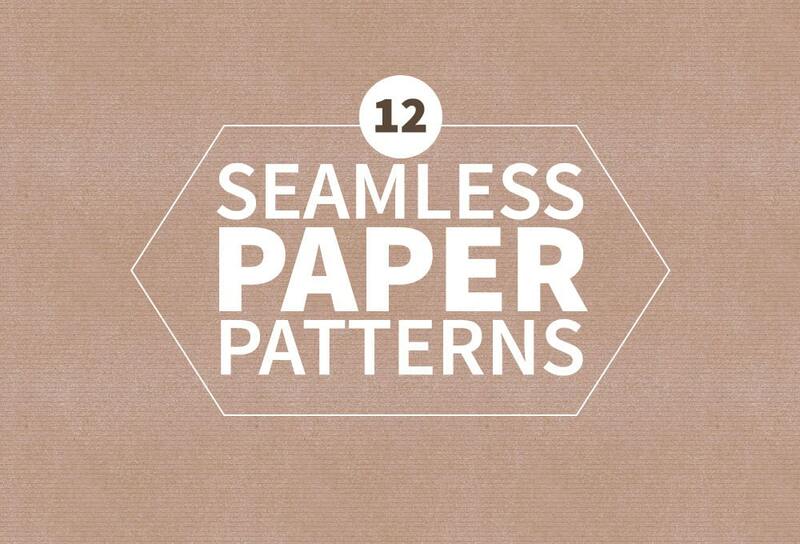 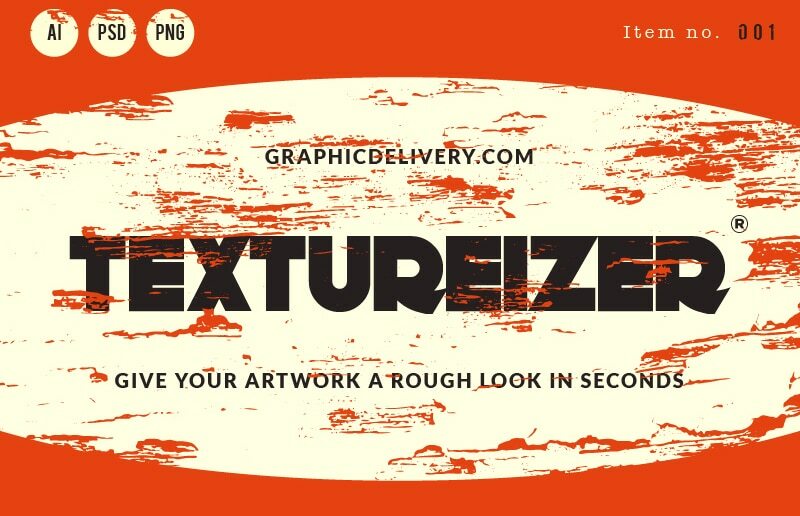 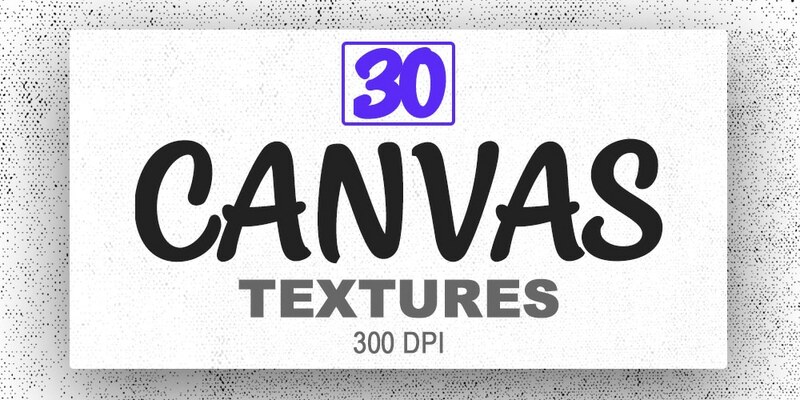 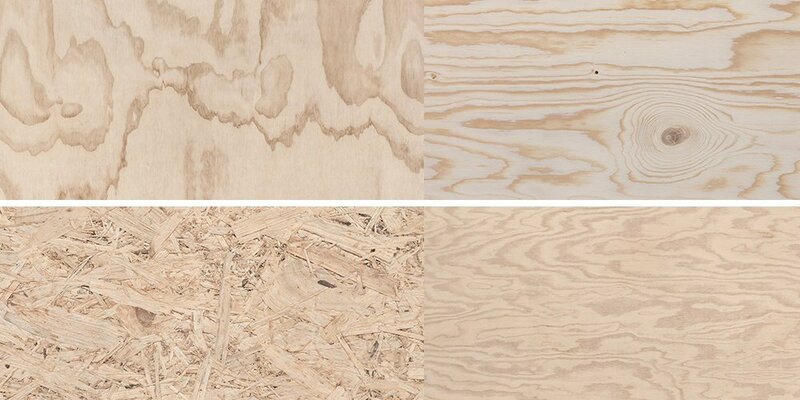 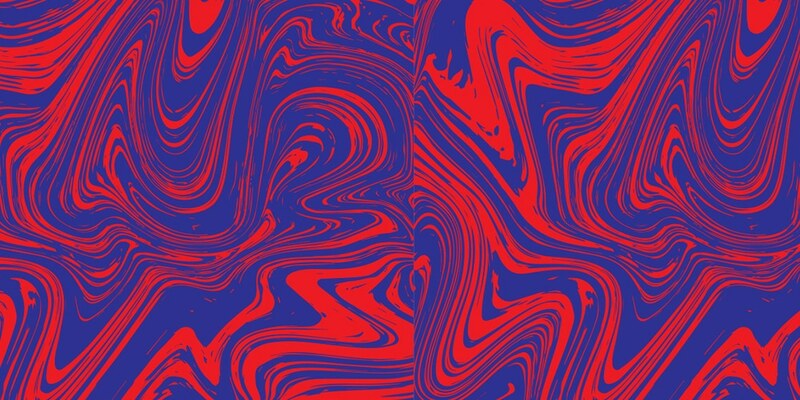 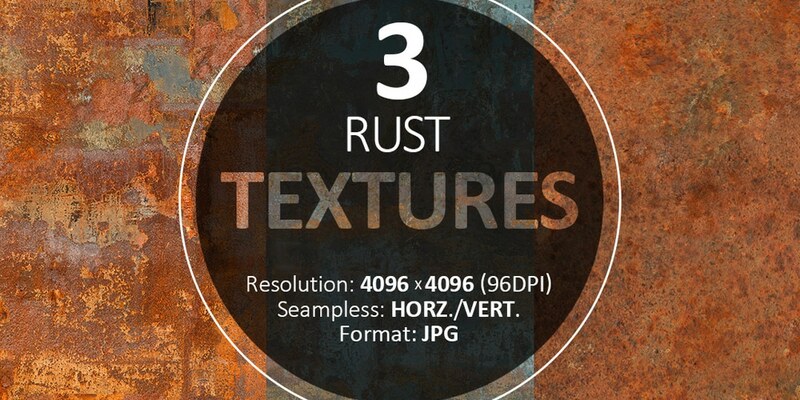 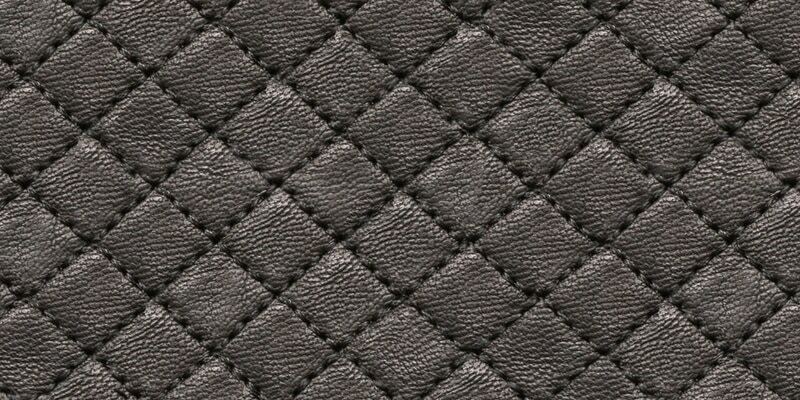 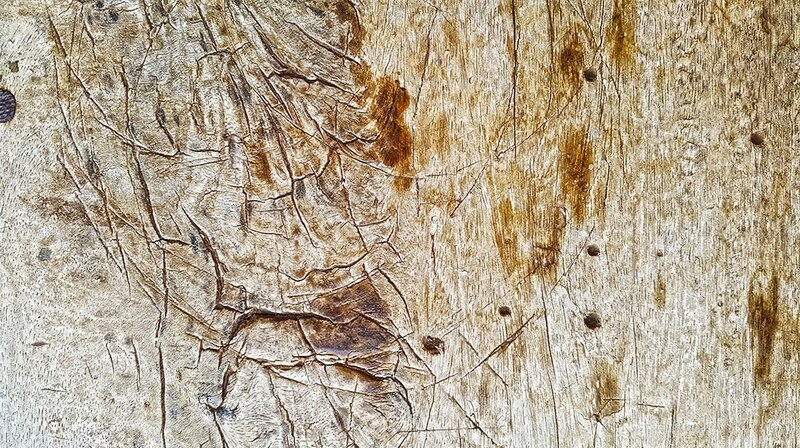 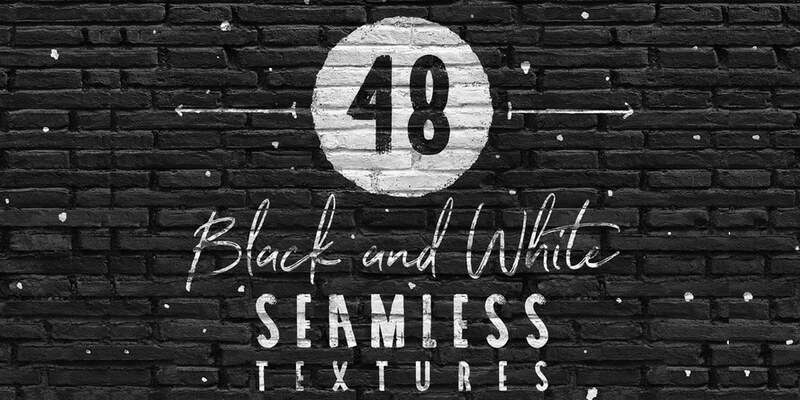 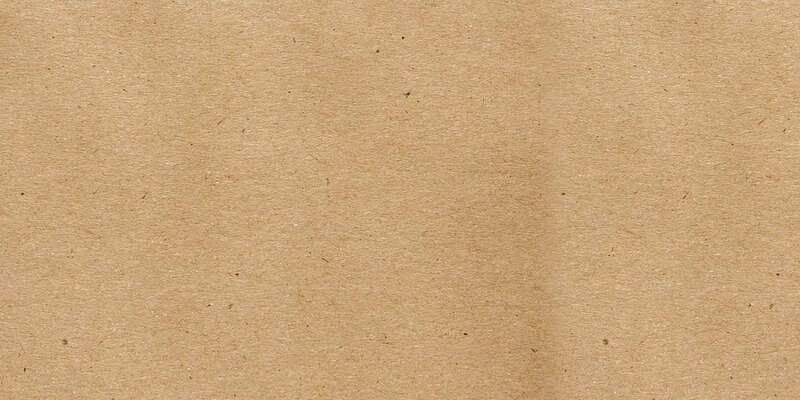 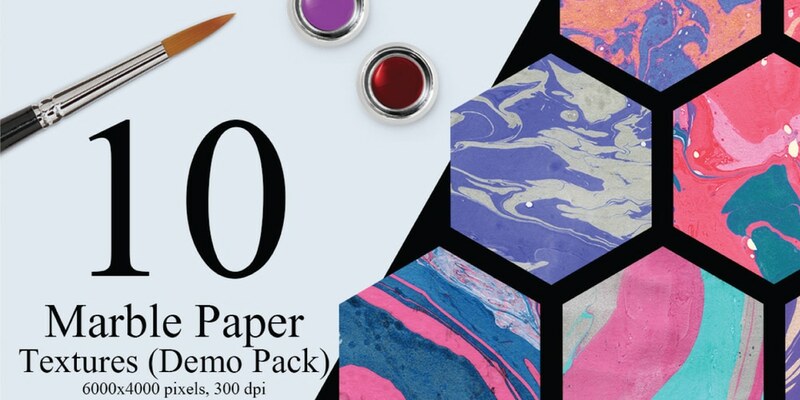 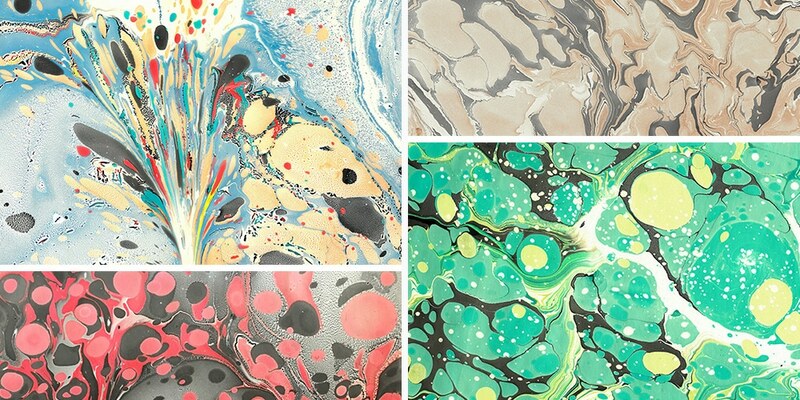 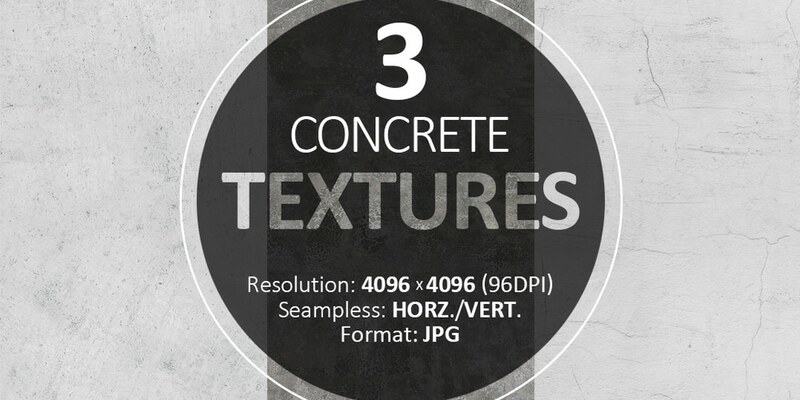 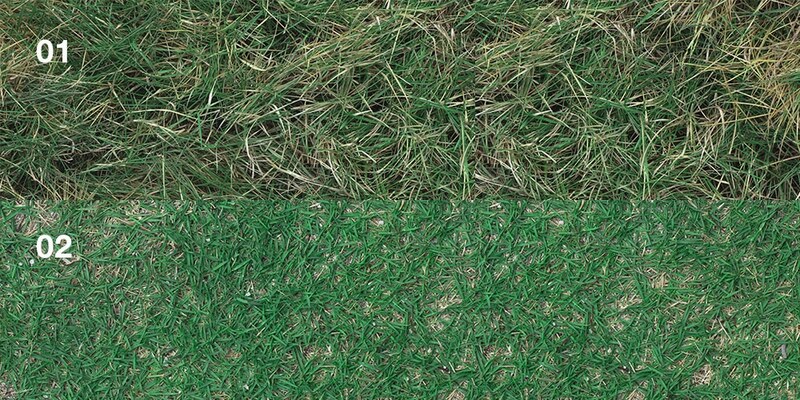 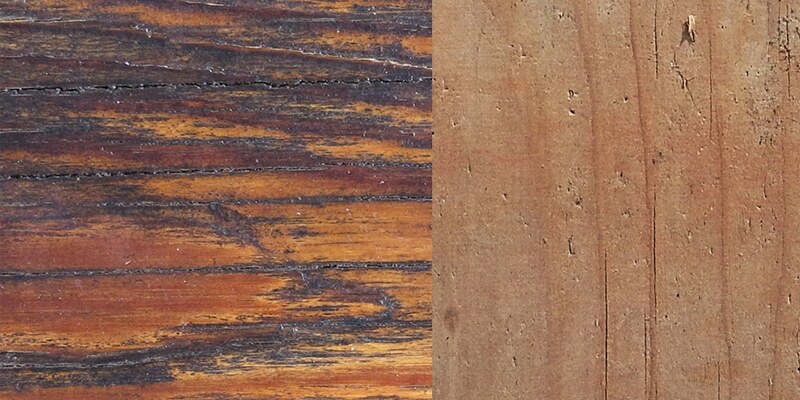 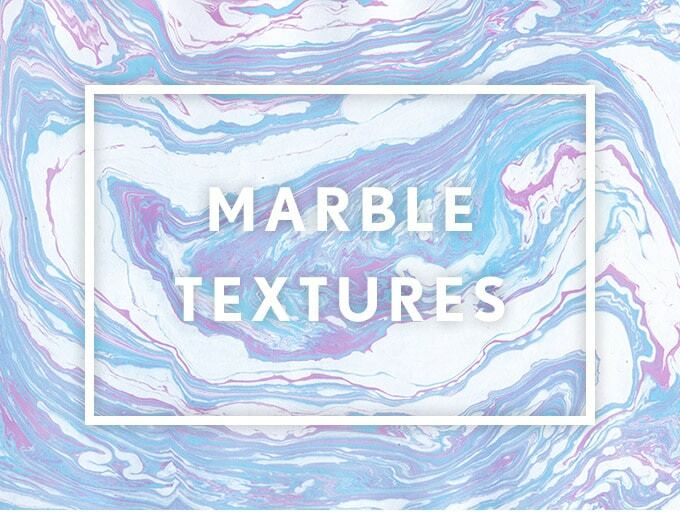 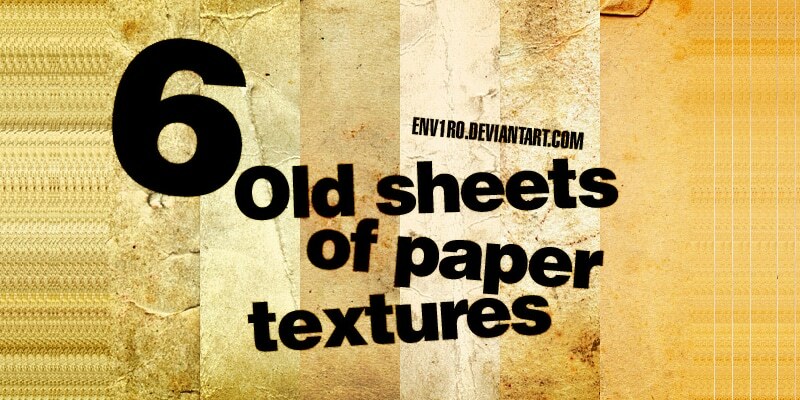 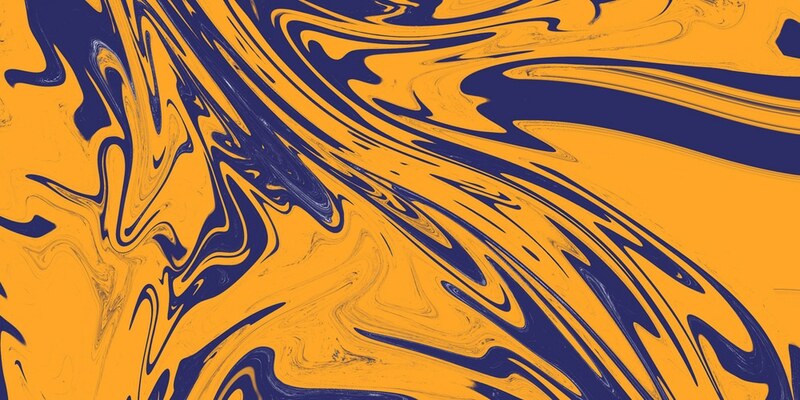 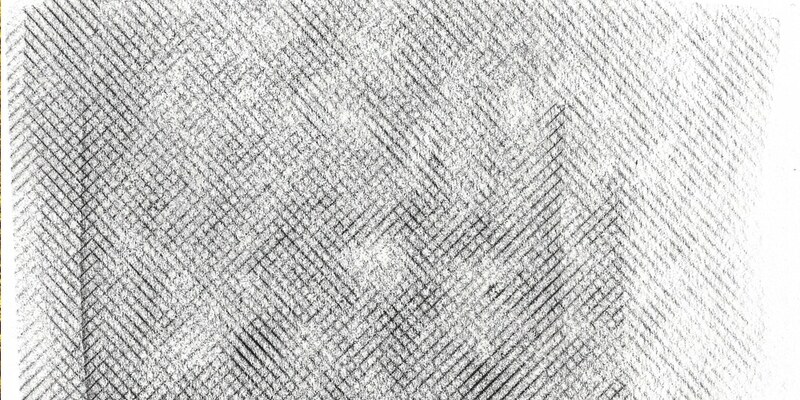 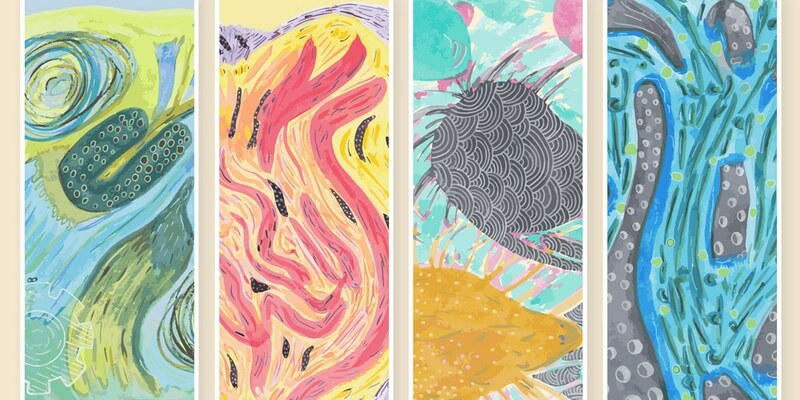 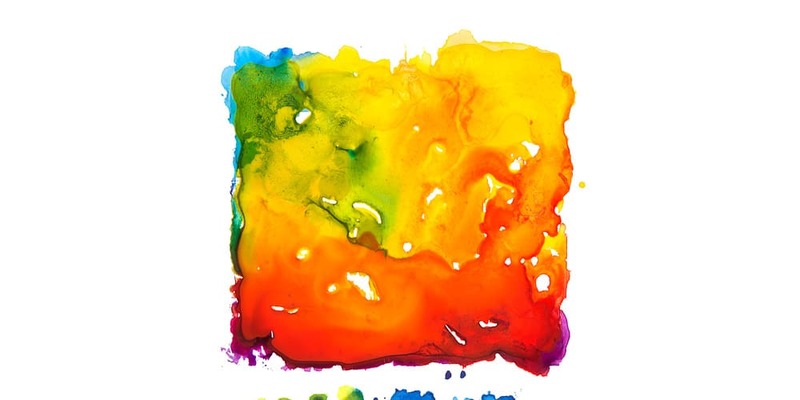 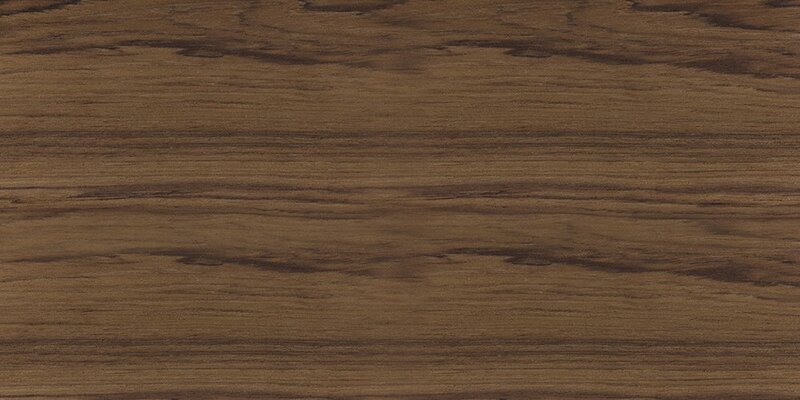 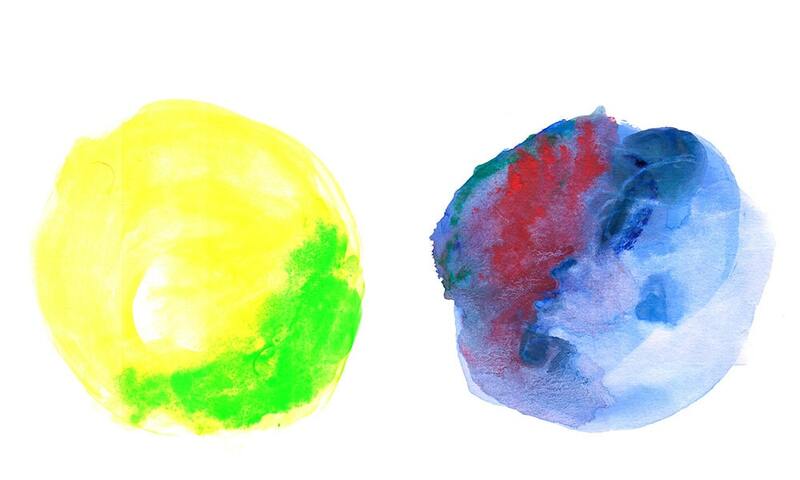 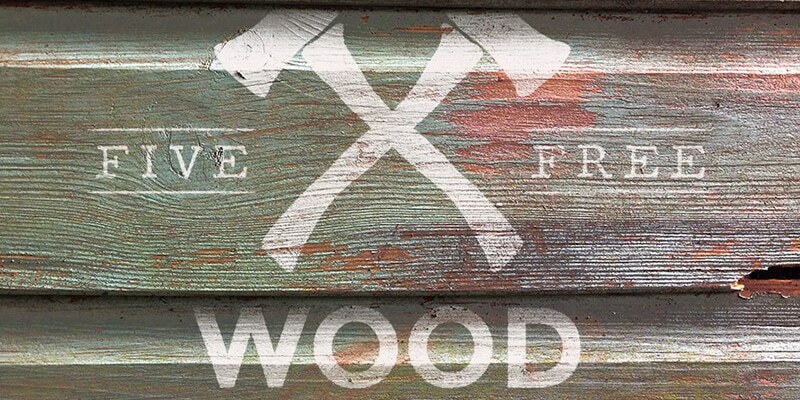 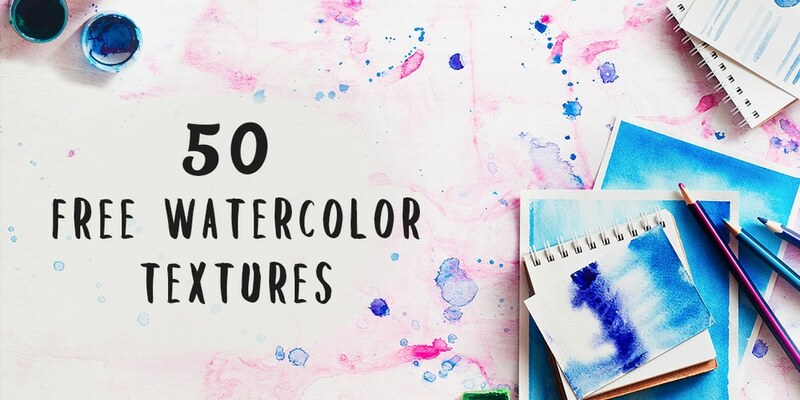 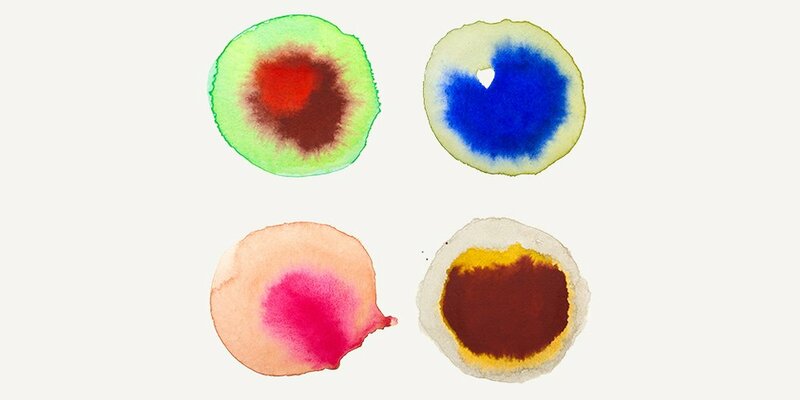 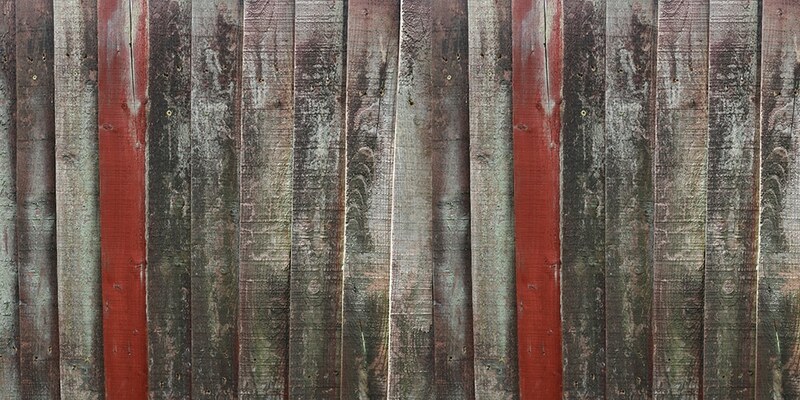 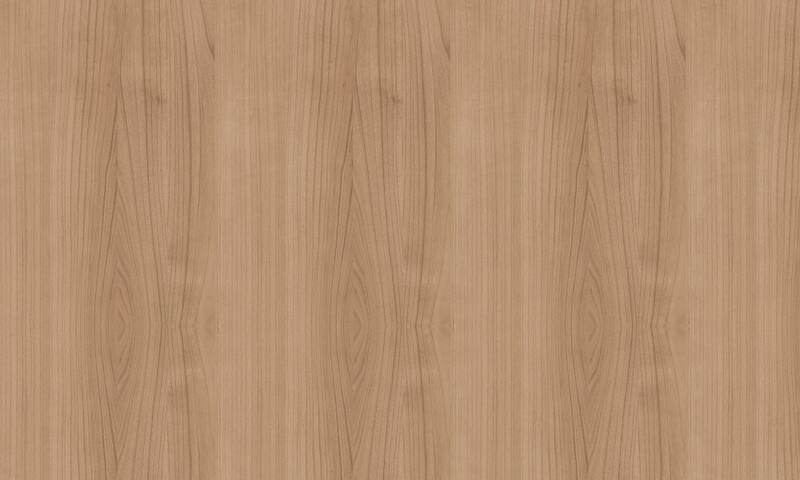 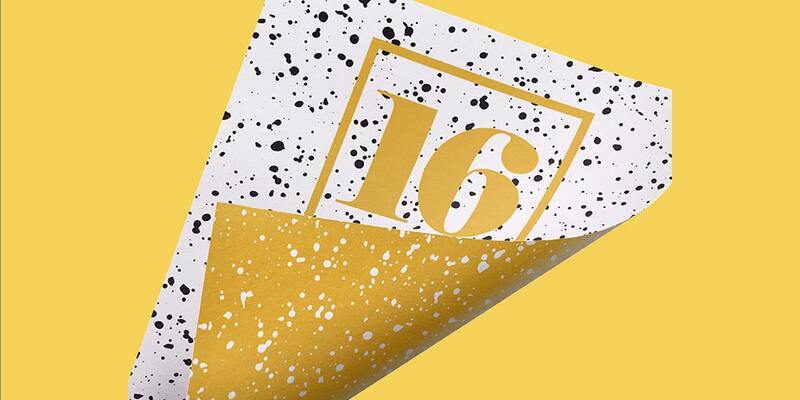 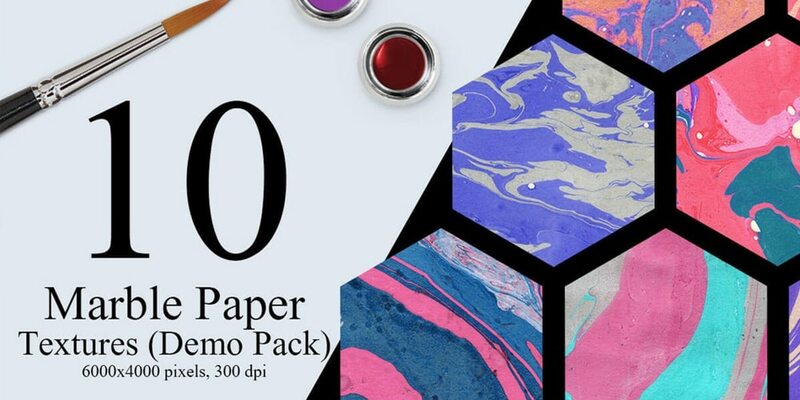 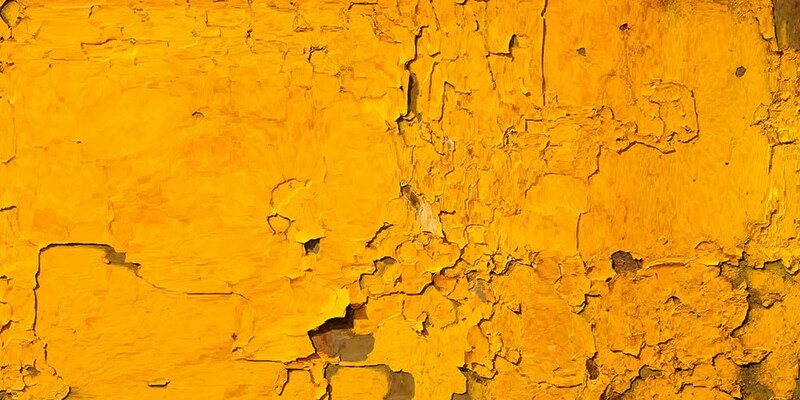 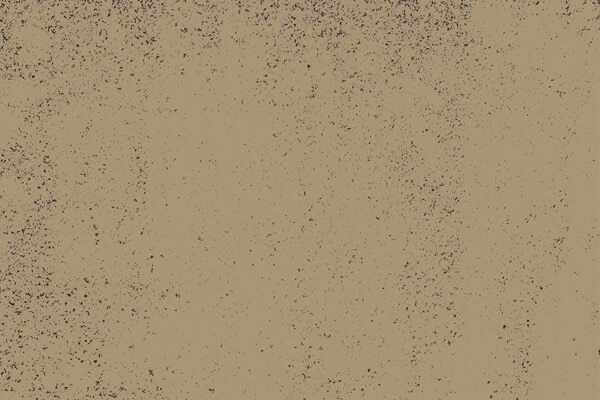 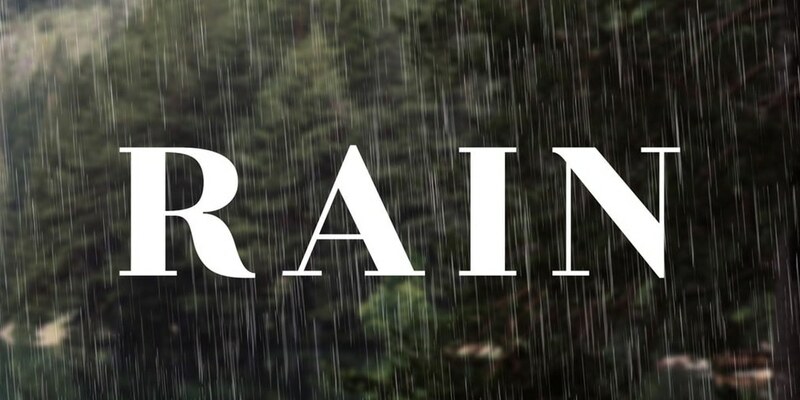 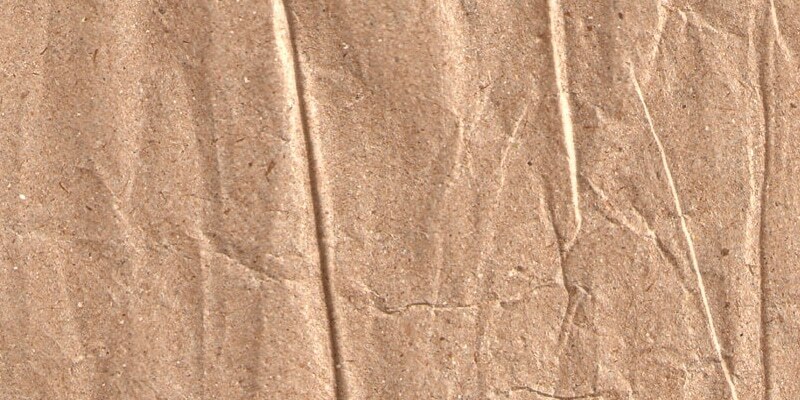 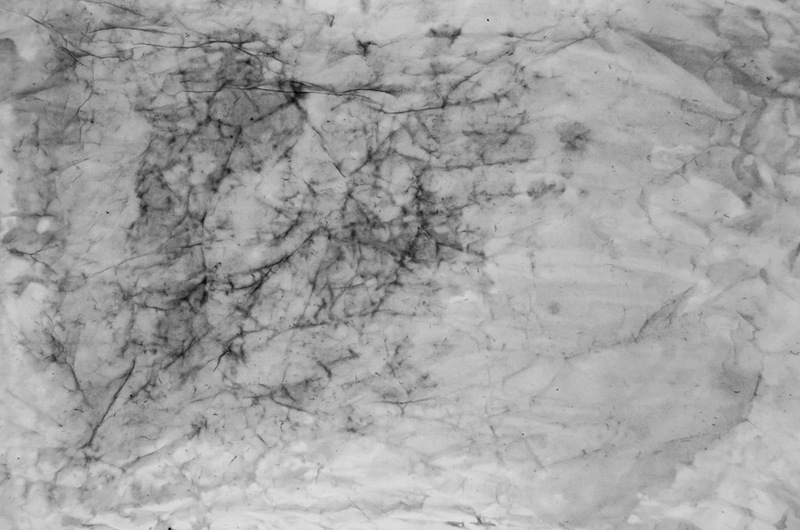 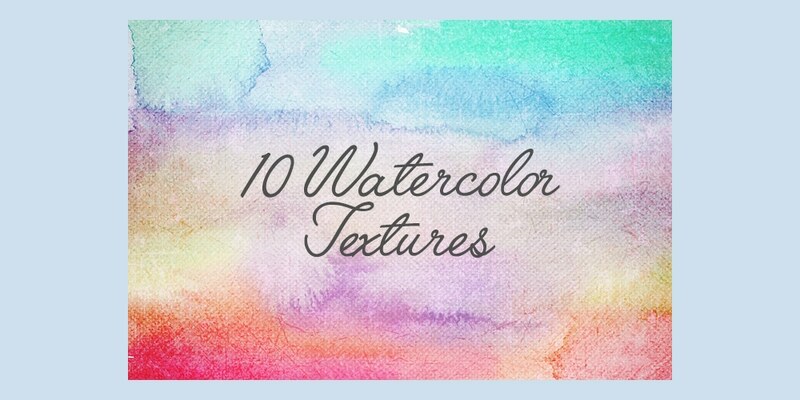 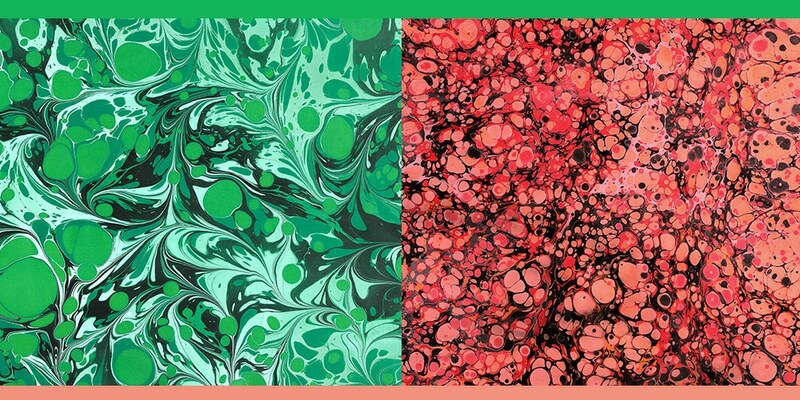 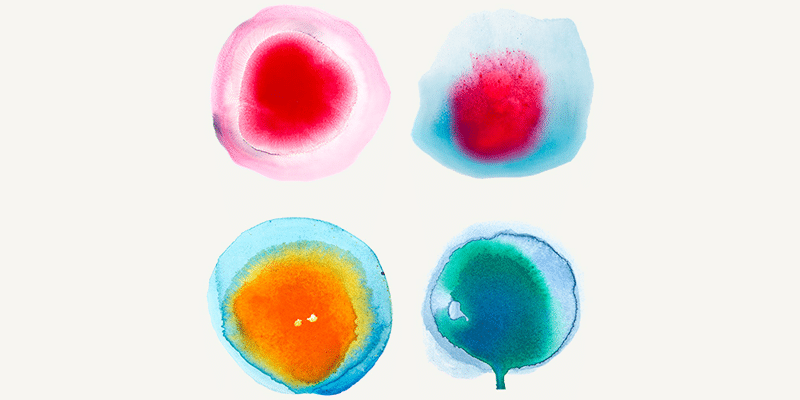 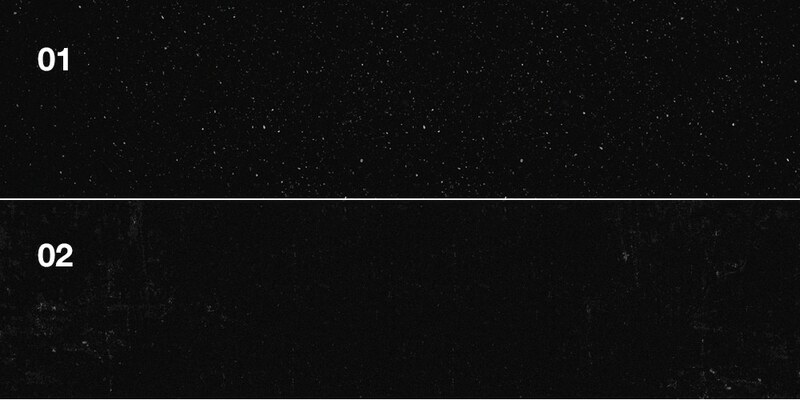 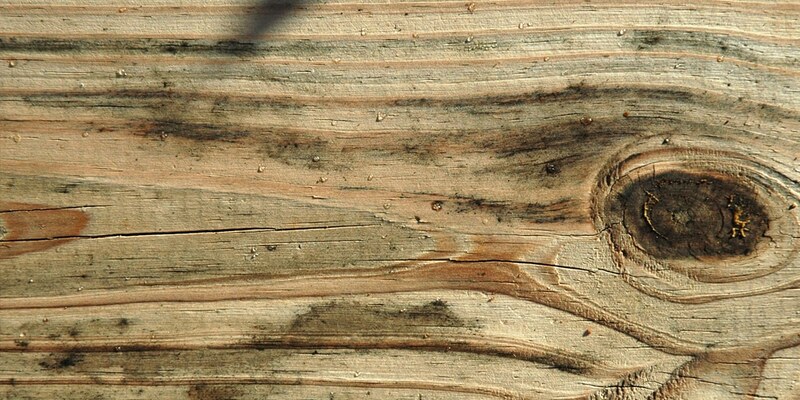 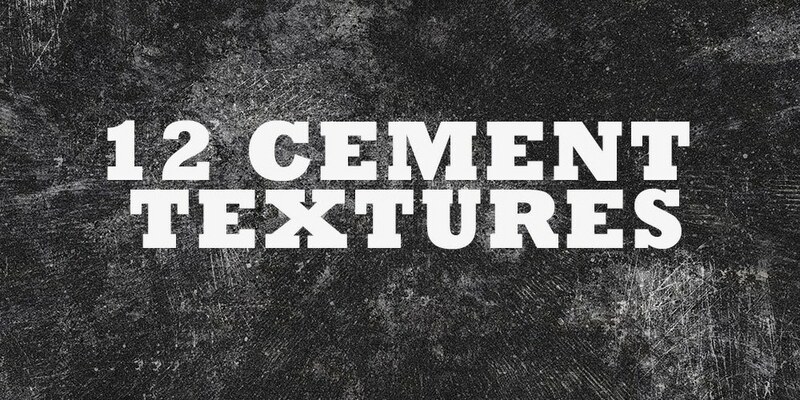 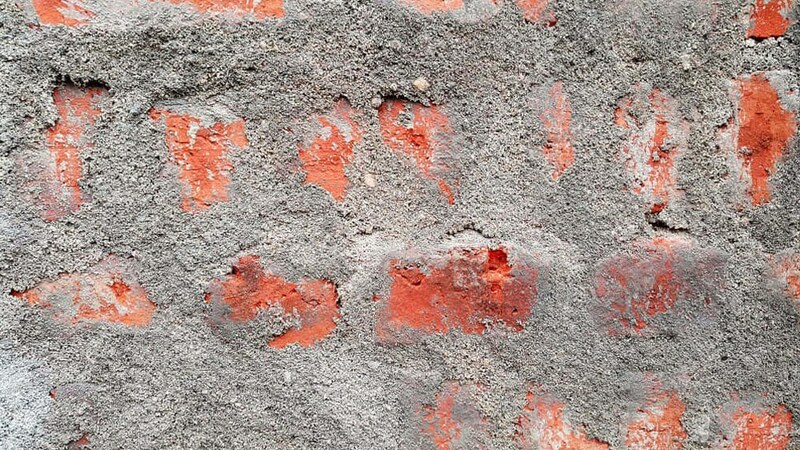 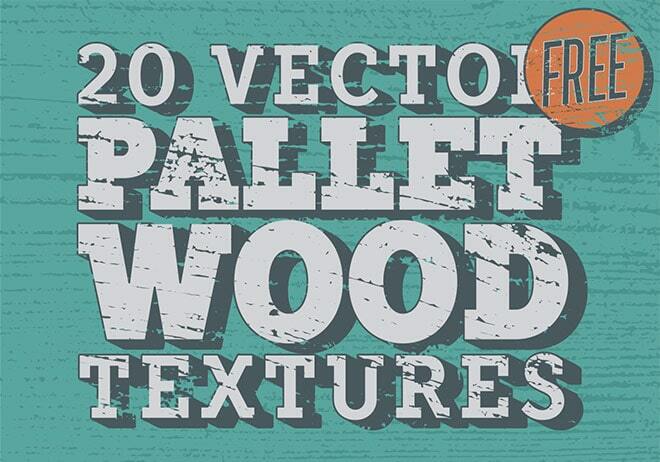 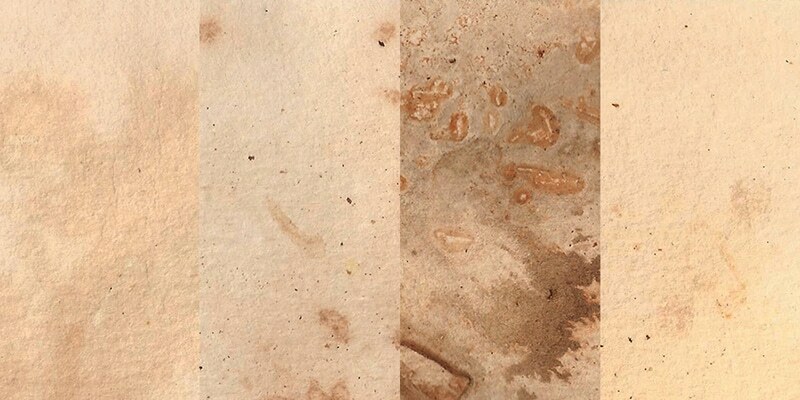 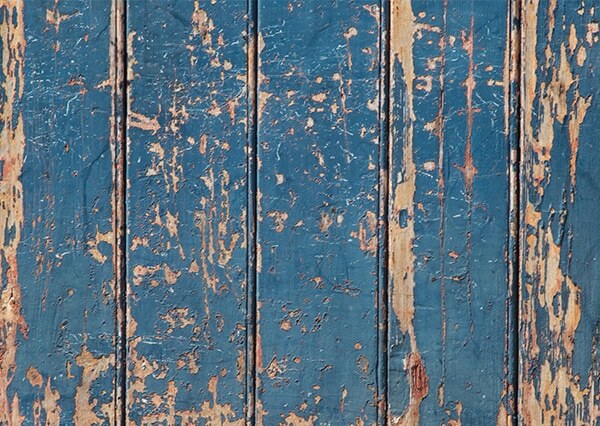 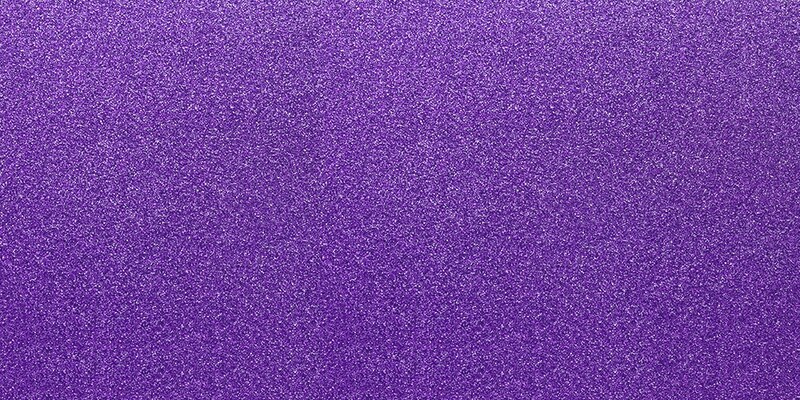 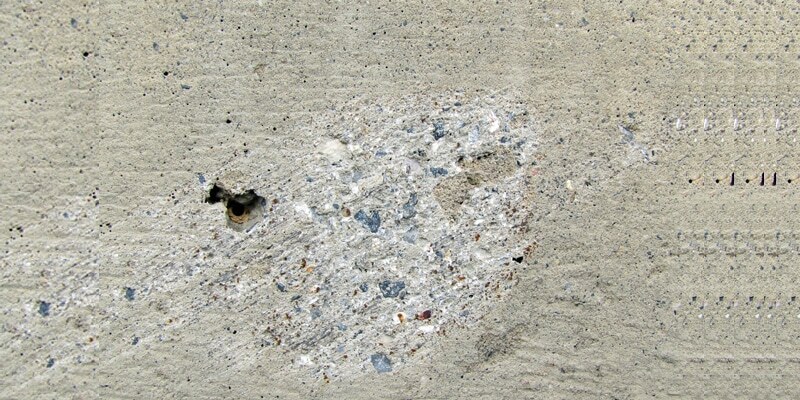 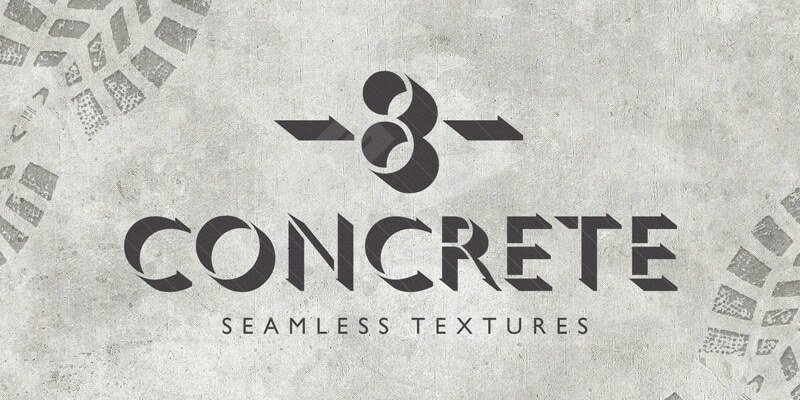 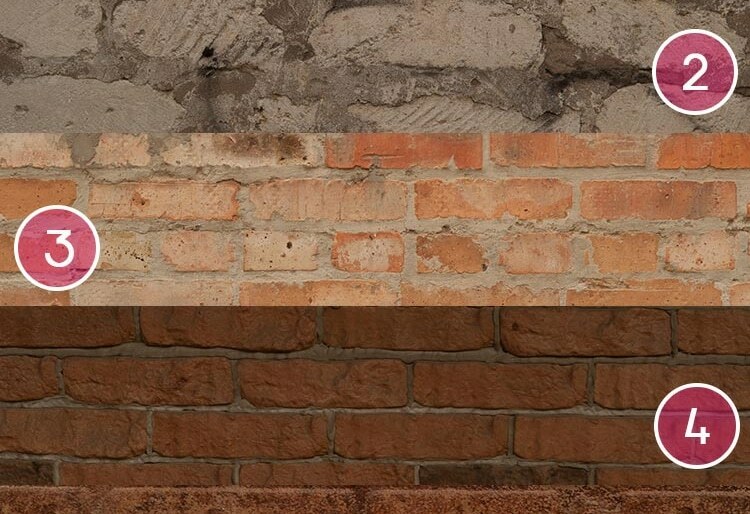 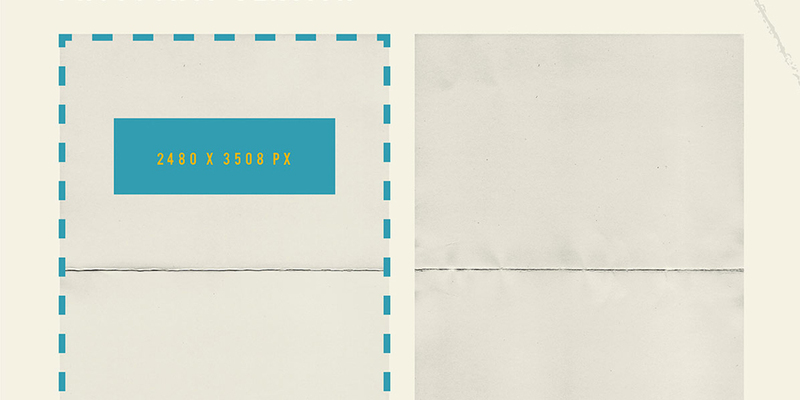 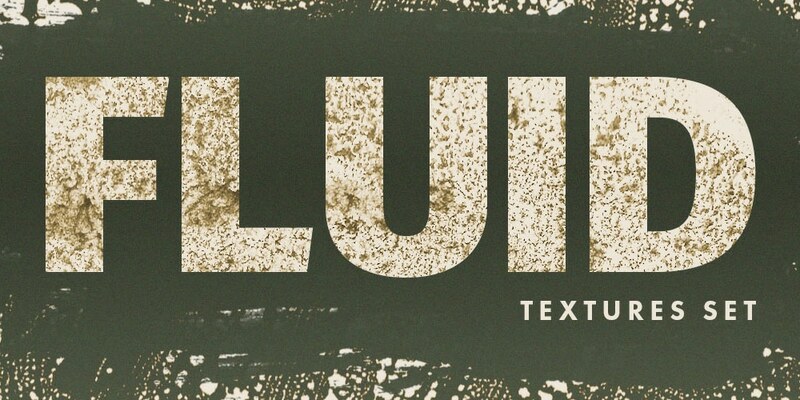 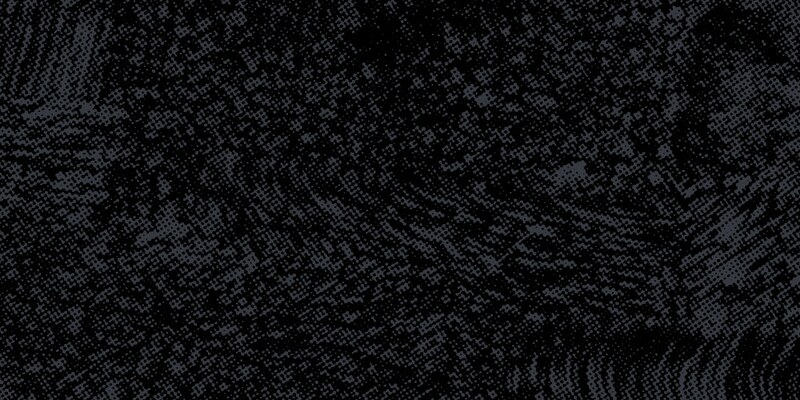 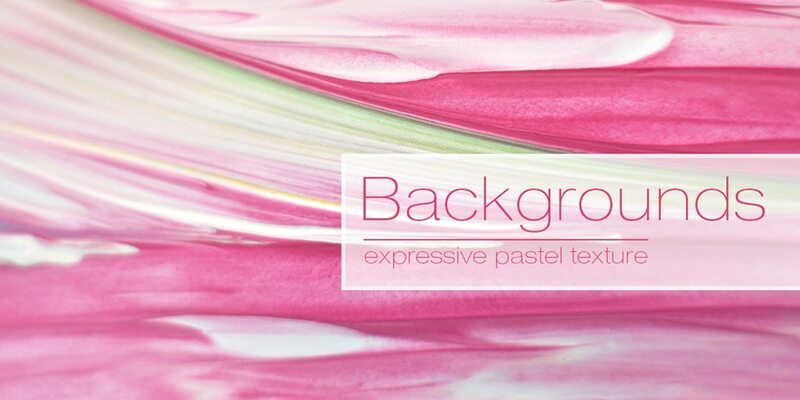 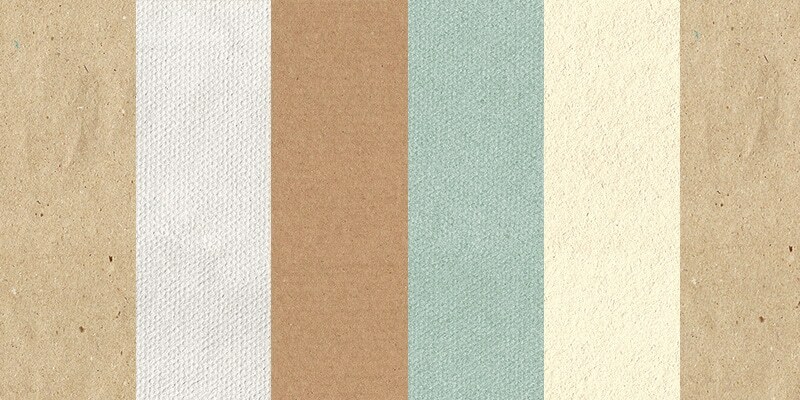 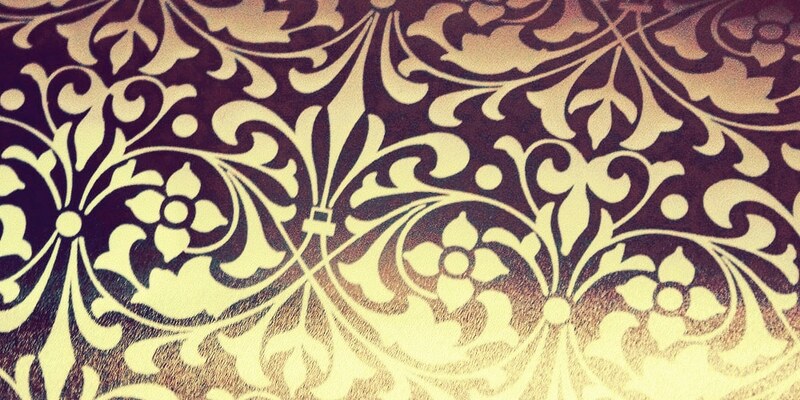 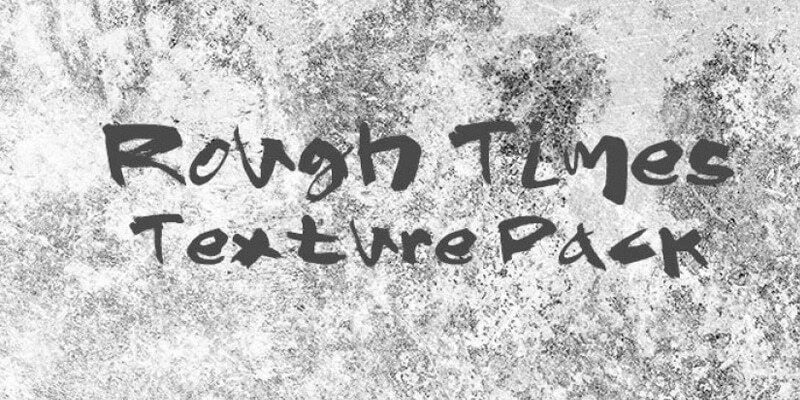 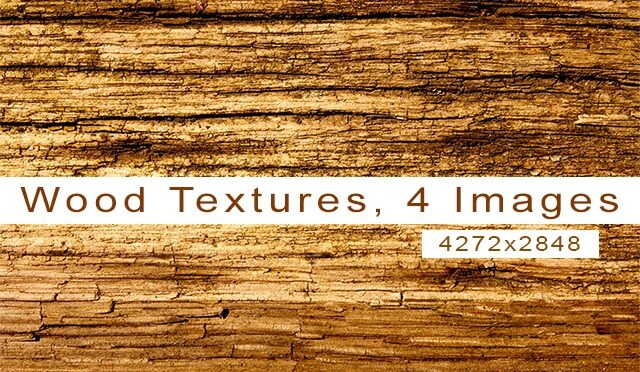 Once textures are widely used as backgrounds to add naturally and depth to designs. 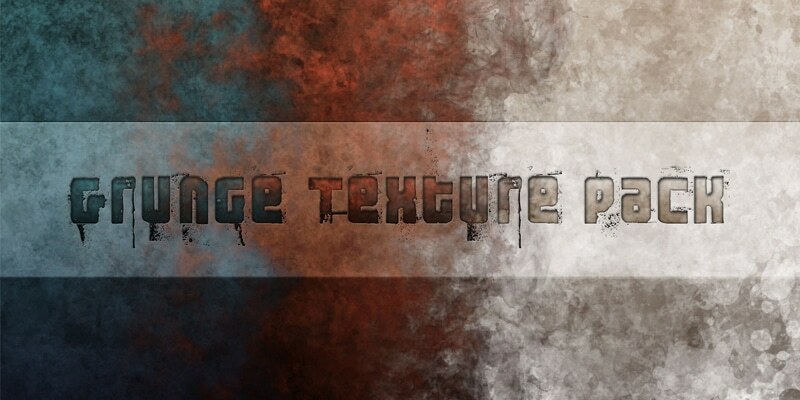 You need to be extra aware when you play with textures , texture can be the most amazing thing when you use them well with a design , when over done it can spoil the entire design. 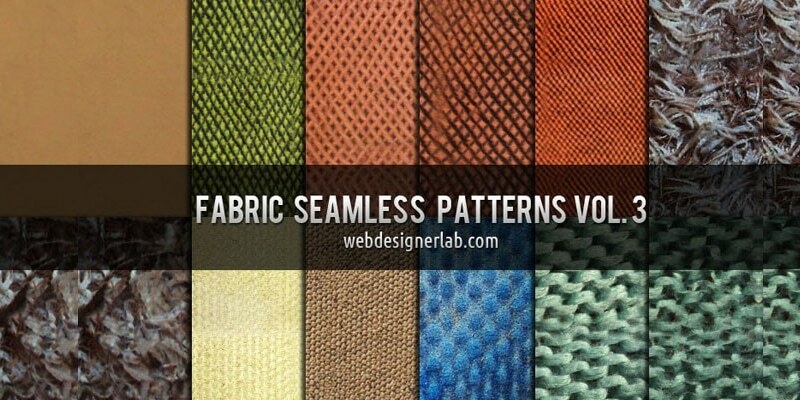 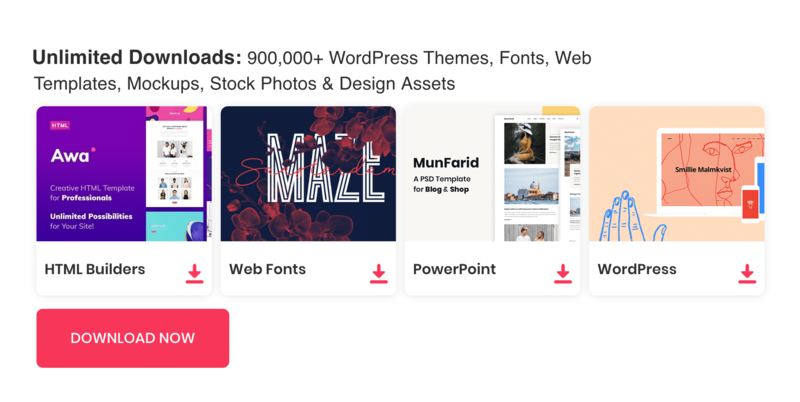 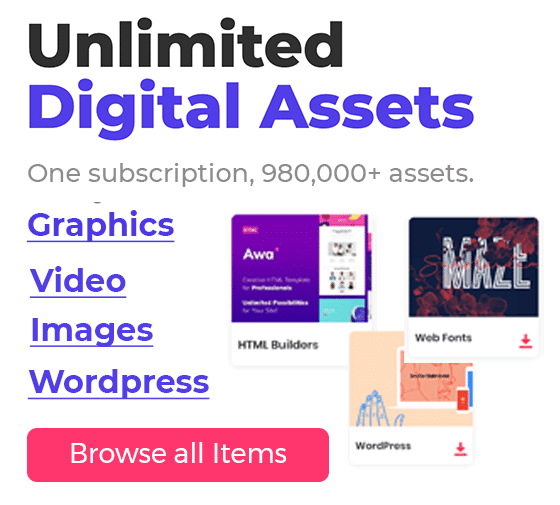 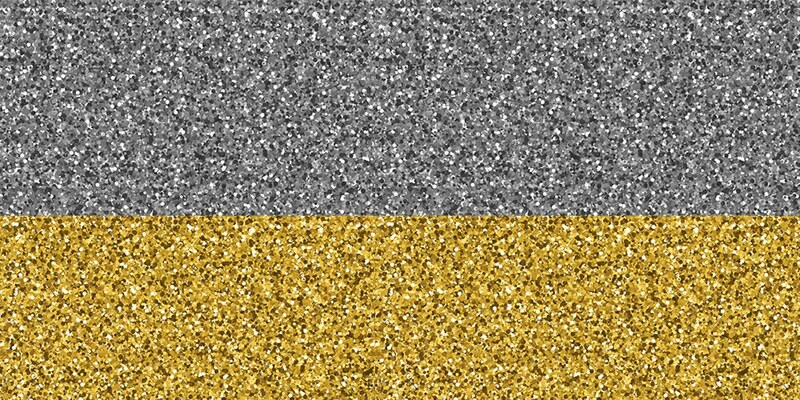 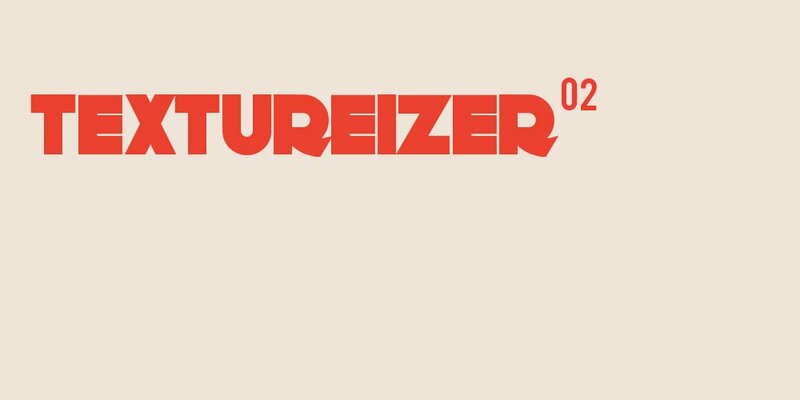 While simplicity is the current trend in user interface designing, many famous websites still using textures in many forms. 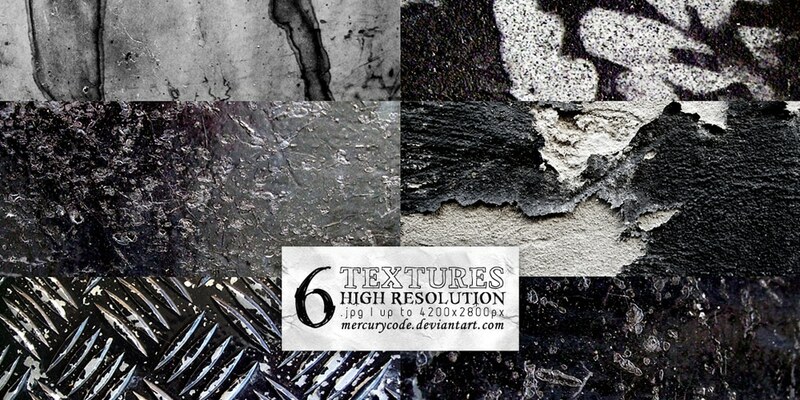 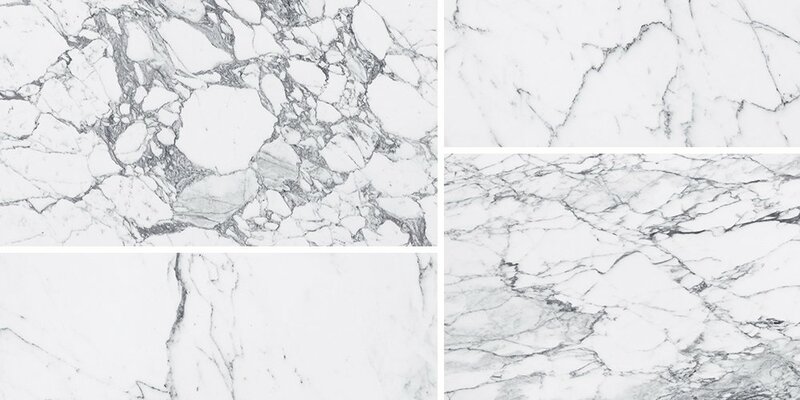 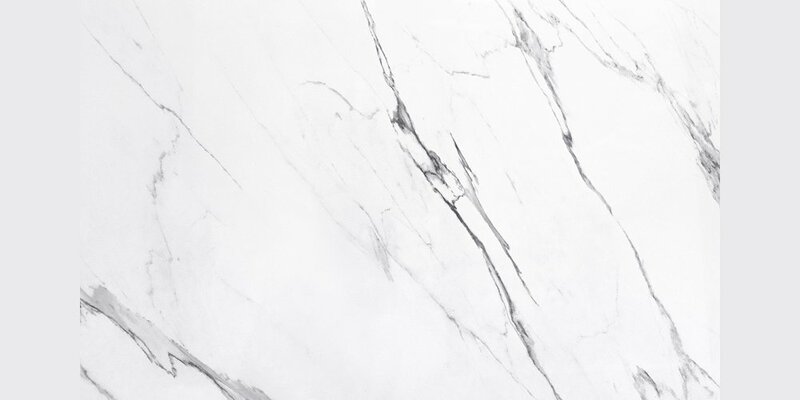 textures are being the perfect element to create the perfect balance. 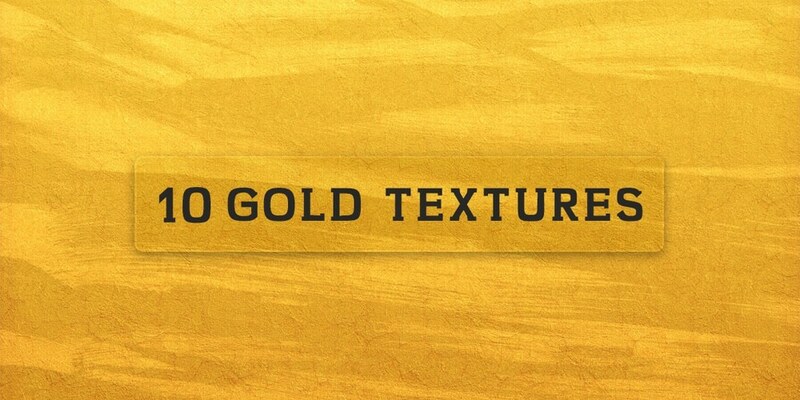 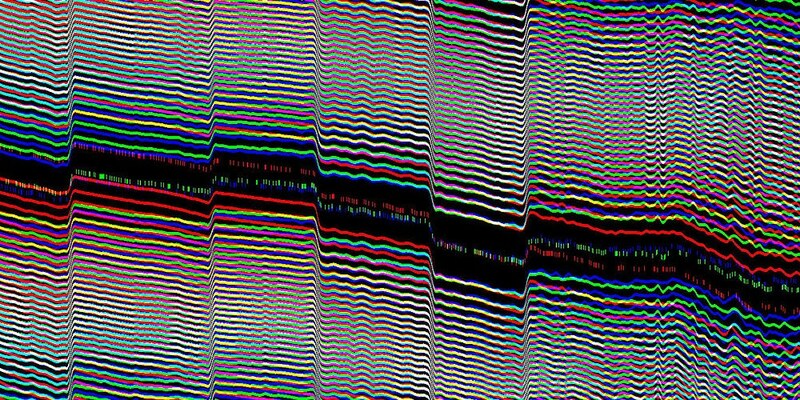 when you use a texture in your designs you need to care about the quality of the texture ,they are designed to repeat (not in all cases). 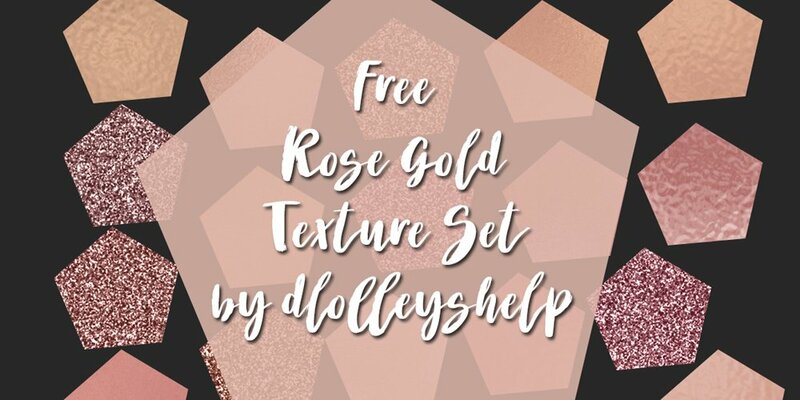 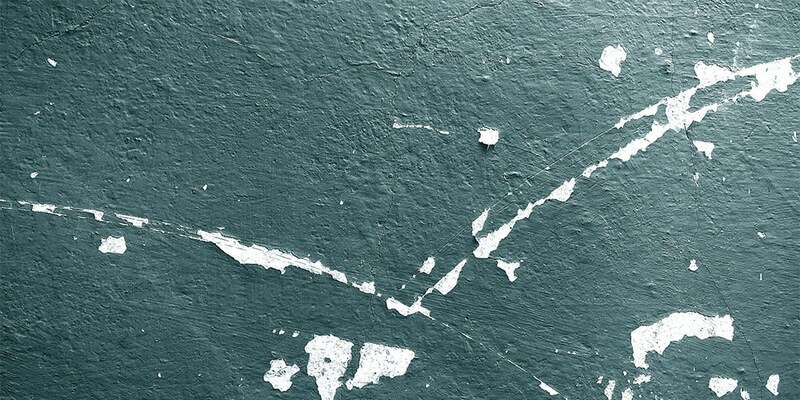 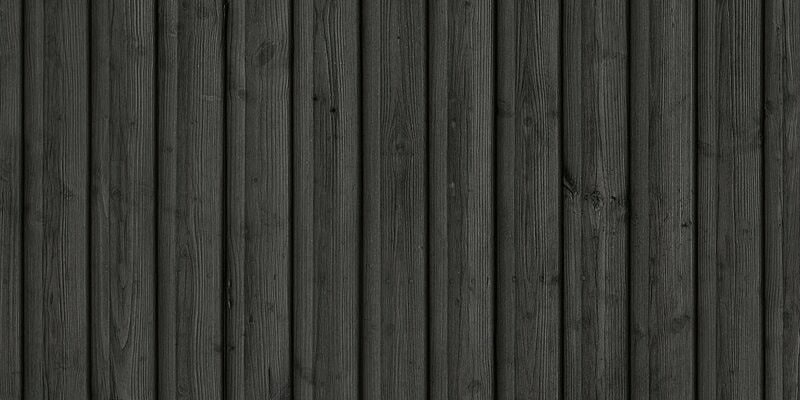 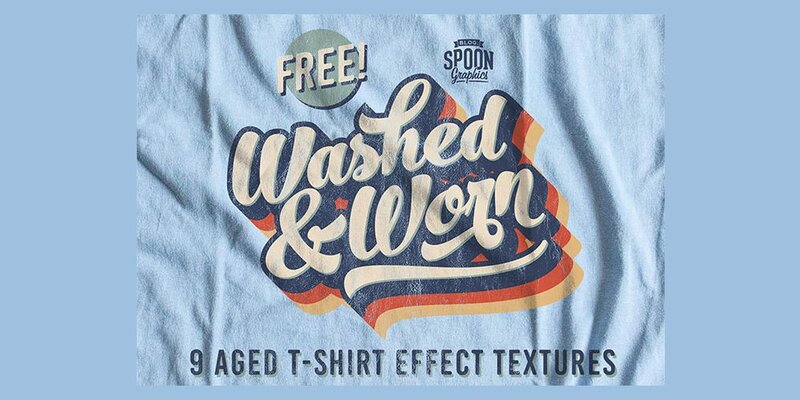 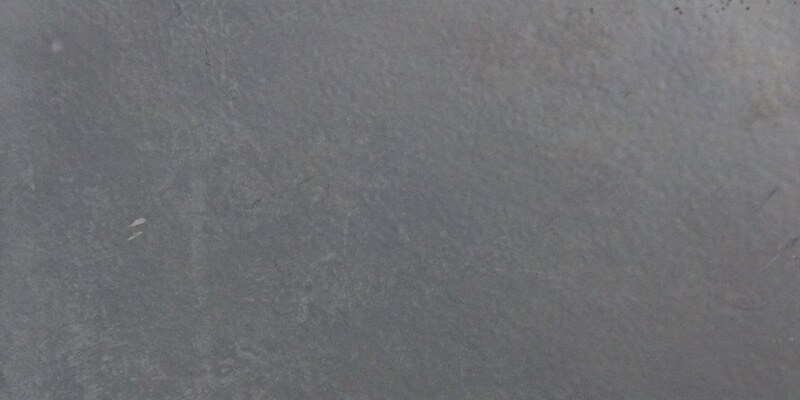 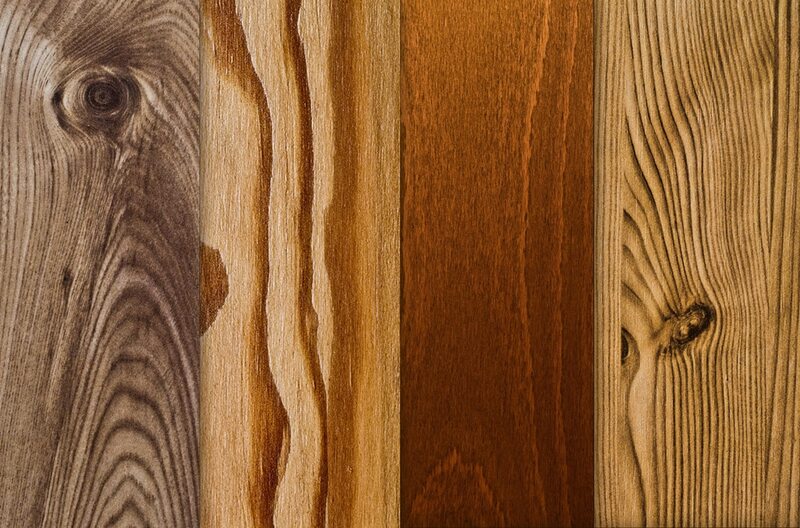 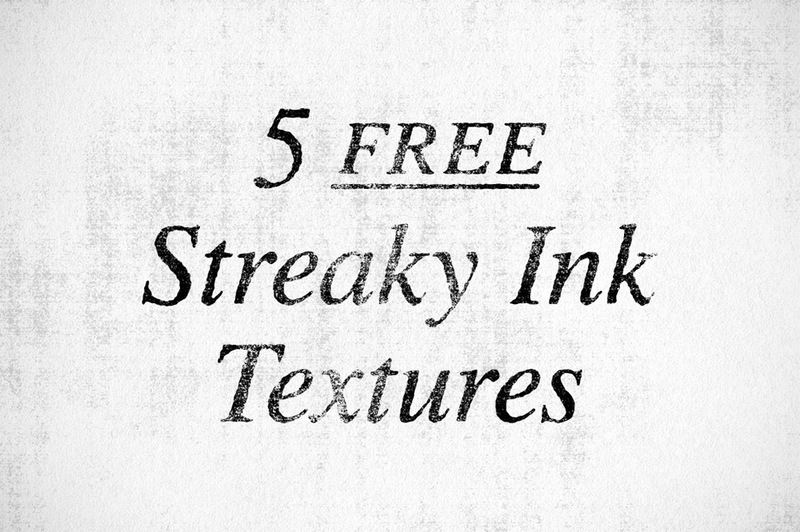 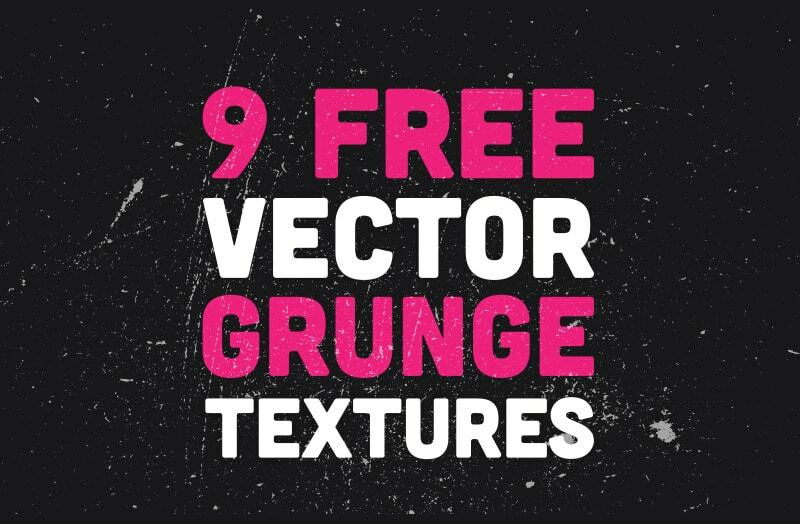 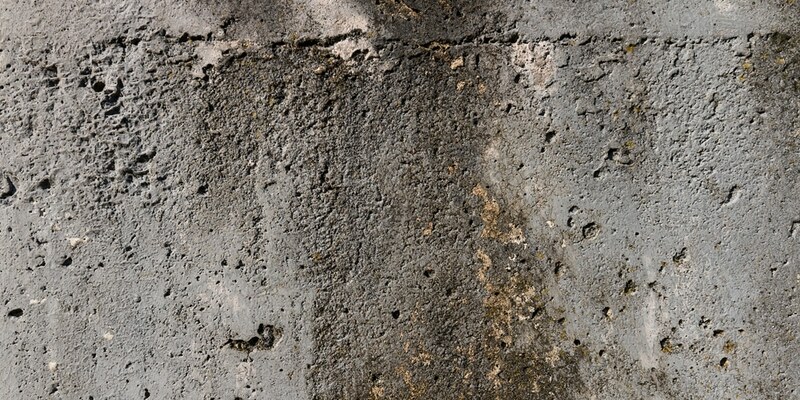 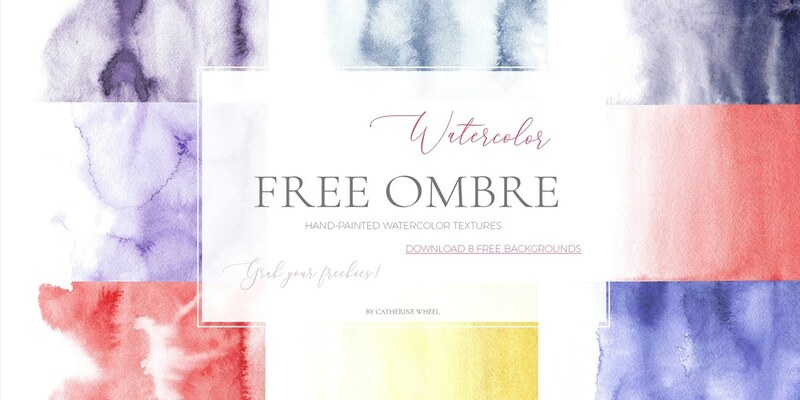 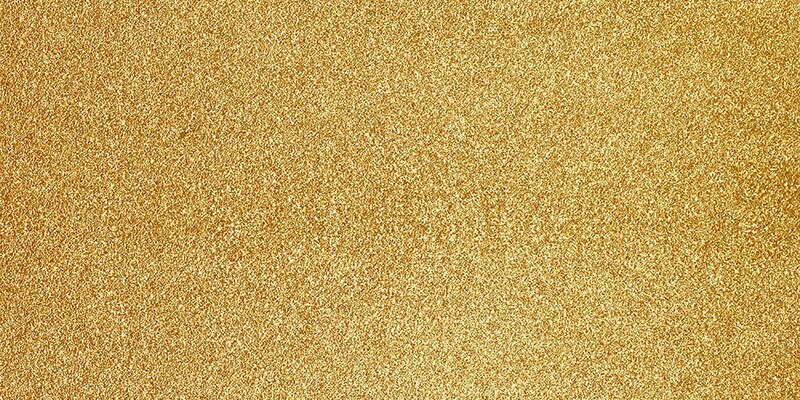 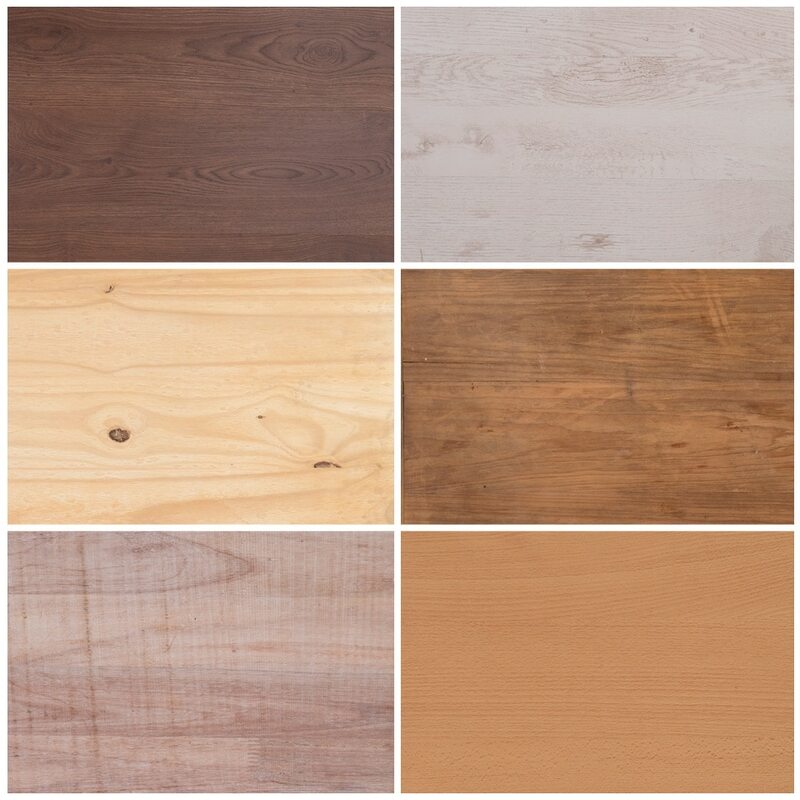 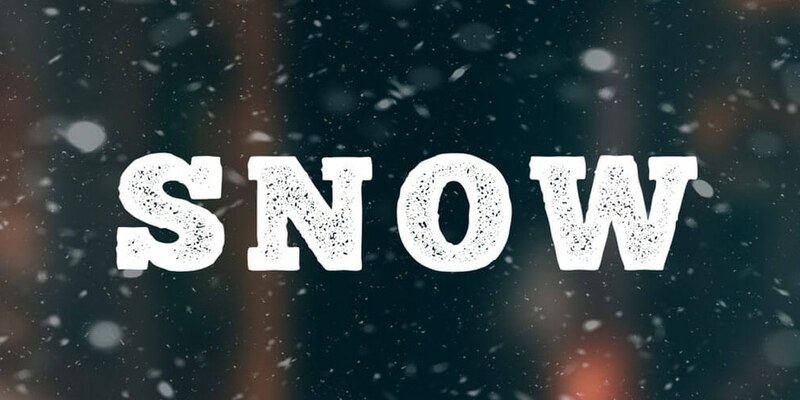 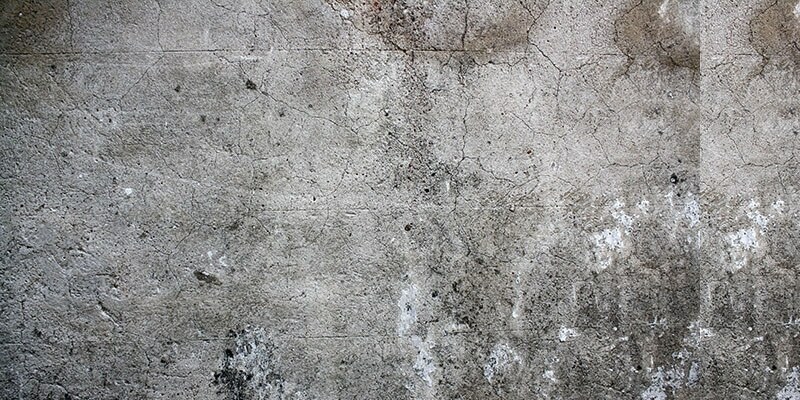 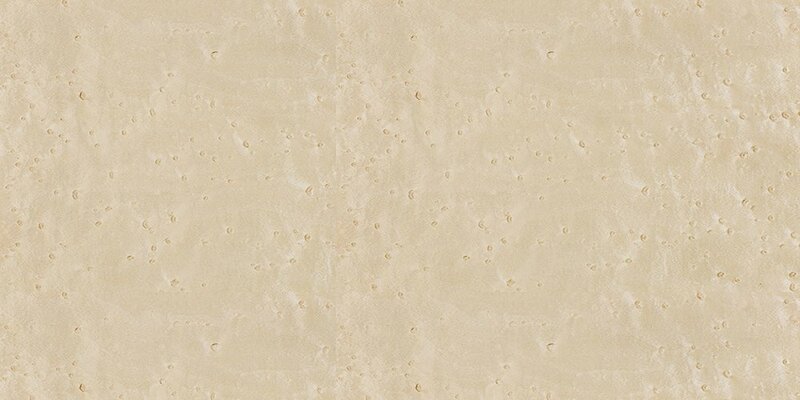 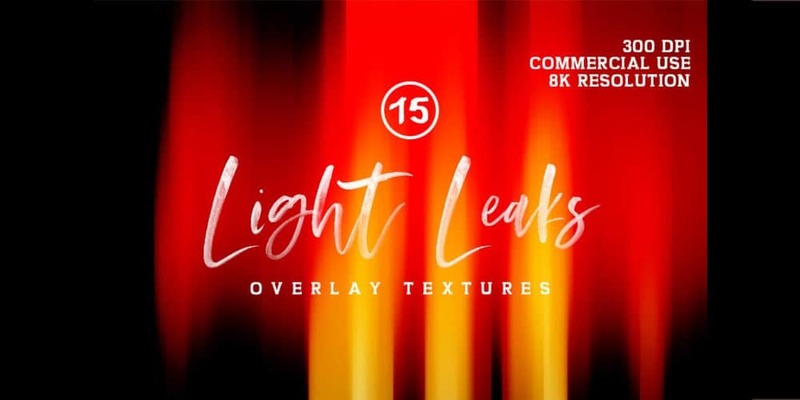 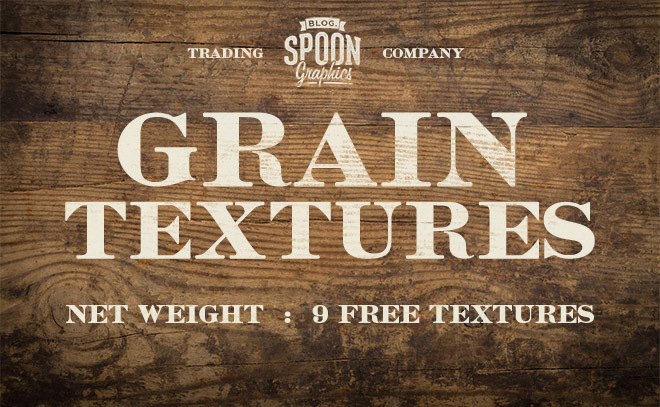 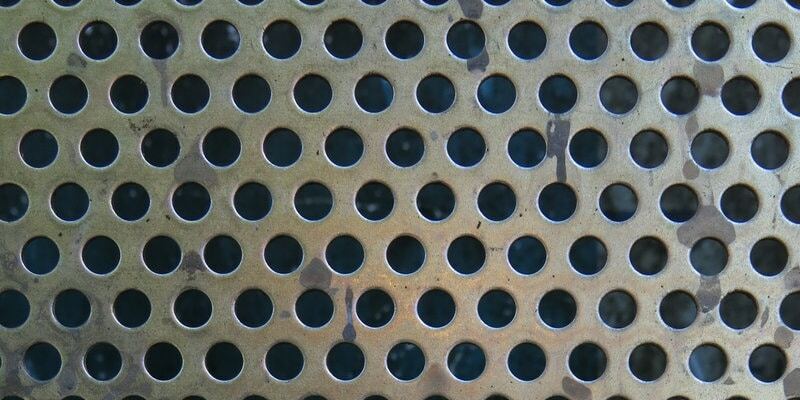 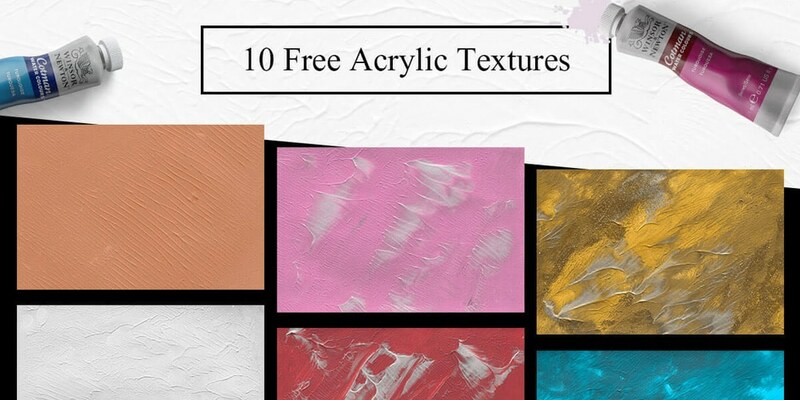 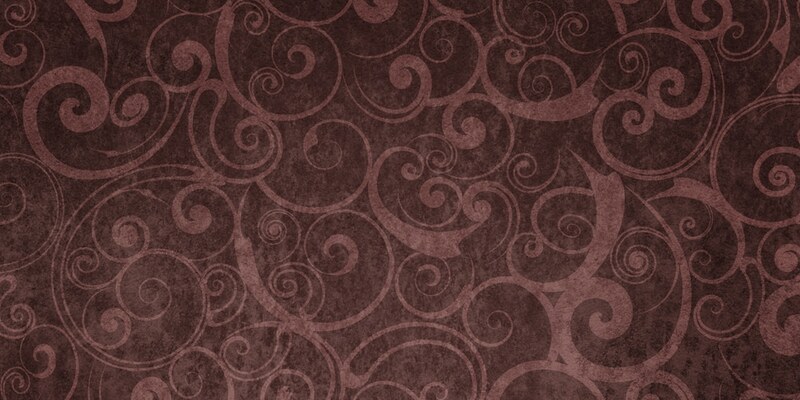 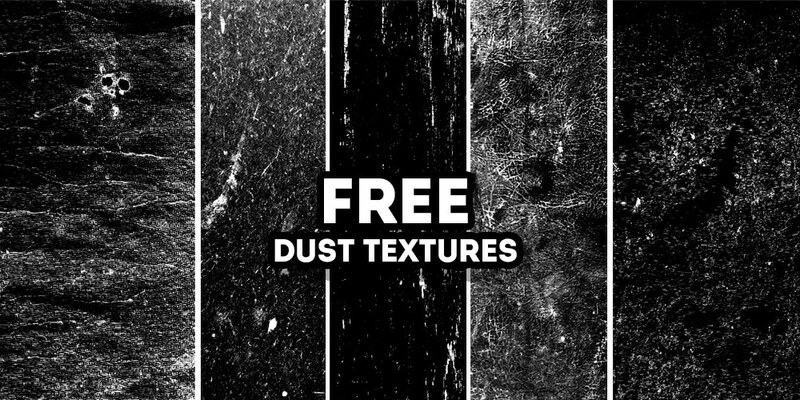 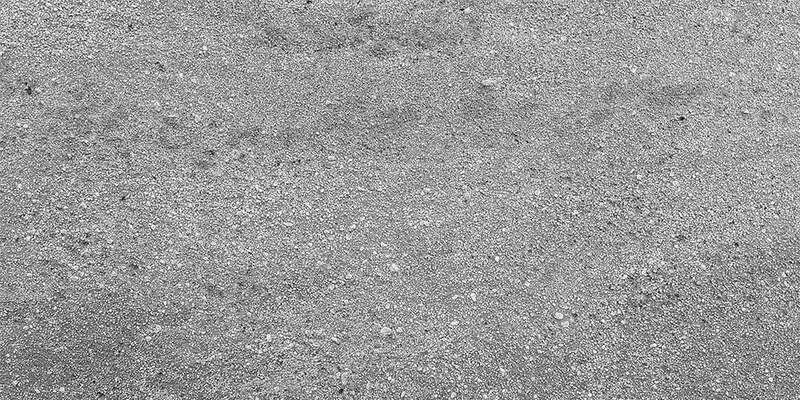 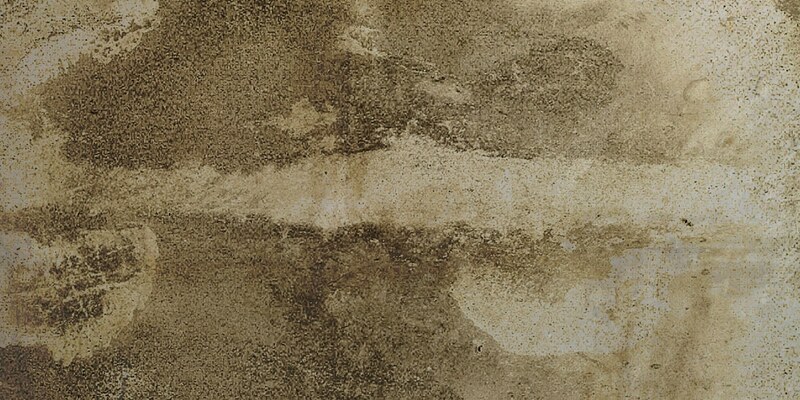 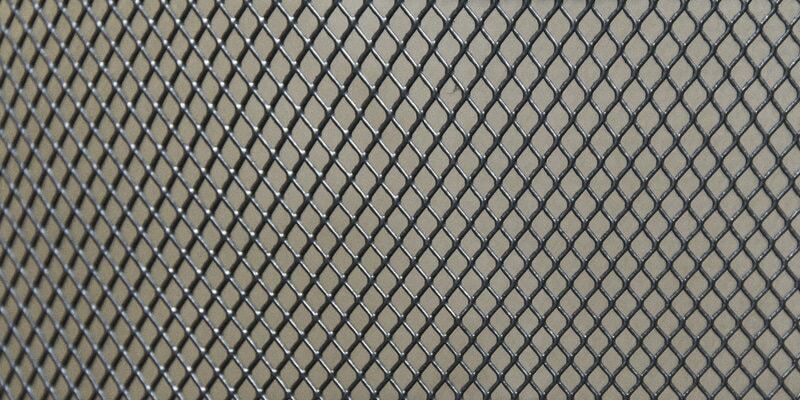 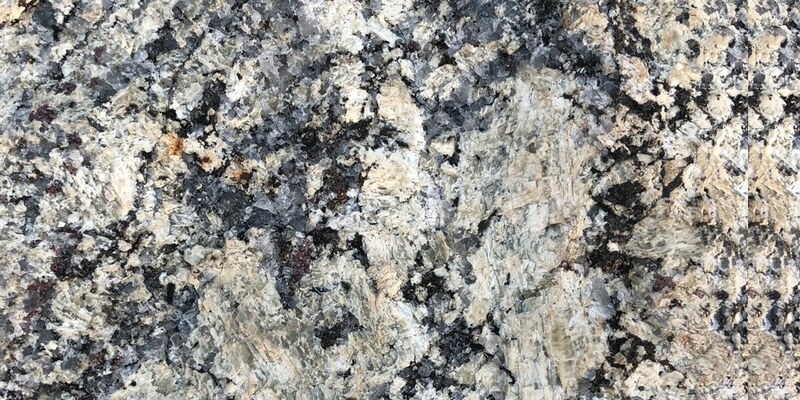 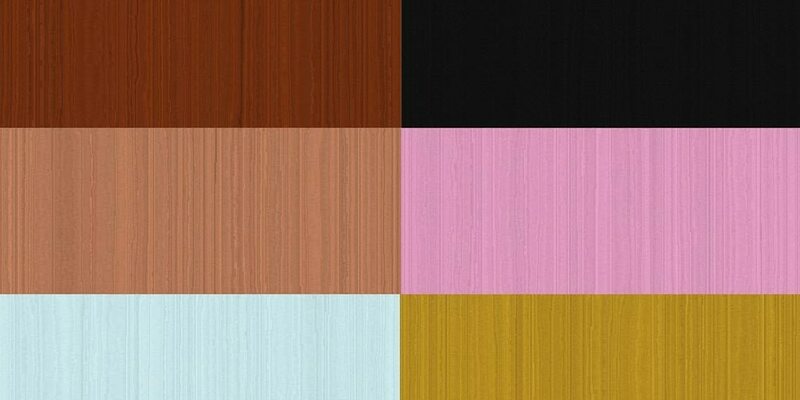 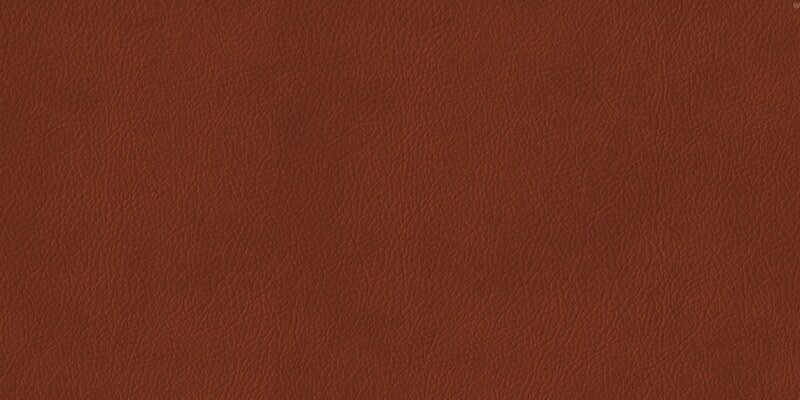 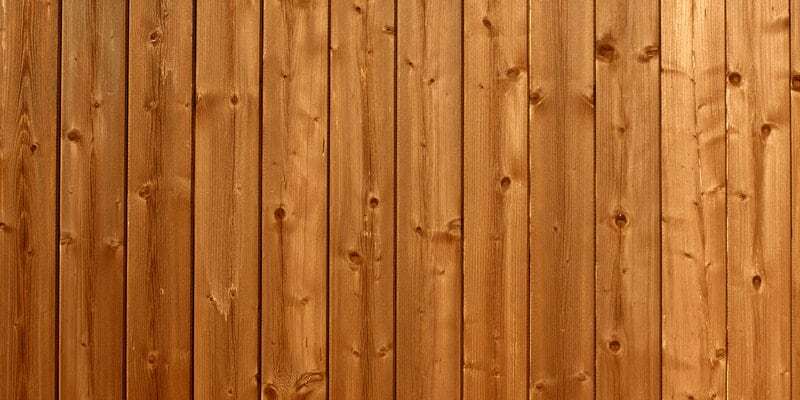 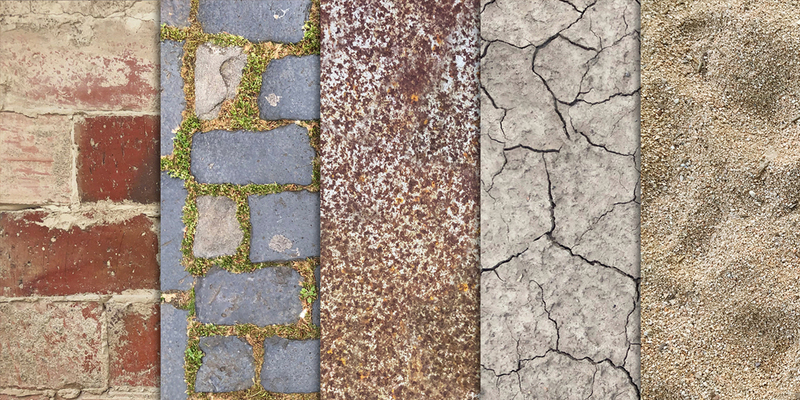 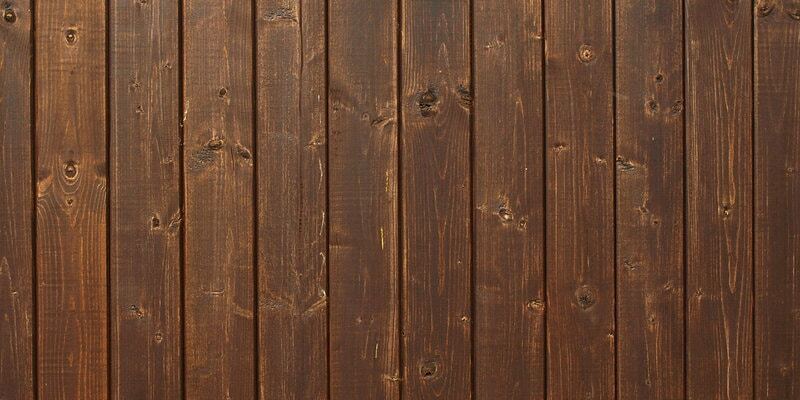 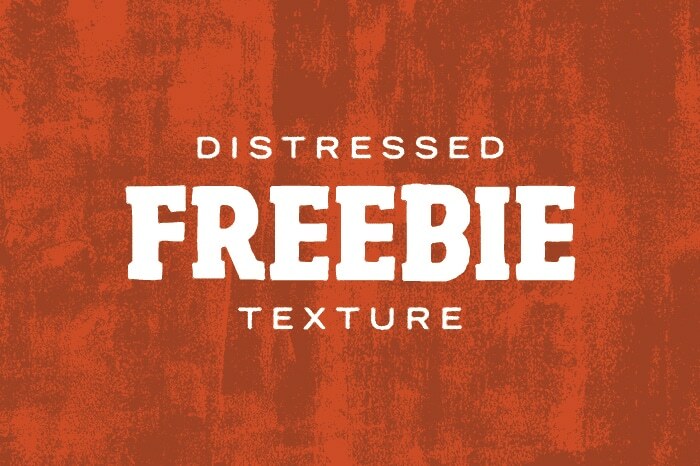 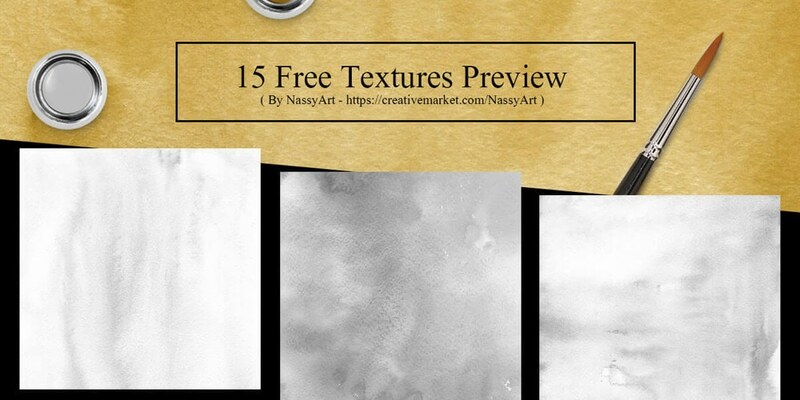 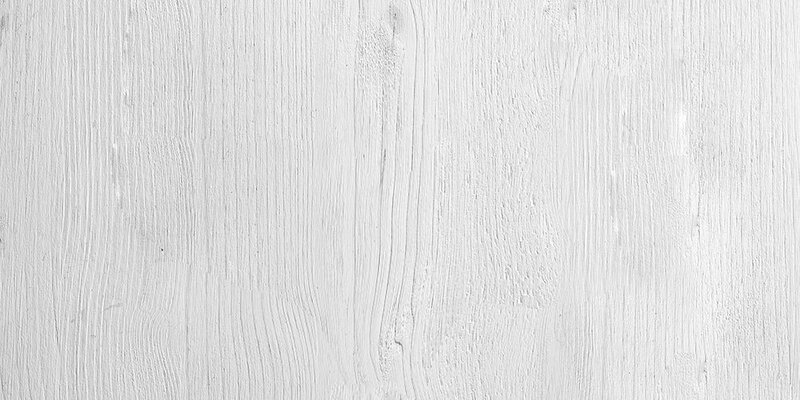 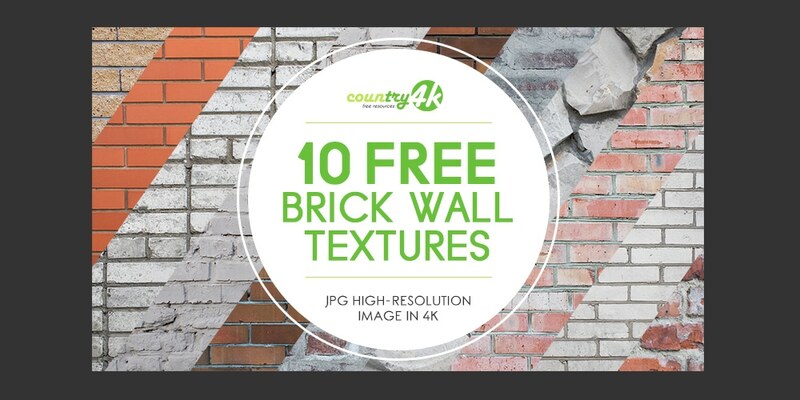 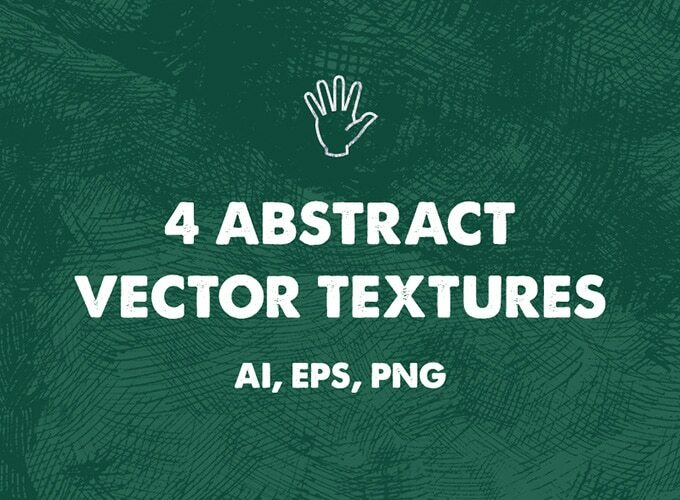 today in this post we have done a great completion of free textures, you can find high quality free textures below.